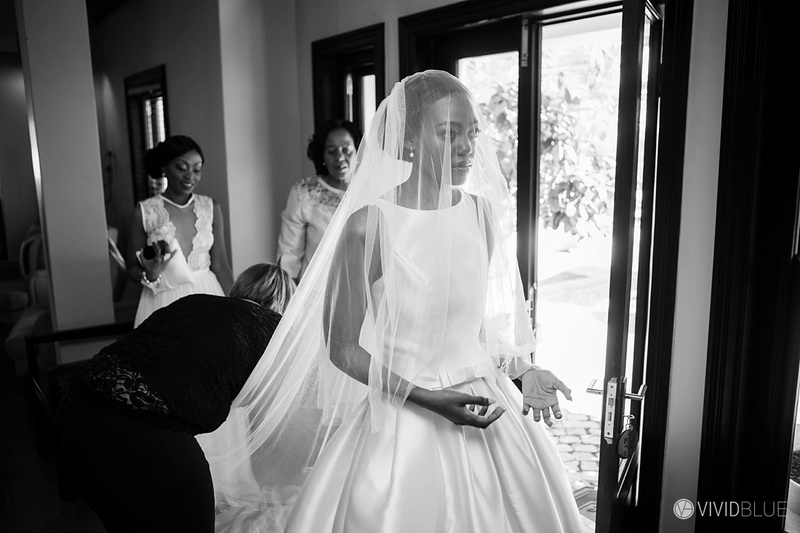 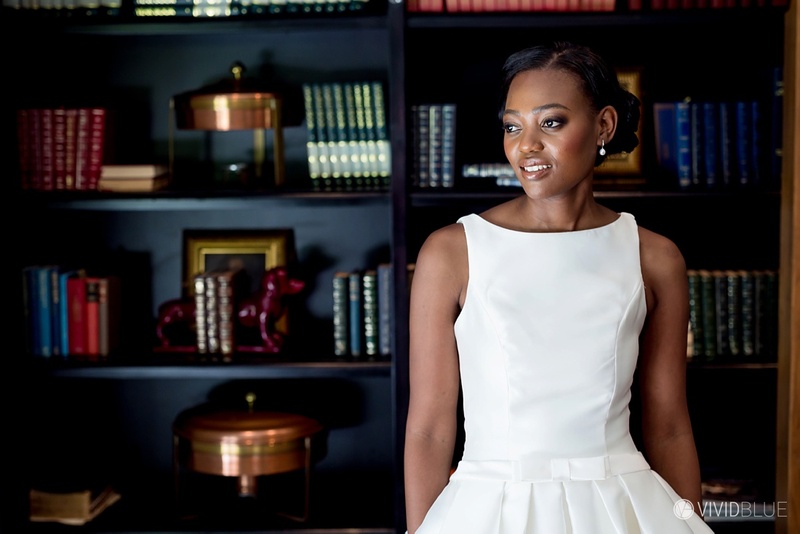 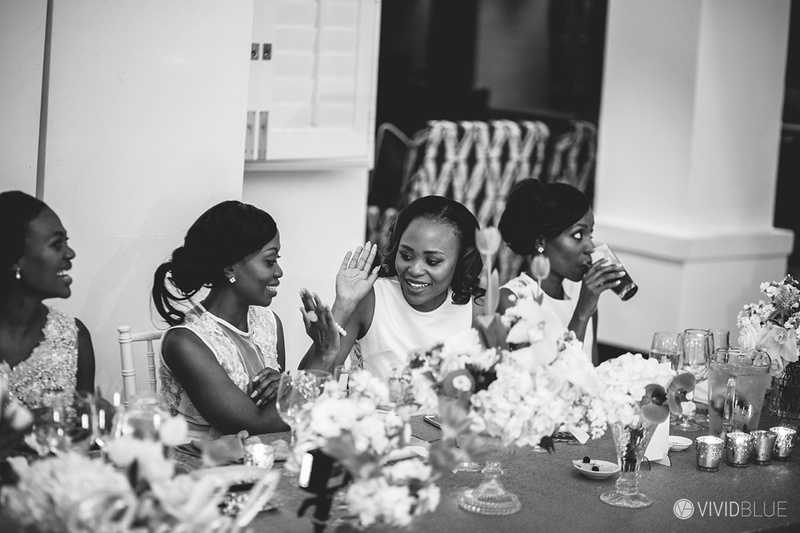 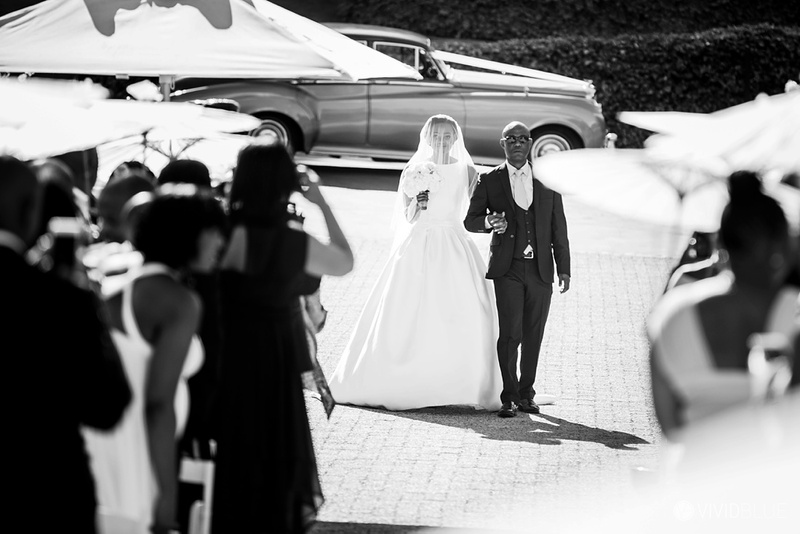 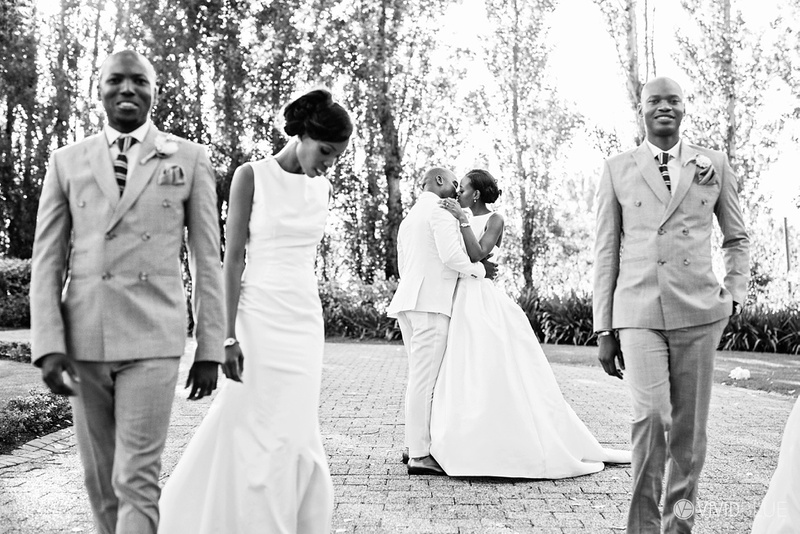 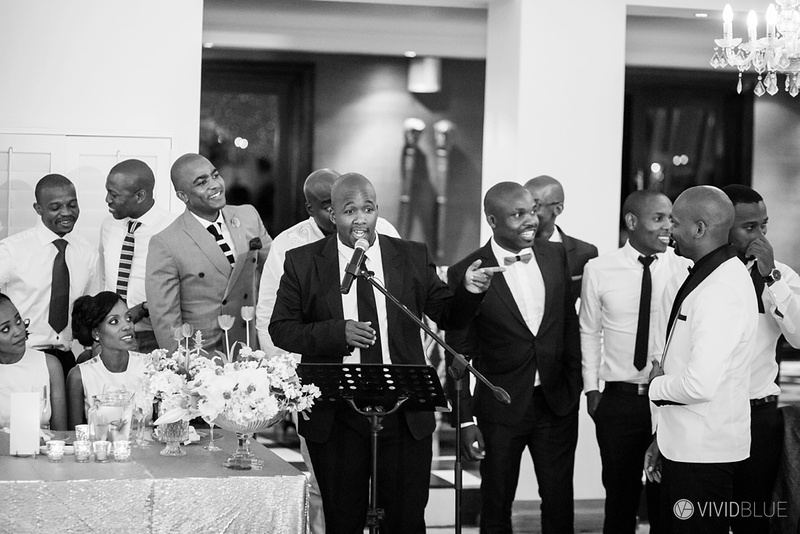 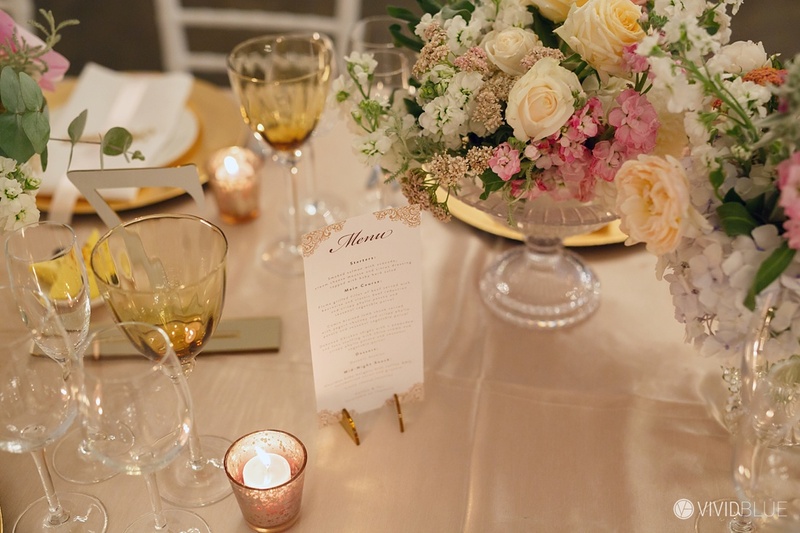 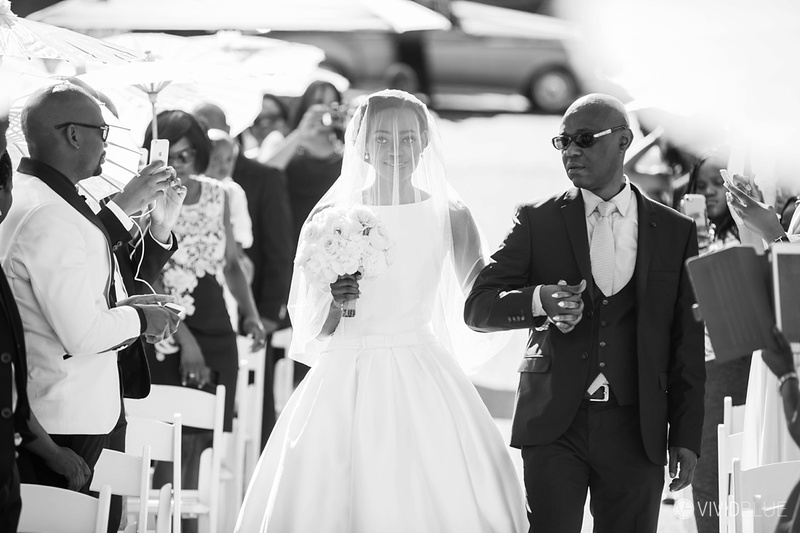 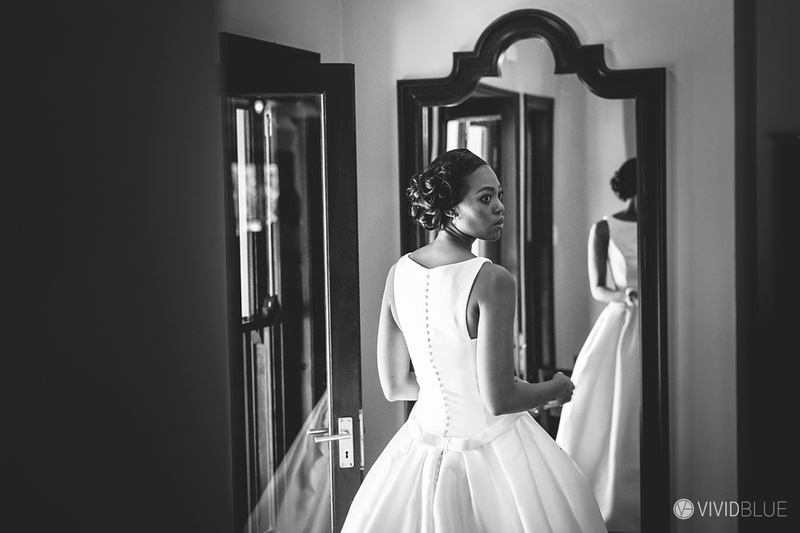 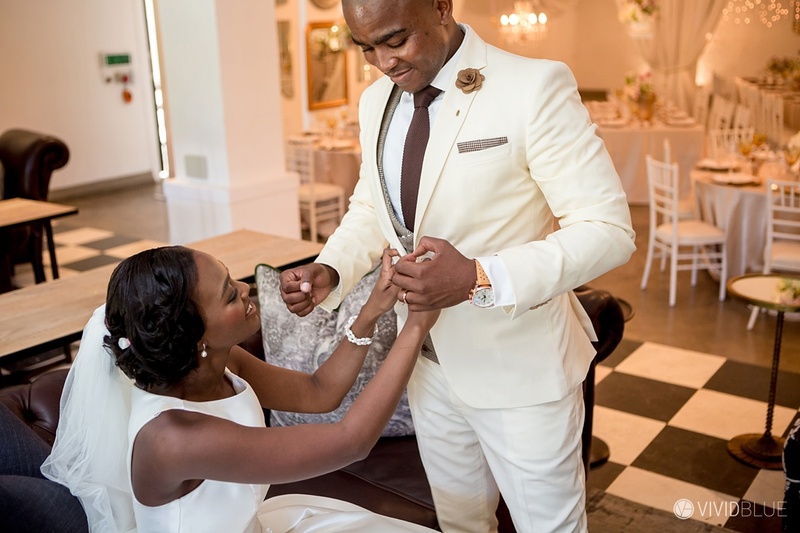 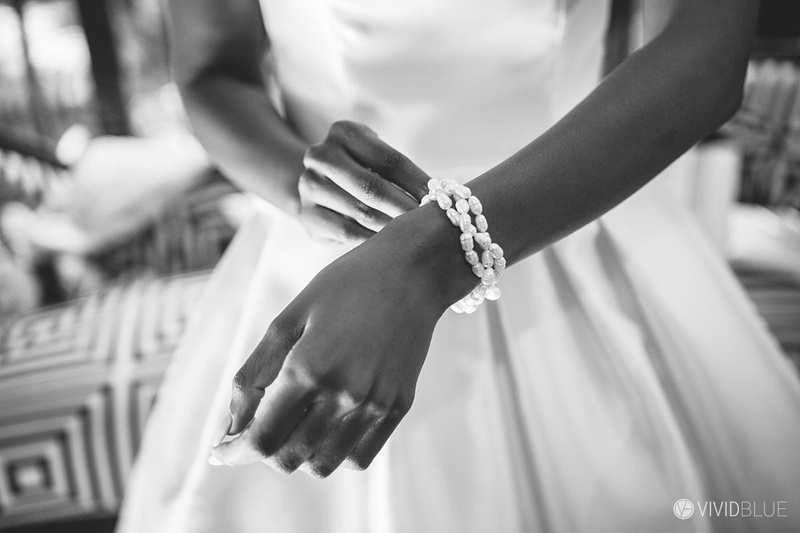 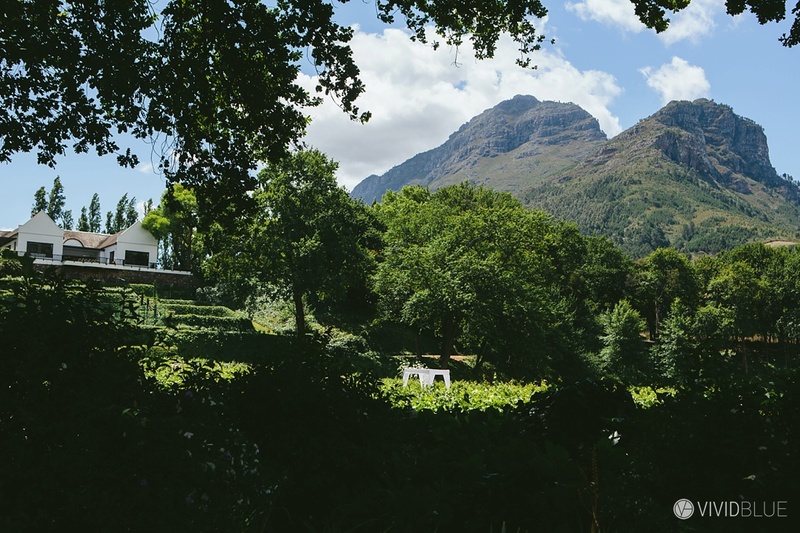 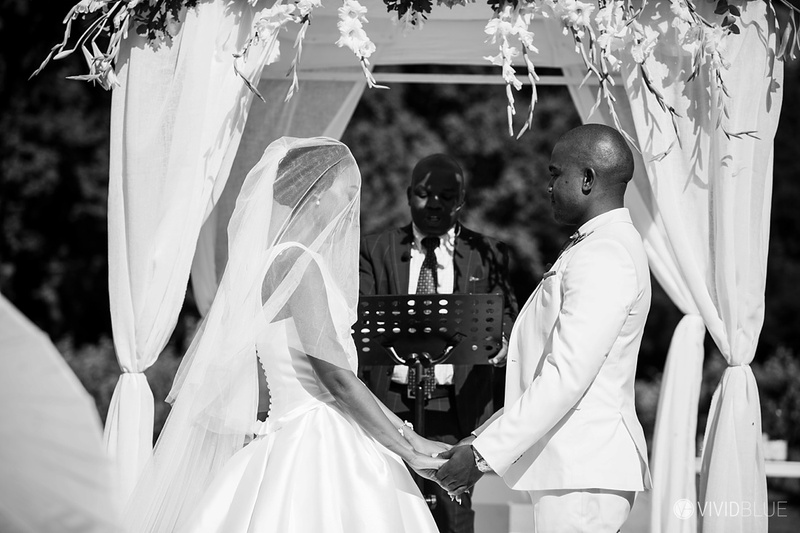 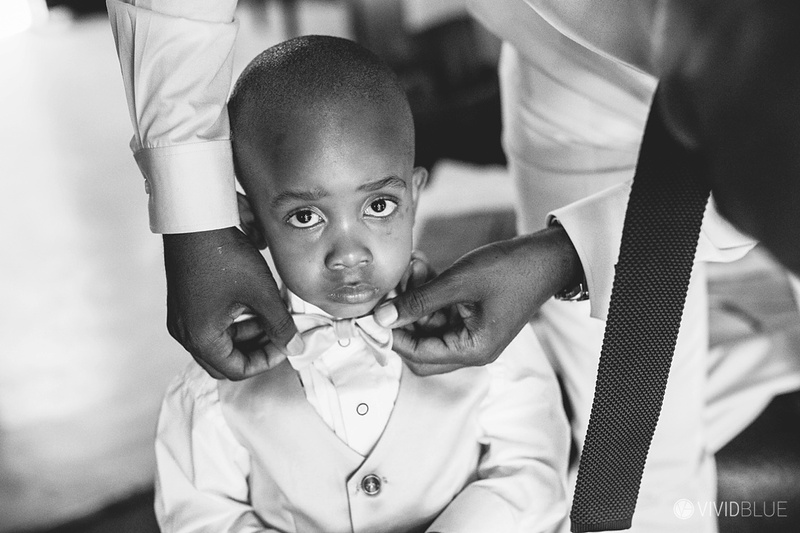 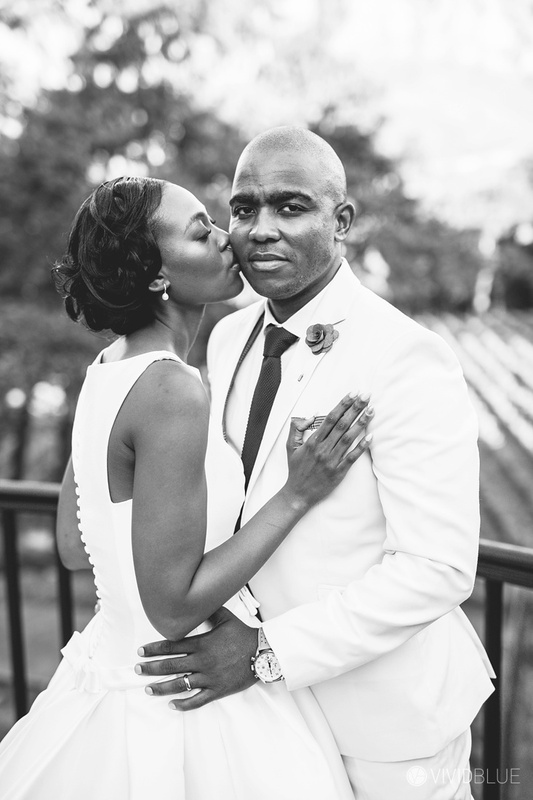 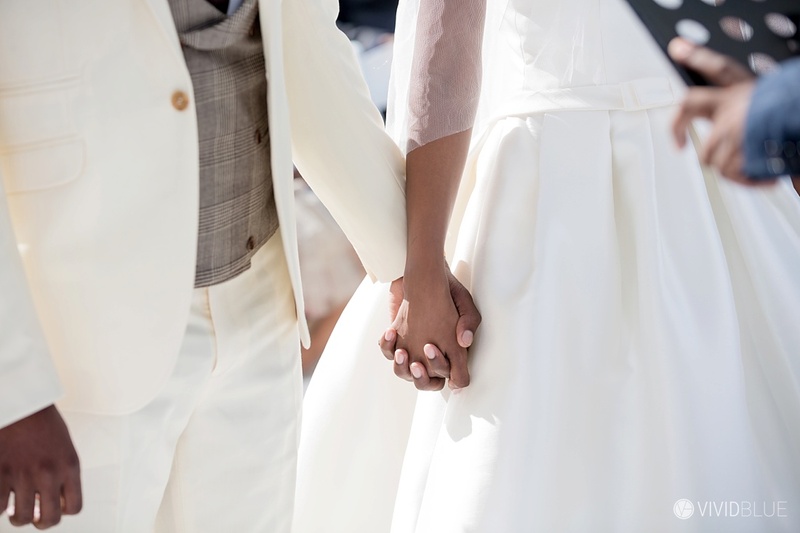 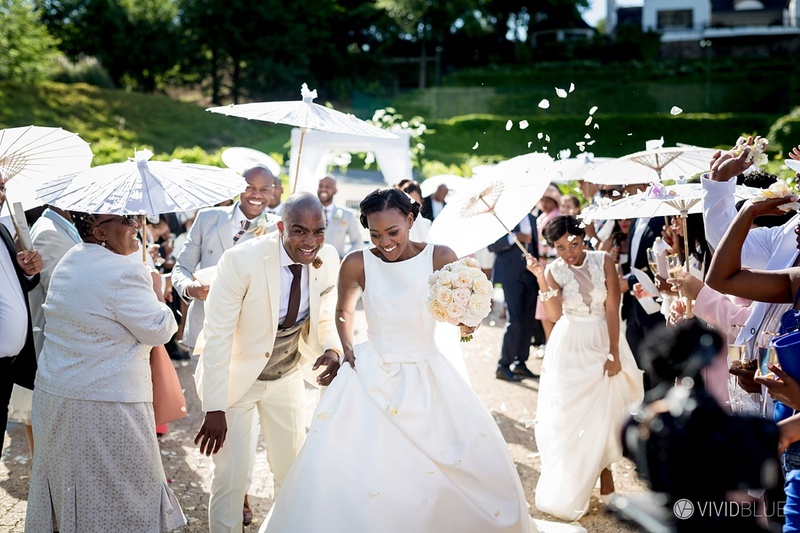 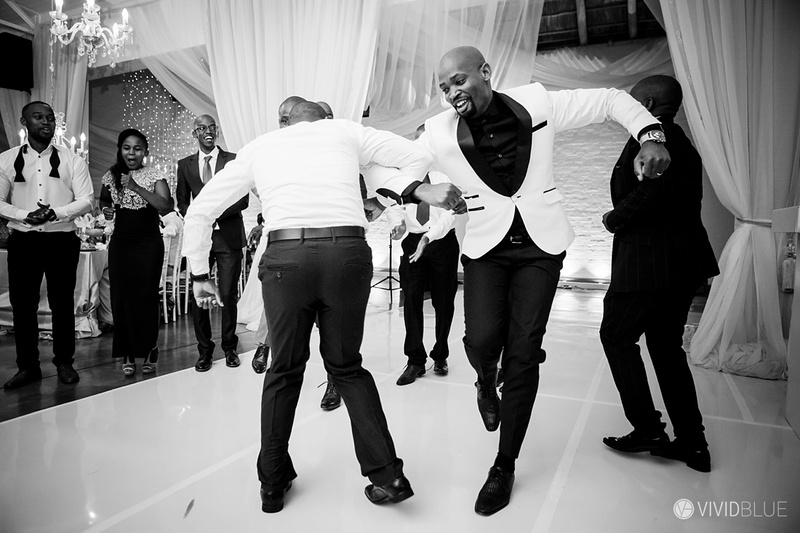 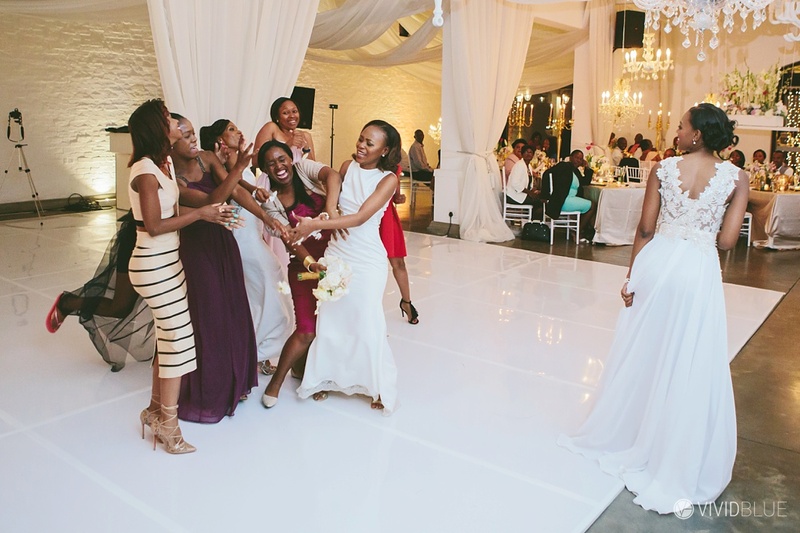 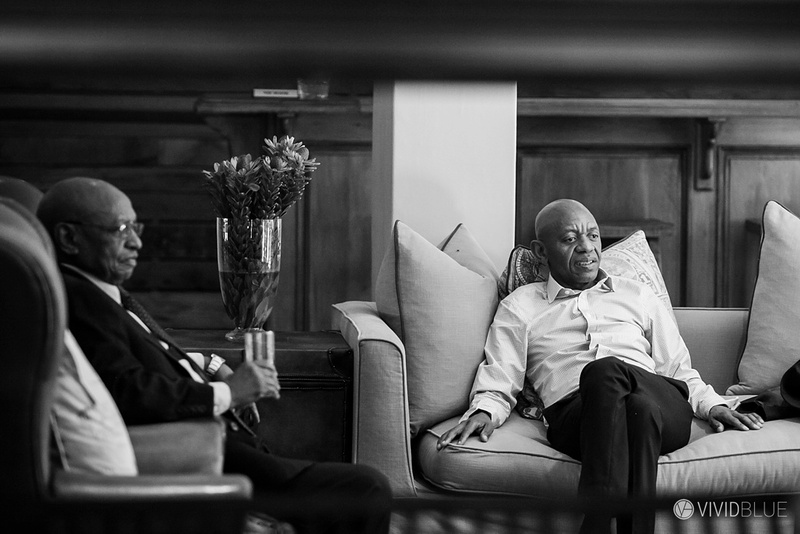 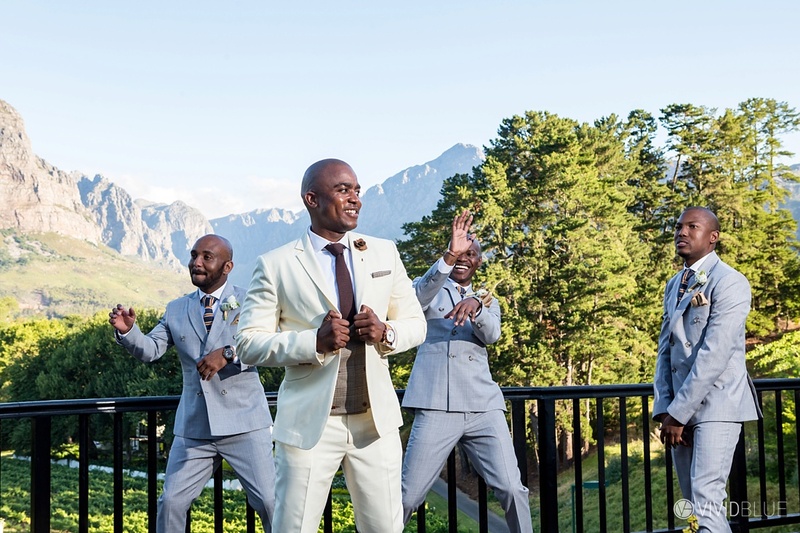 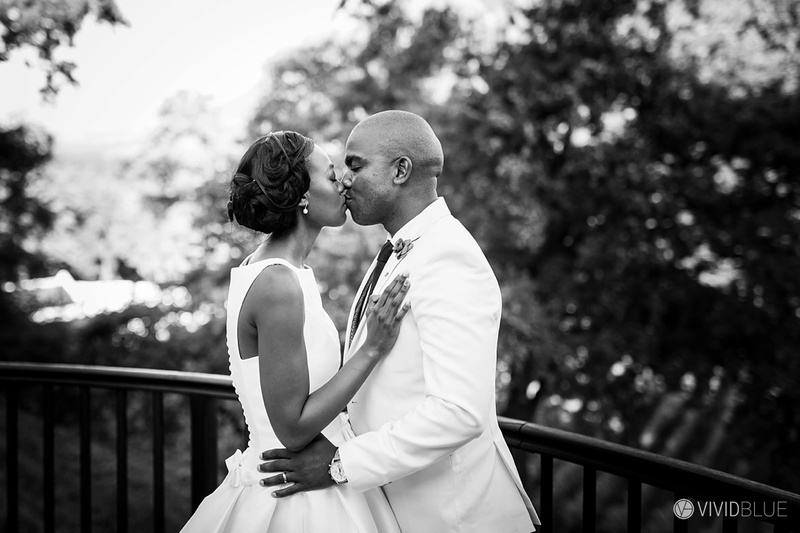 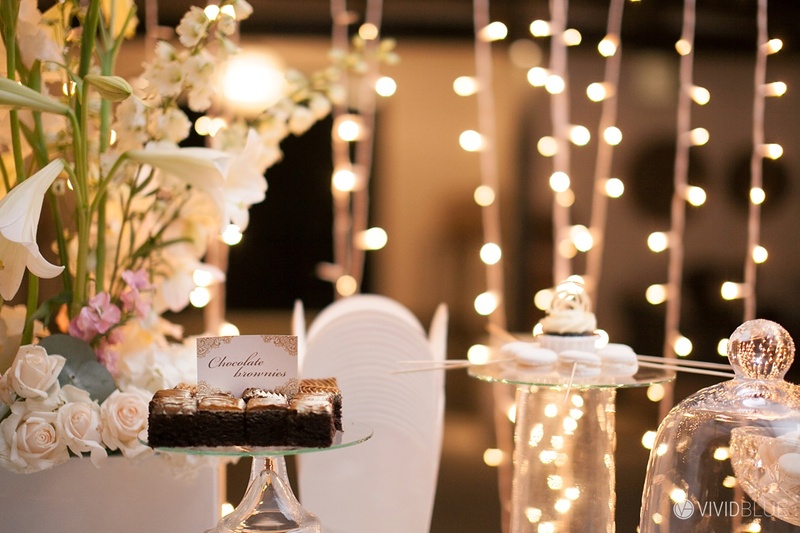 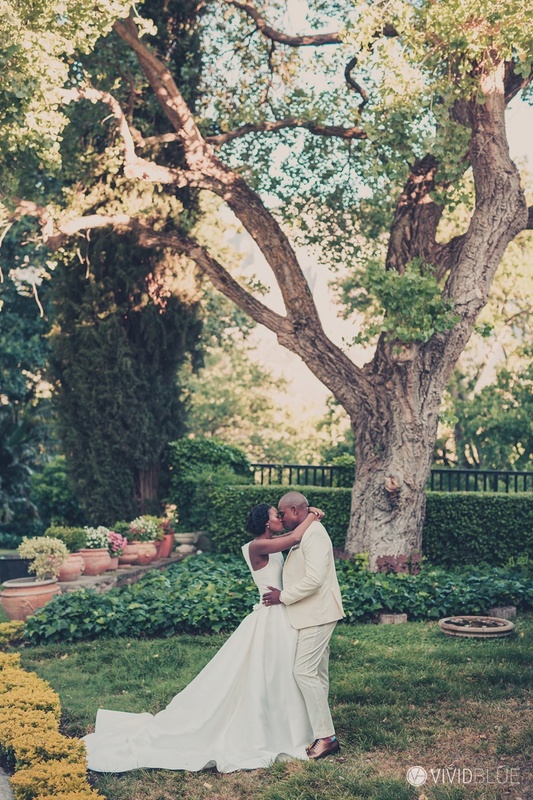 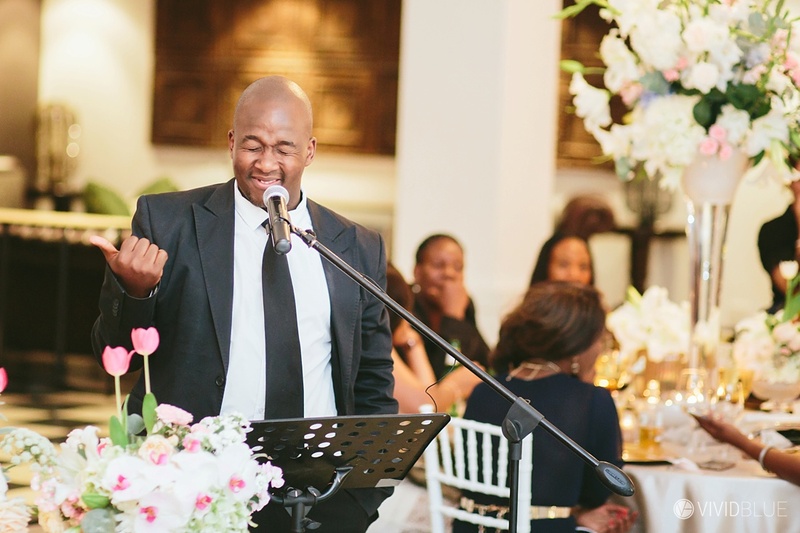 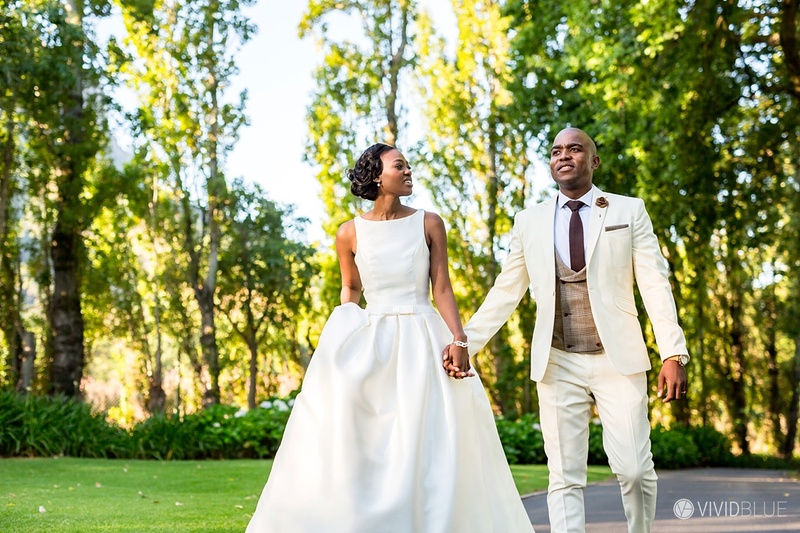 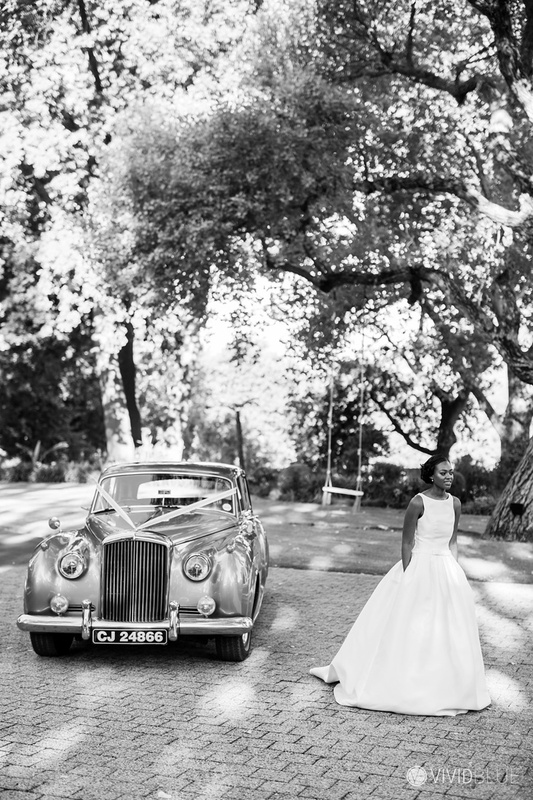 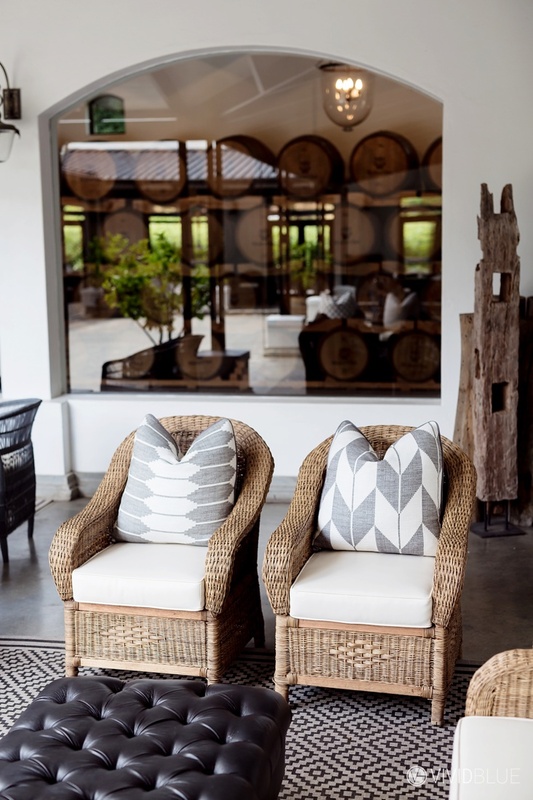 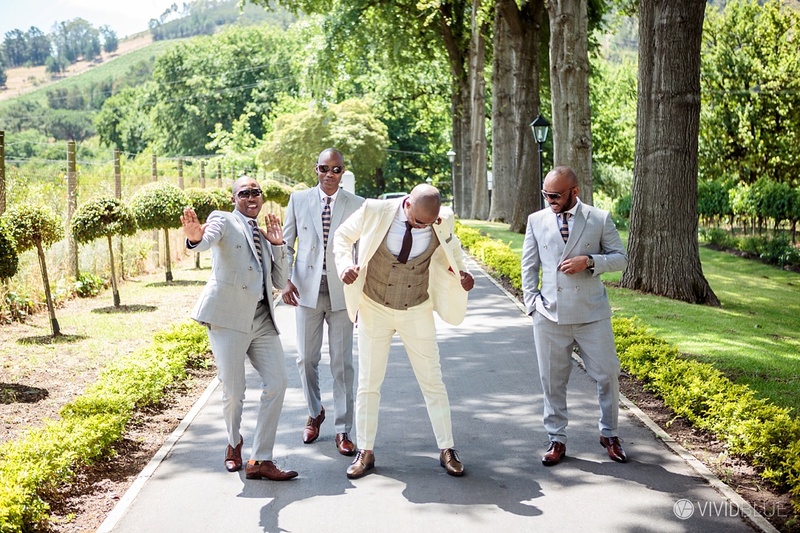 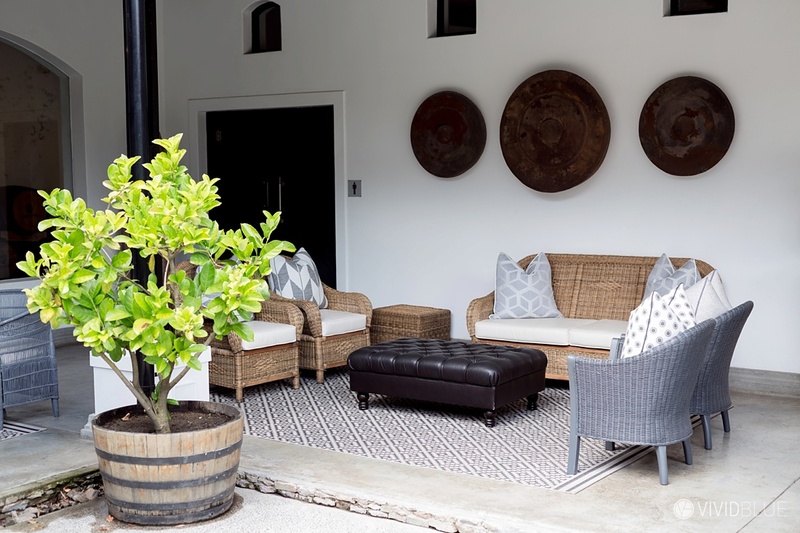 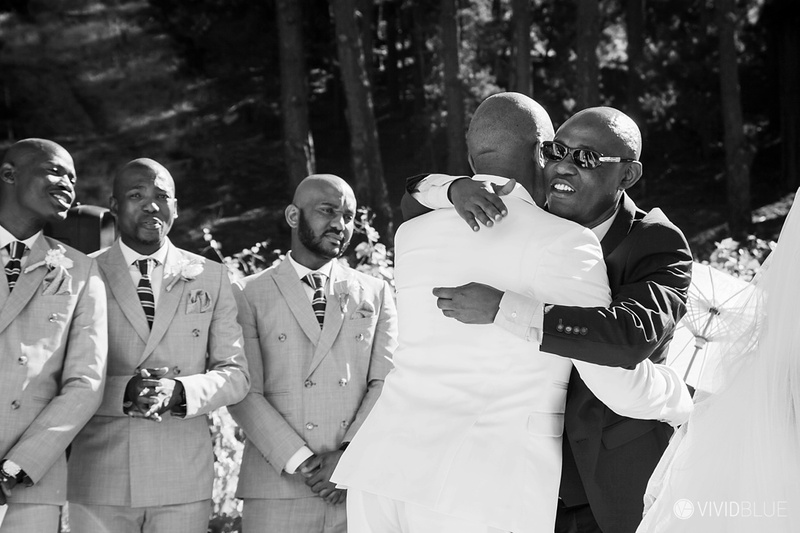 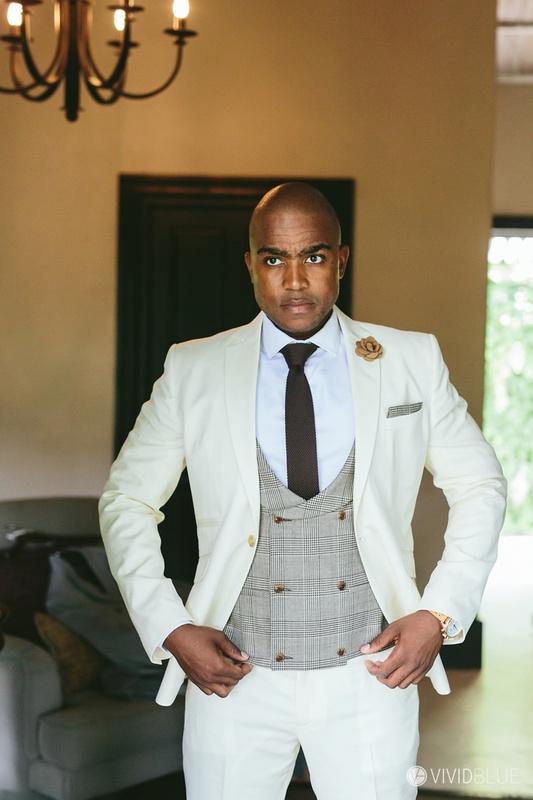 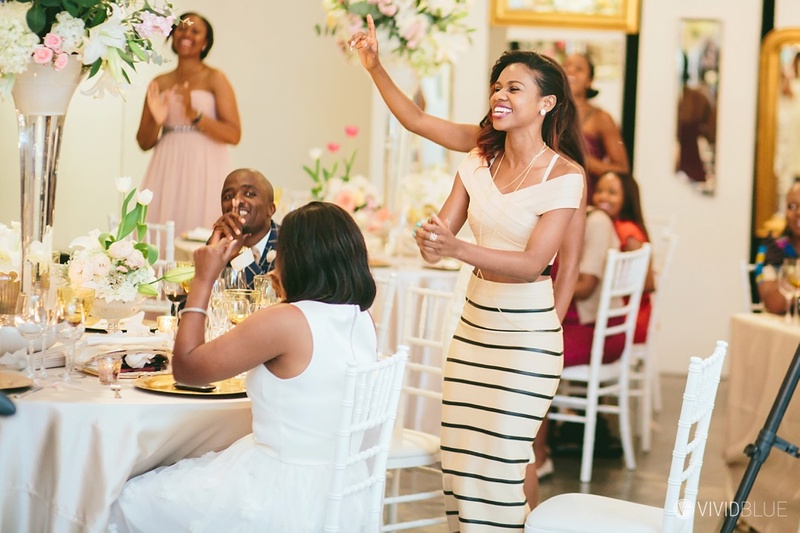 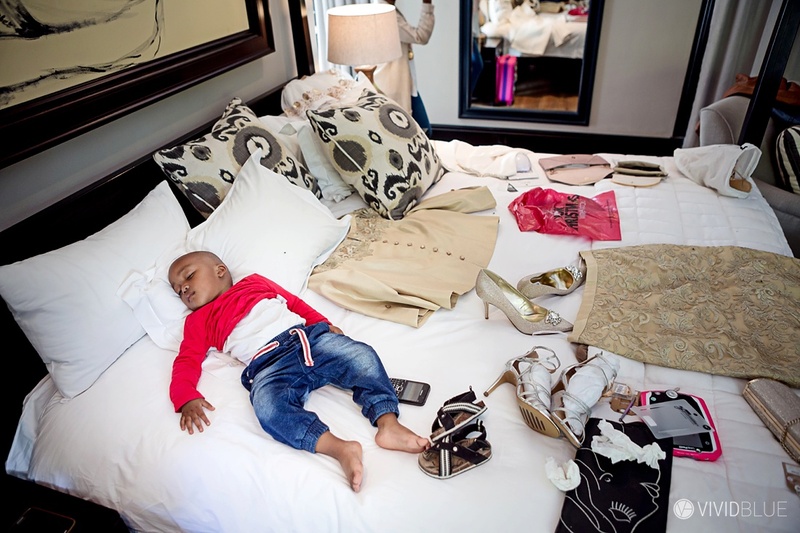 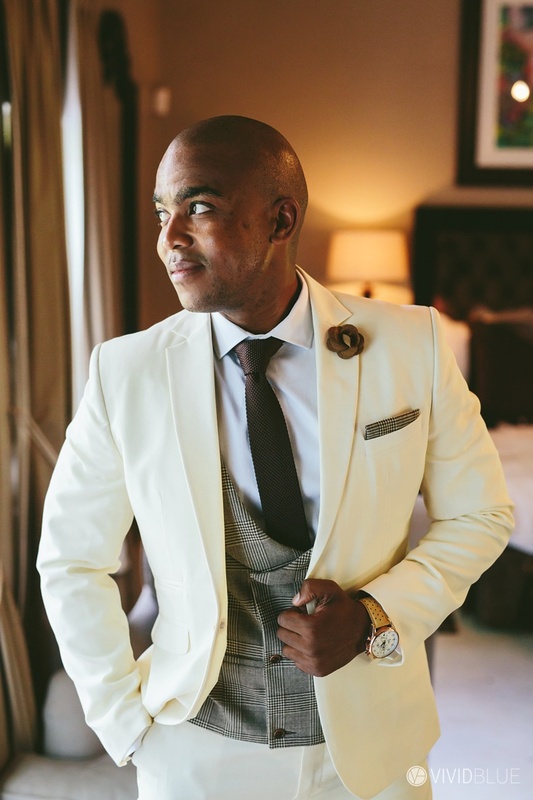 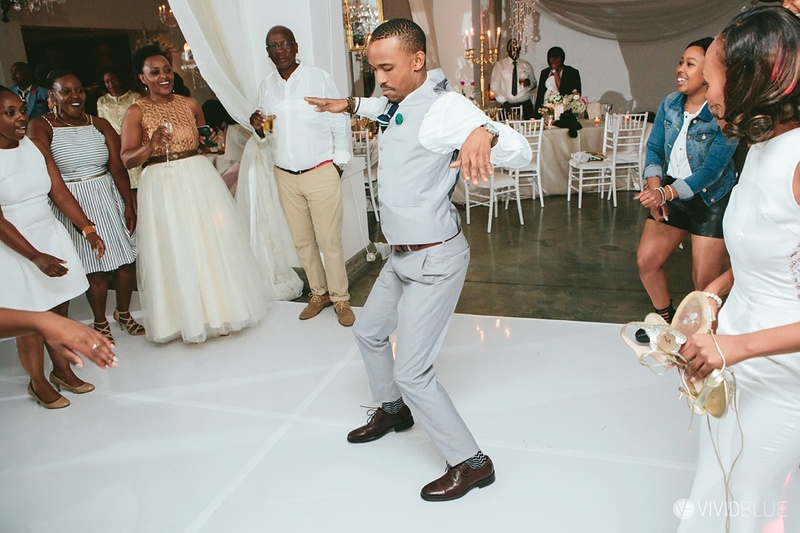 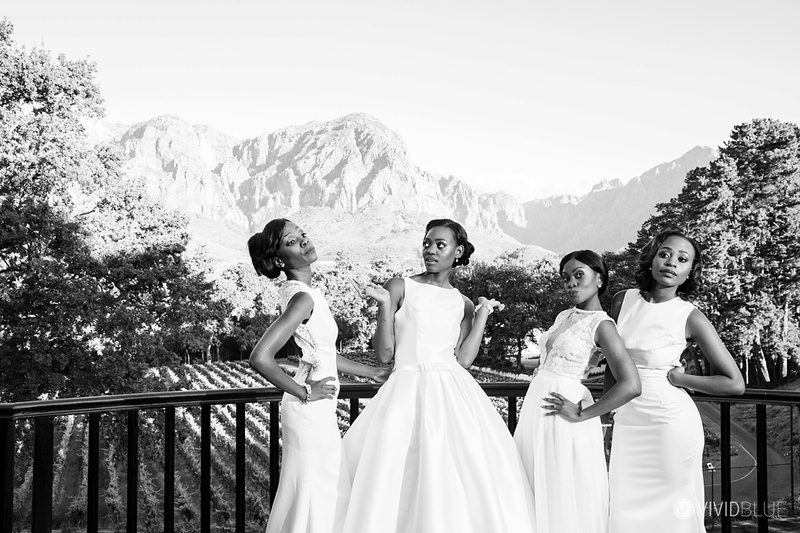 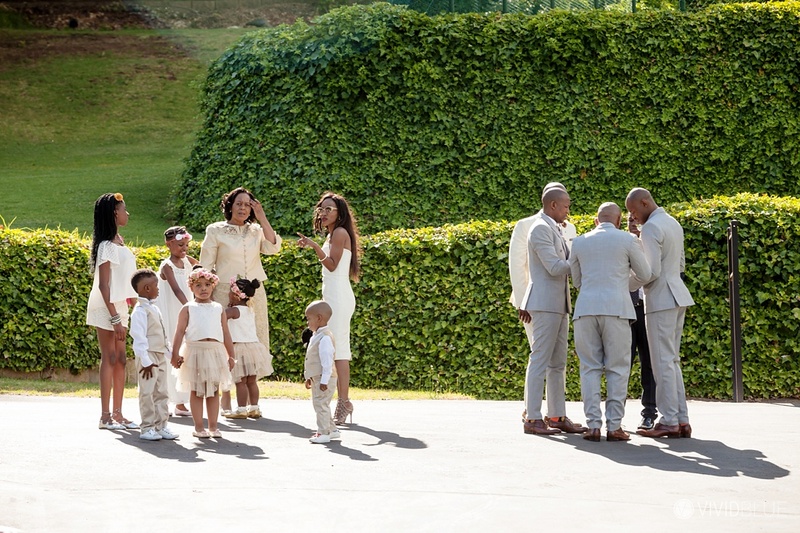 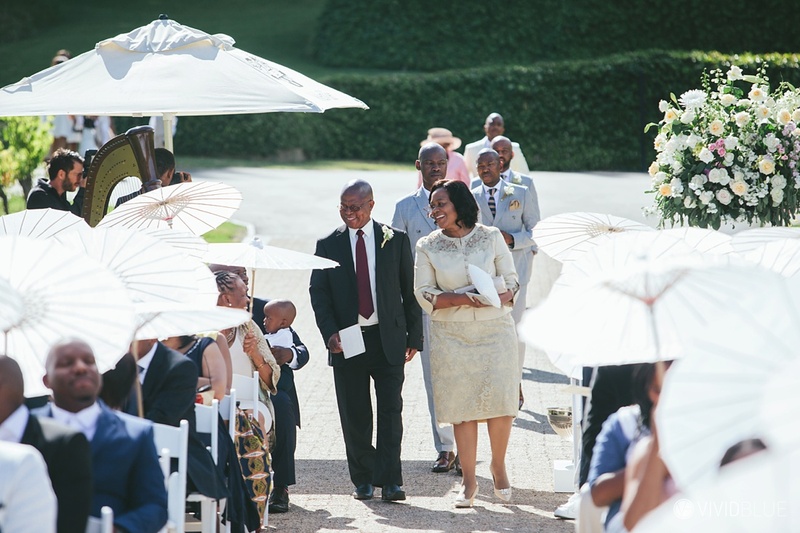 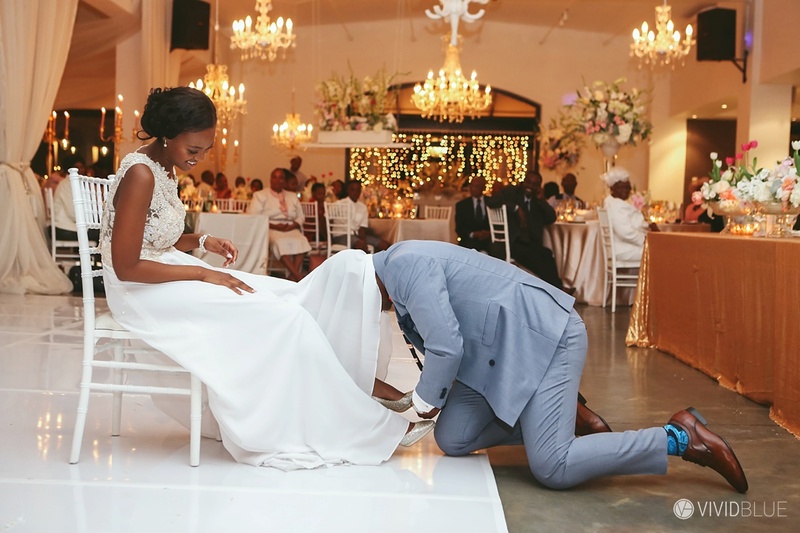 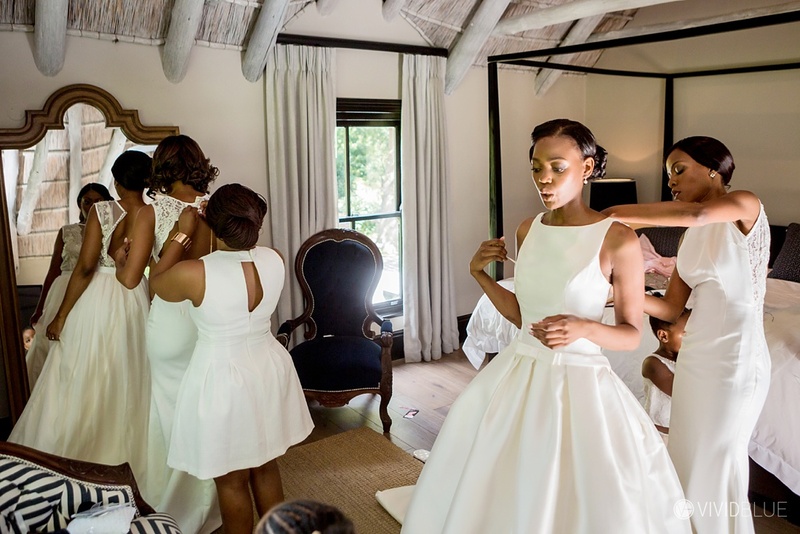 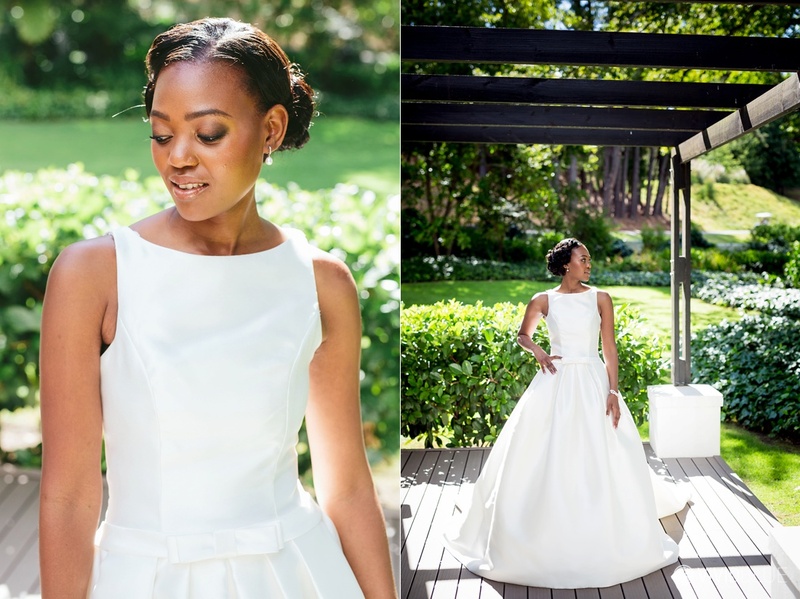 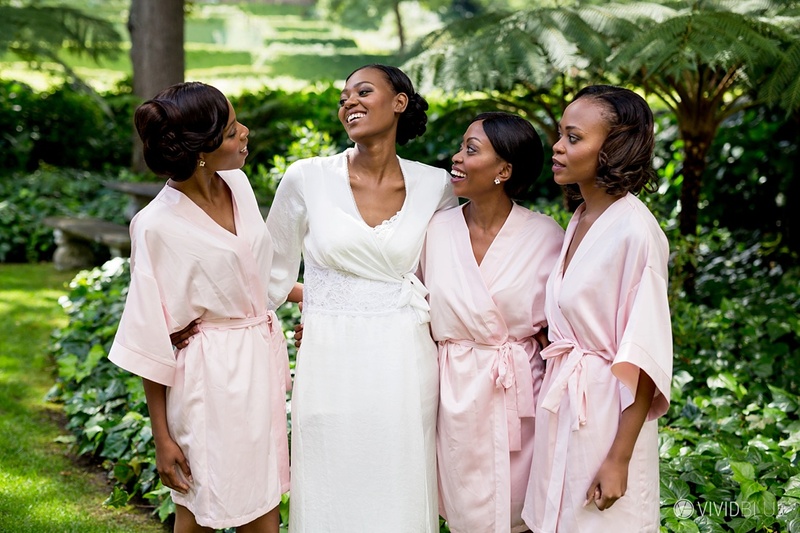 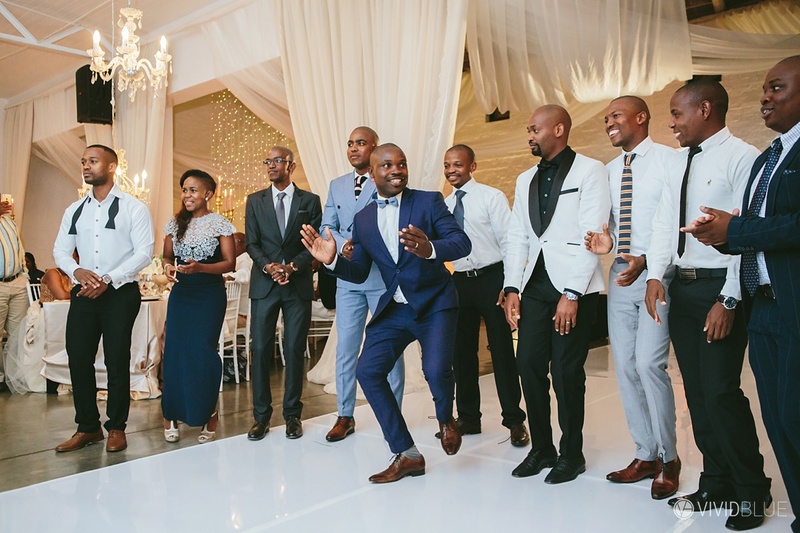 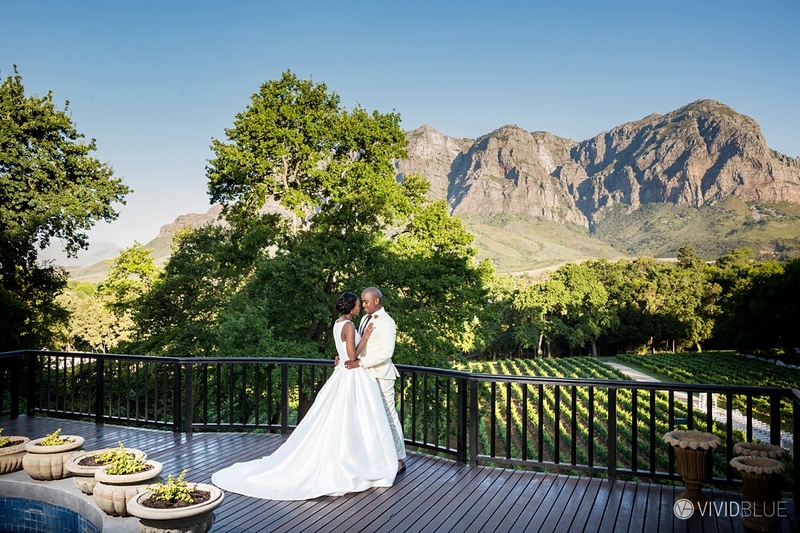 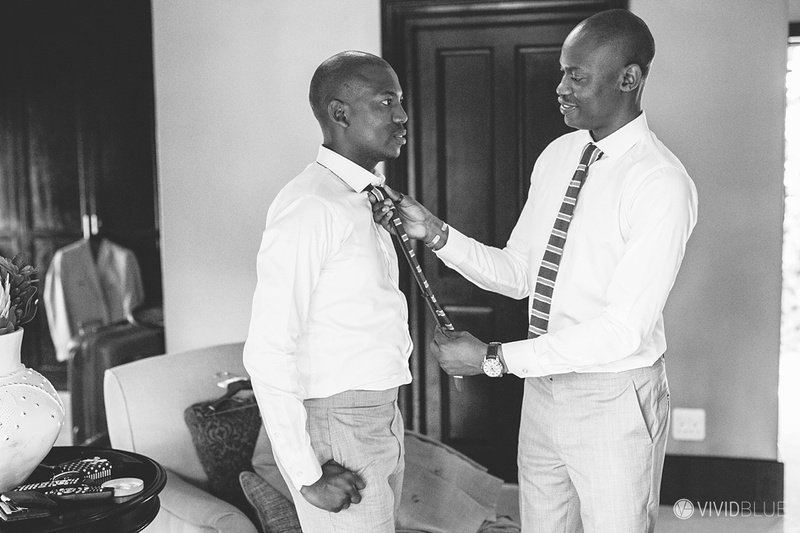 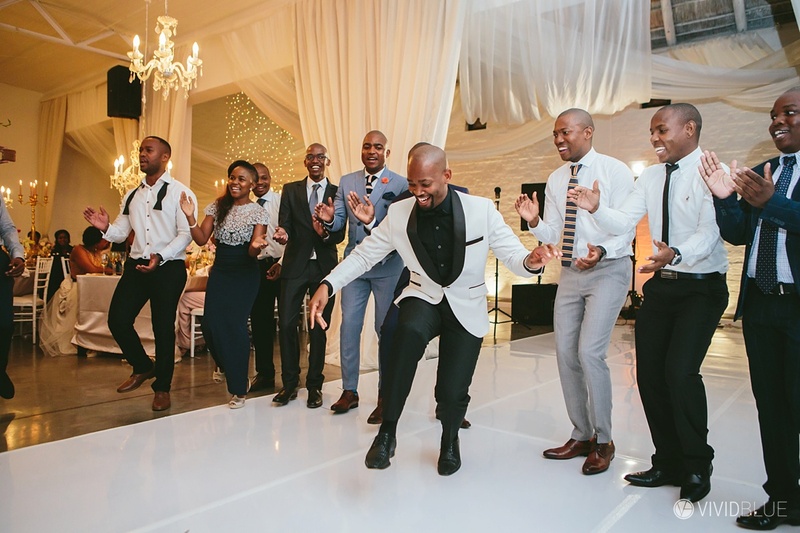 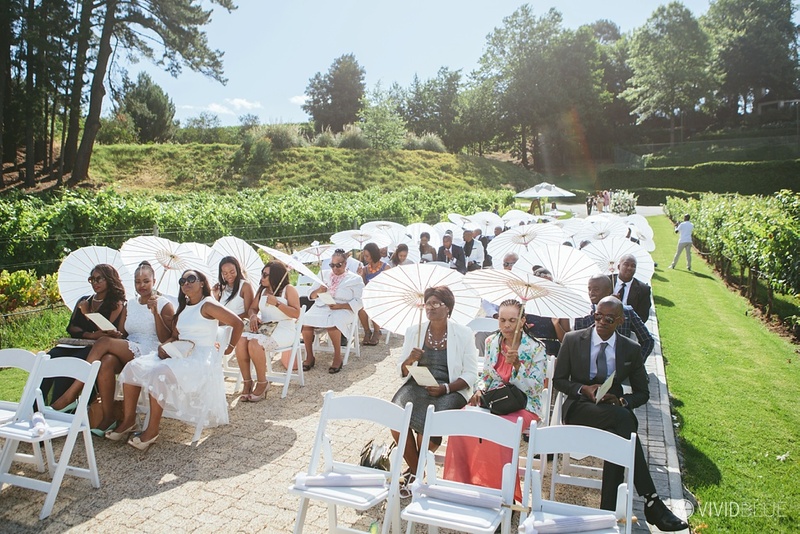 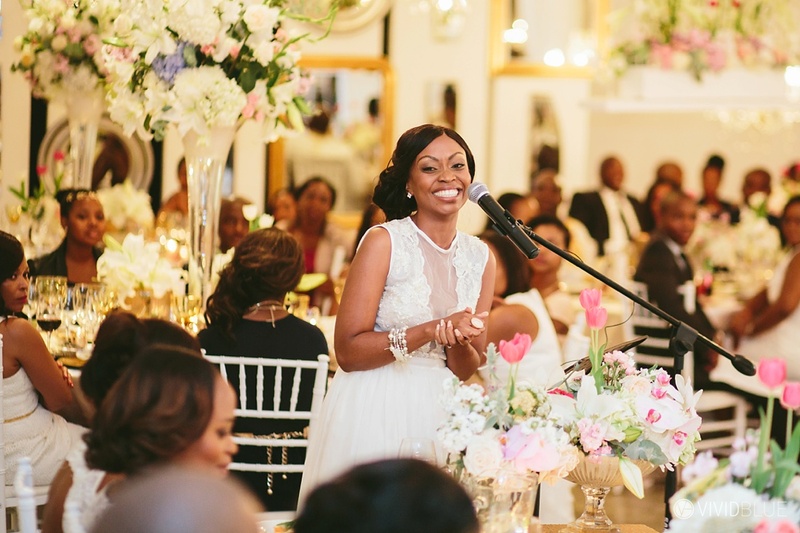 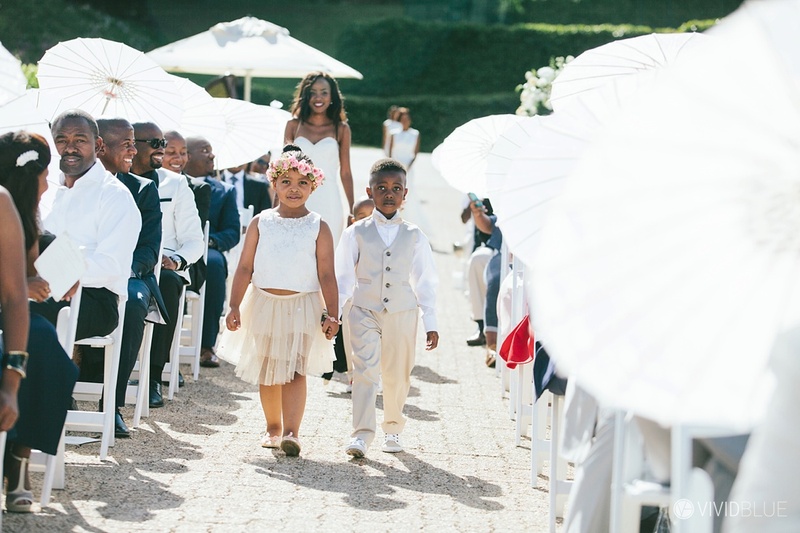 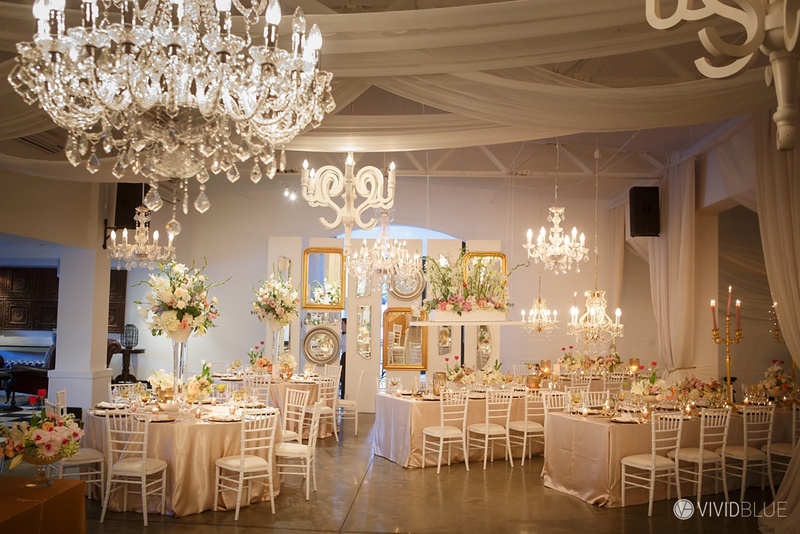 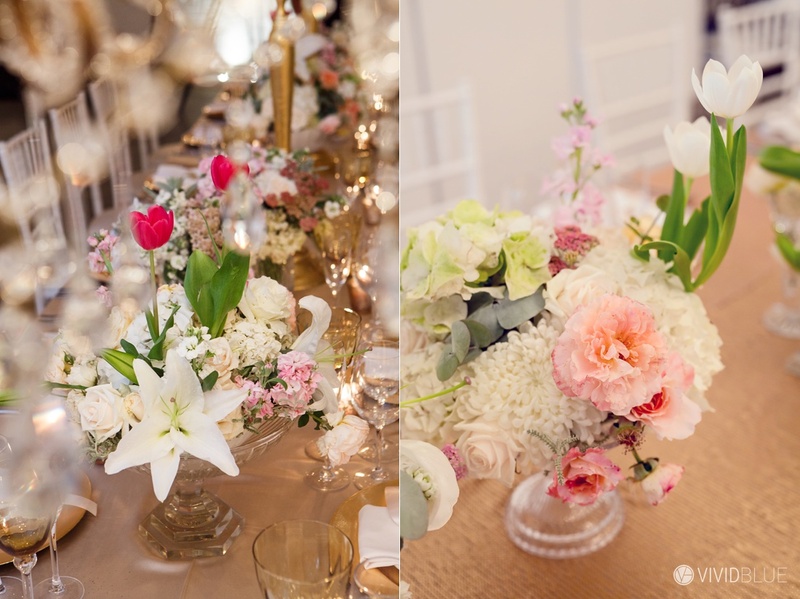 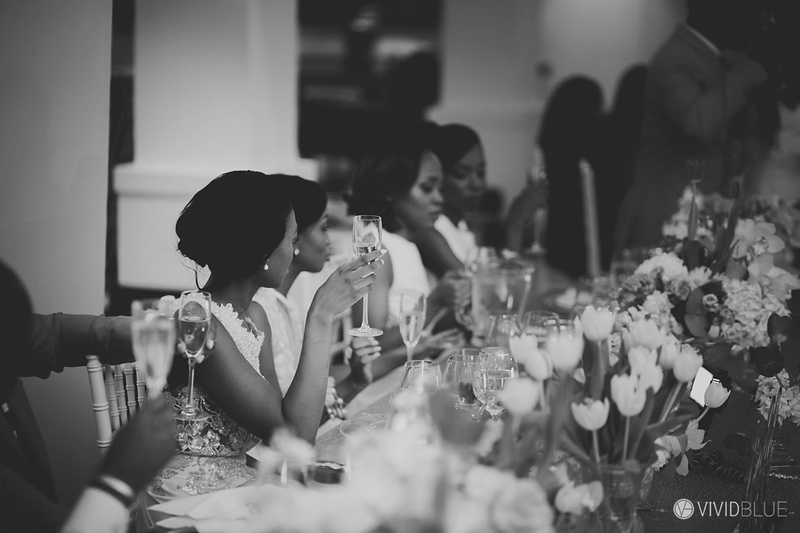 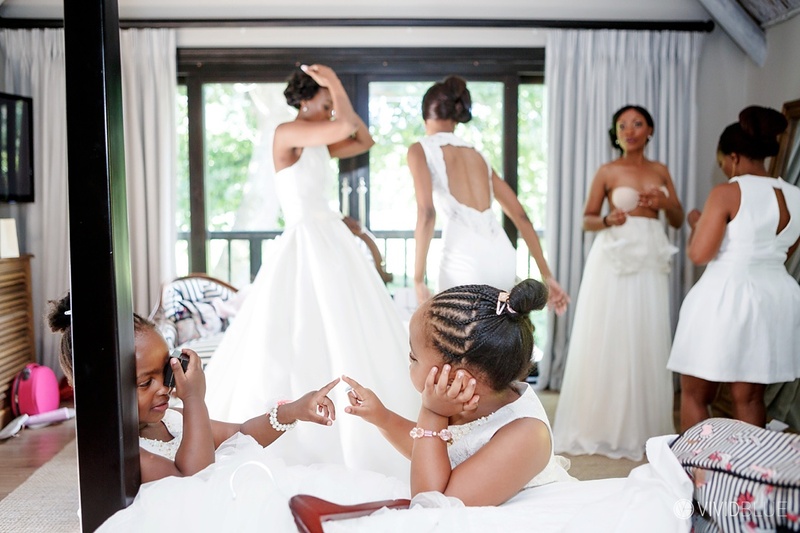 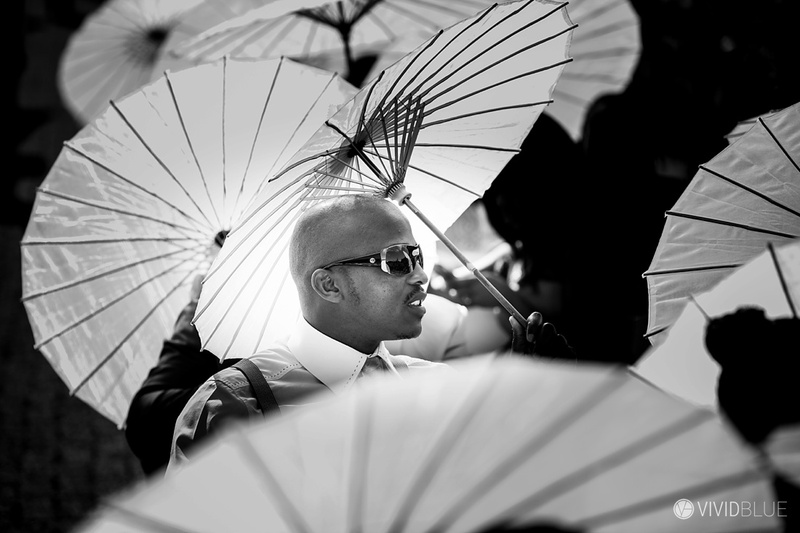 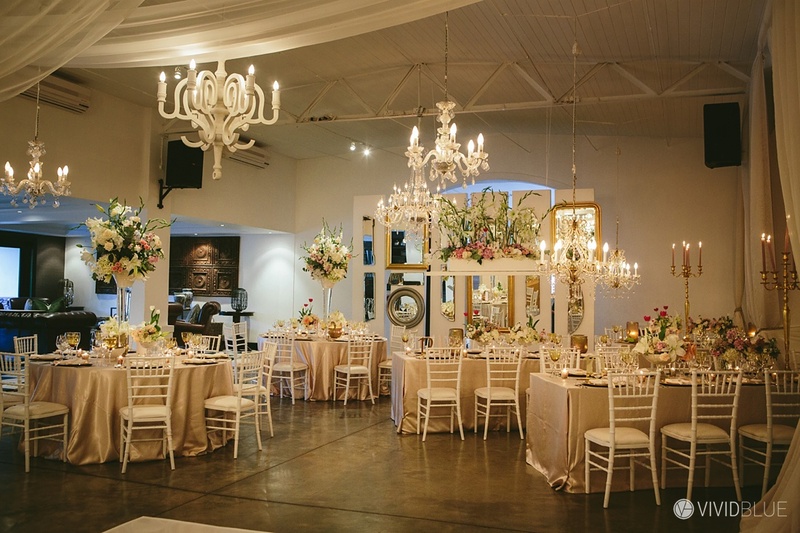 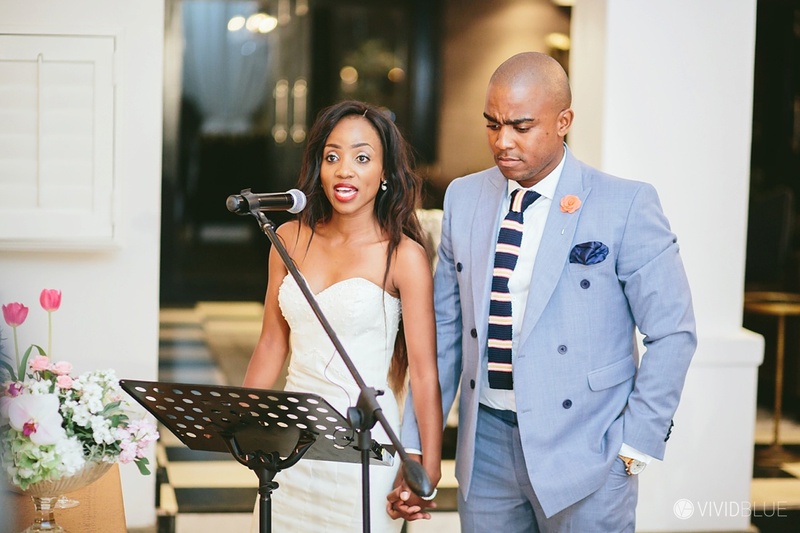 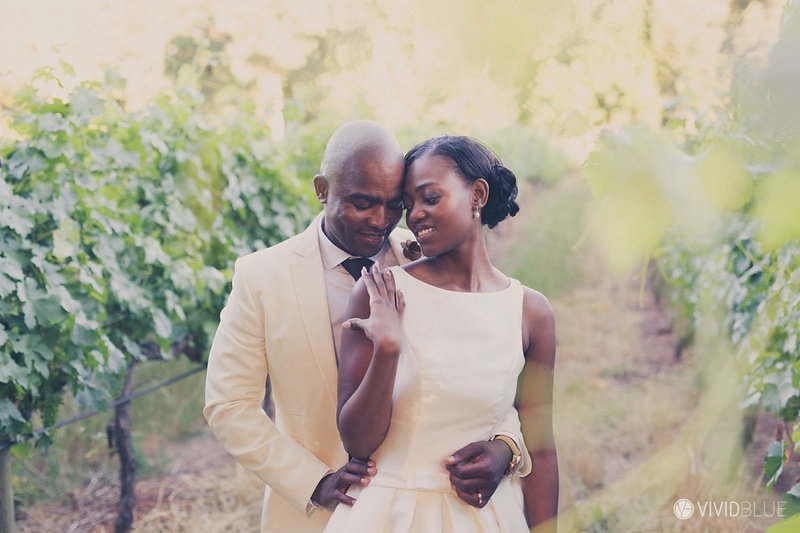 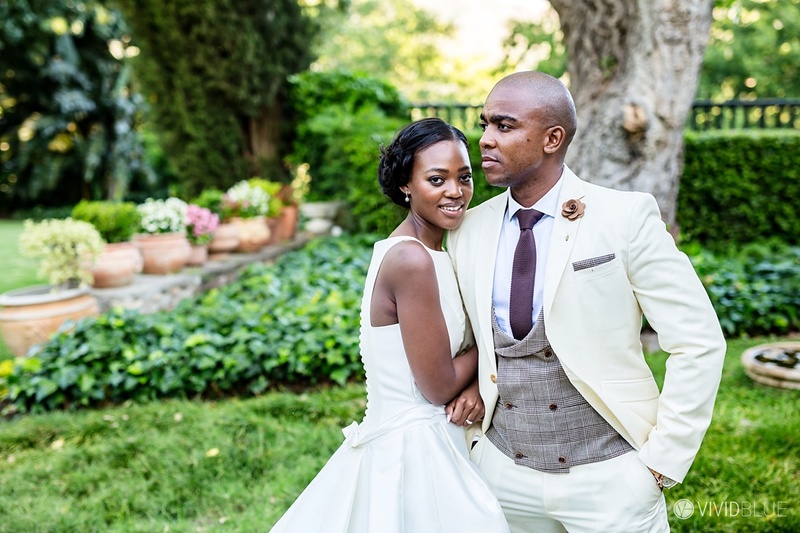 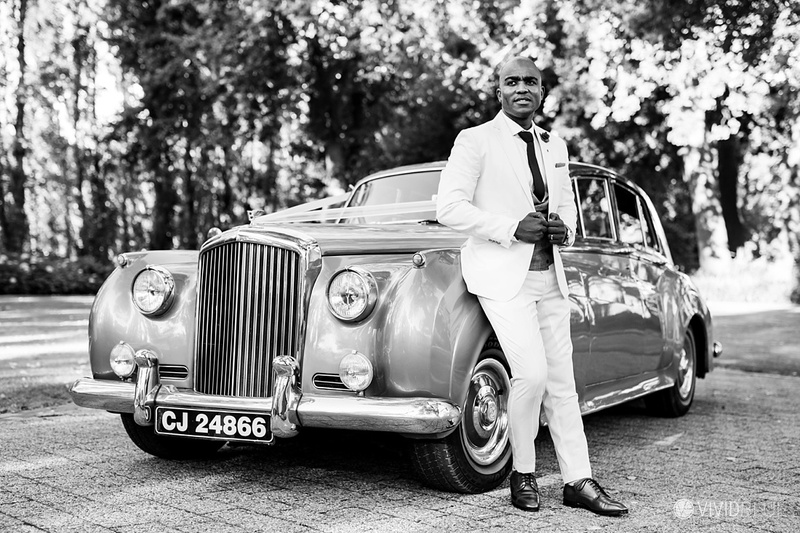 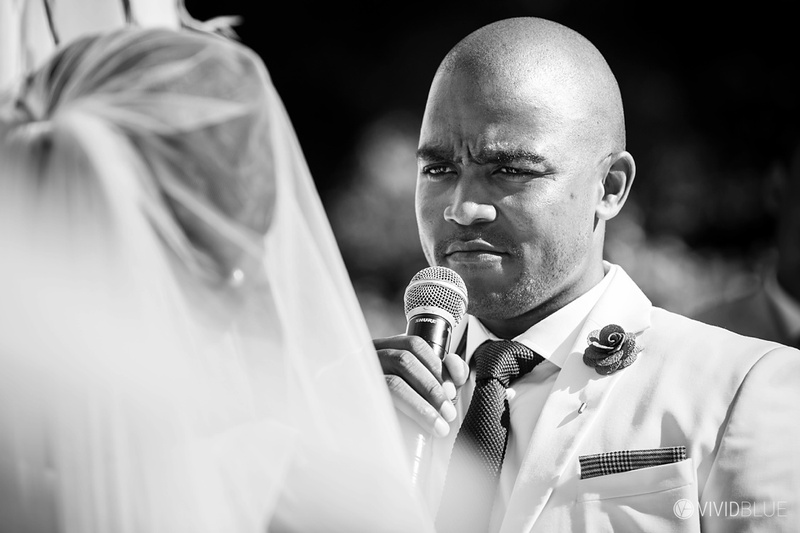 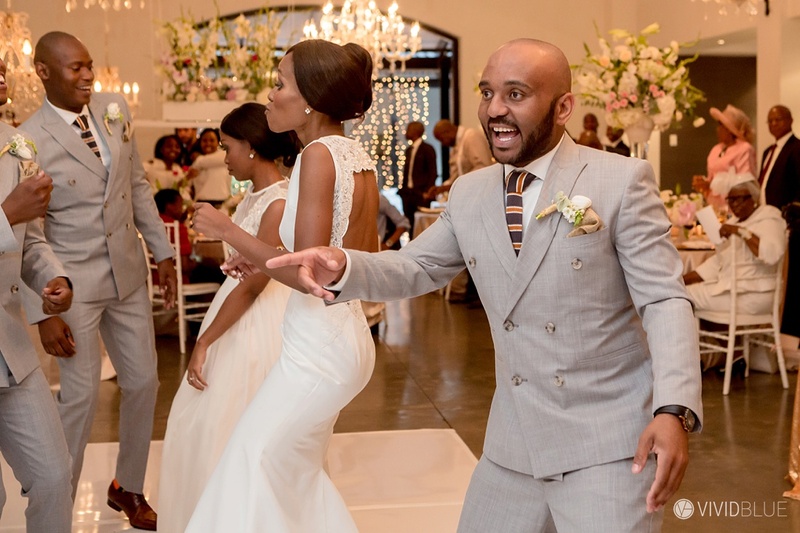 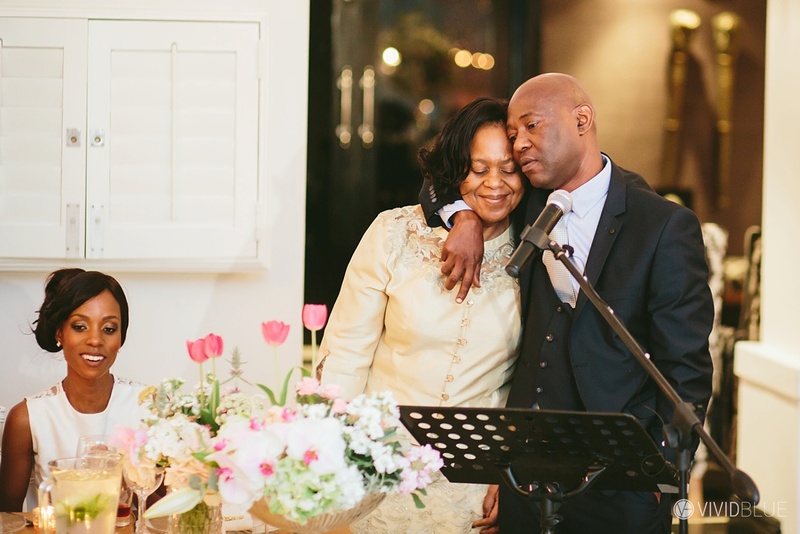 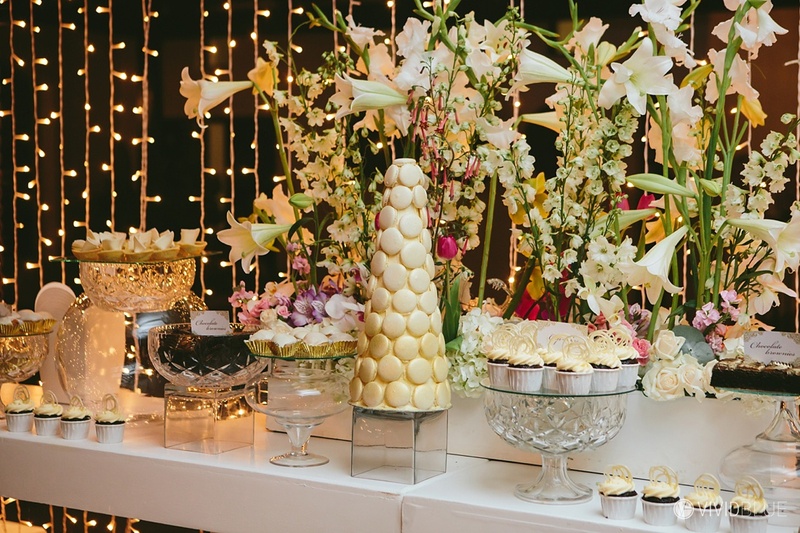 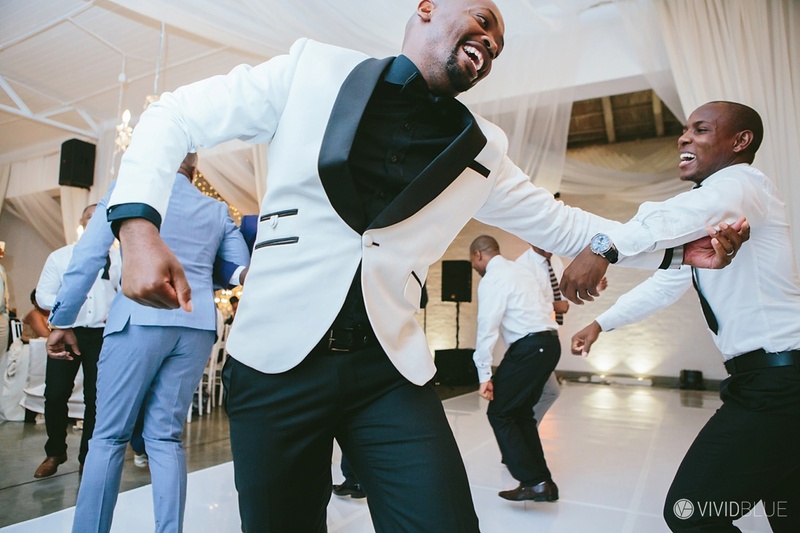 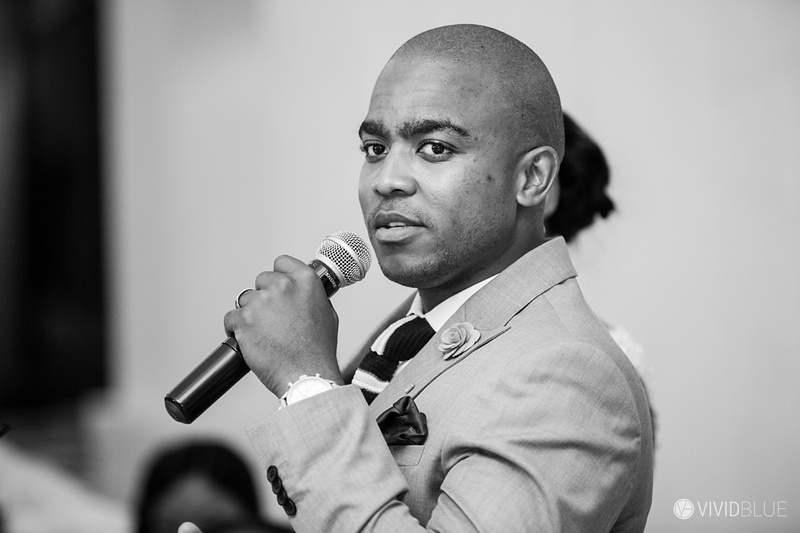 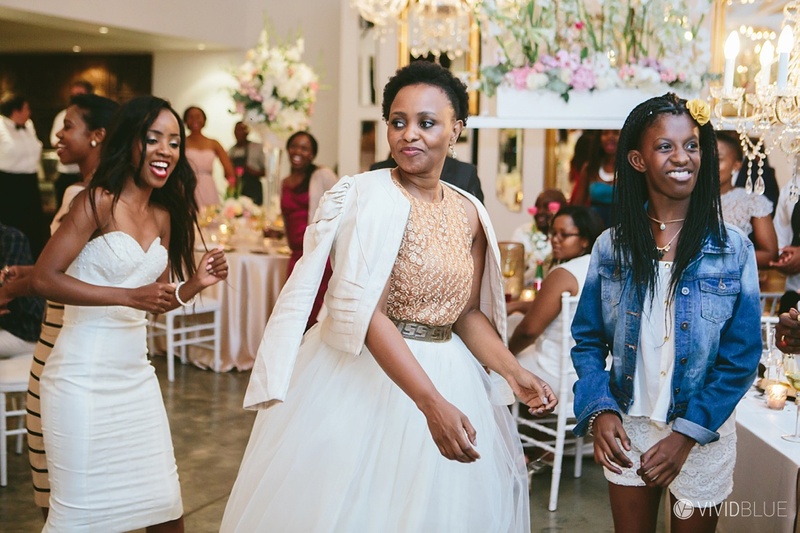 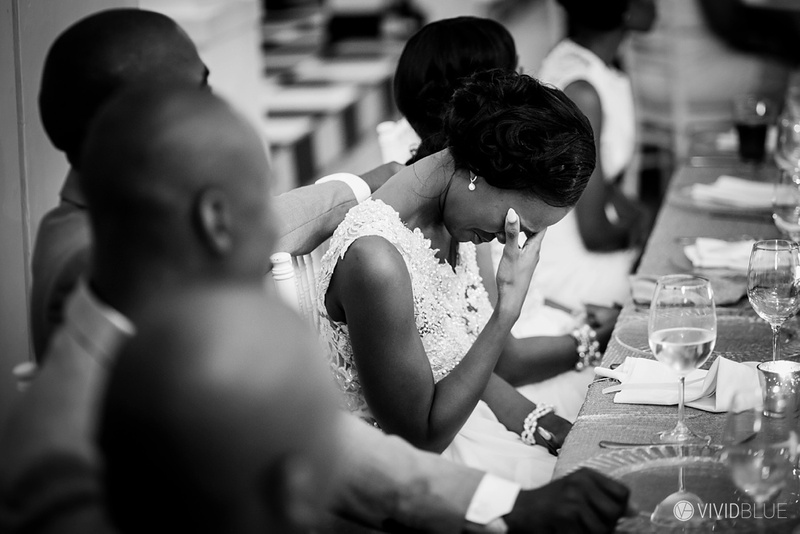 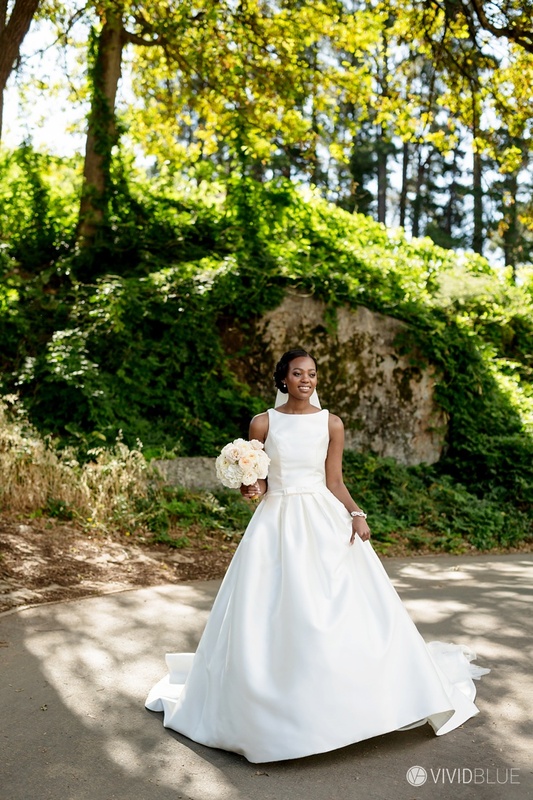 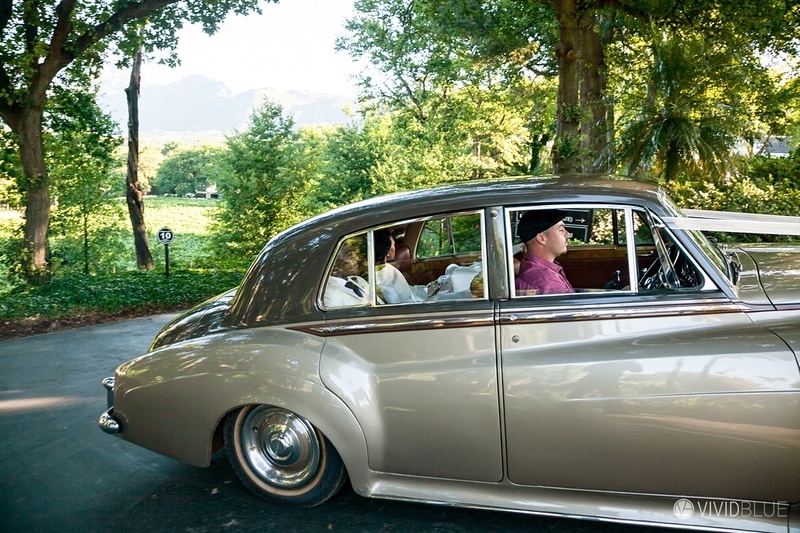 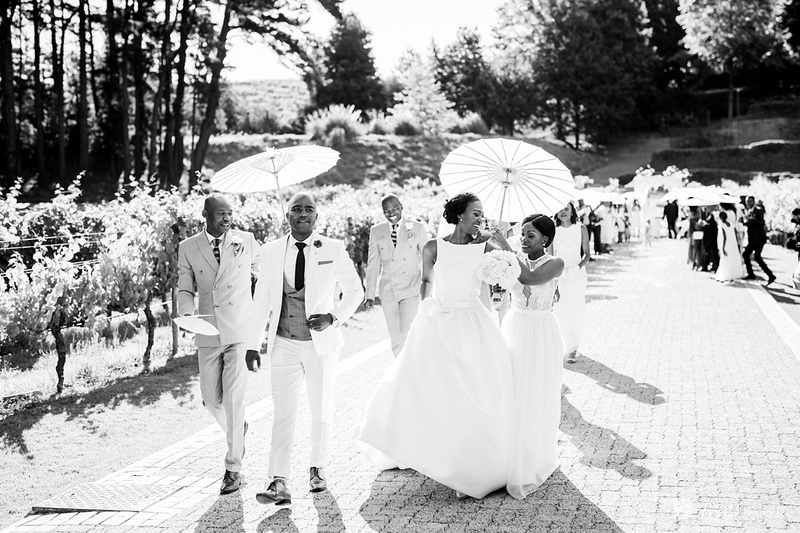 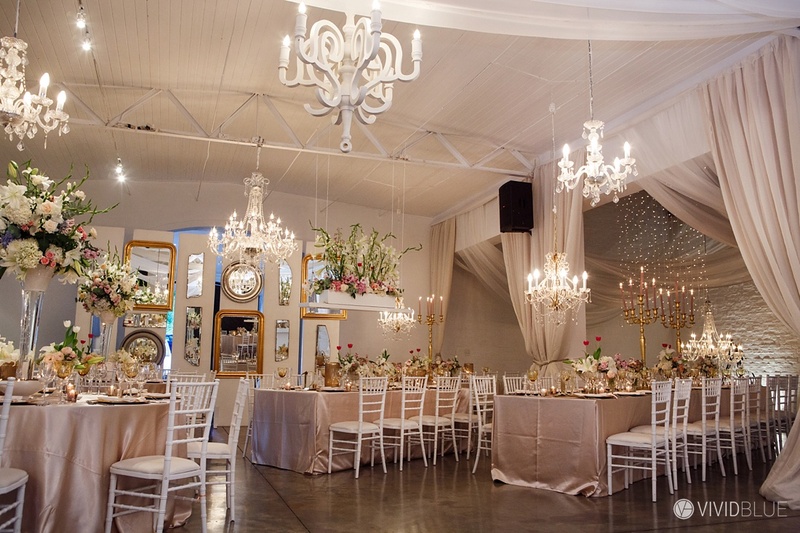 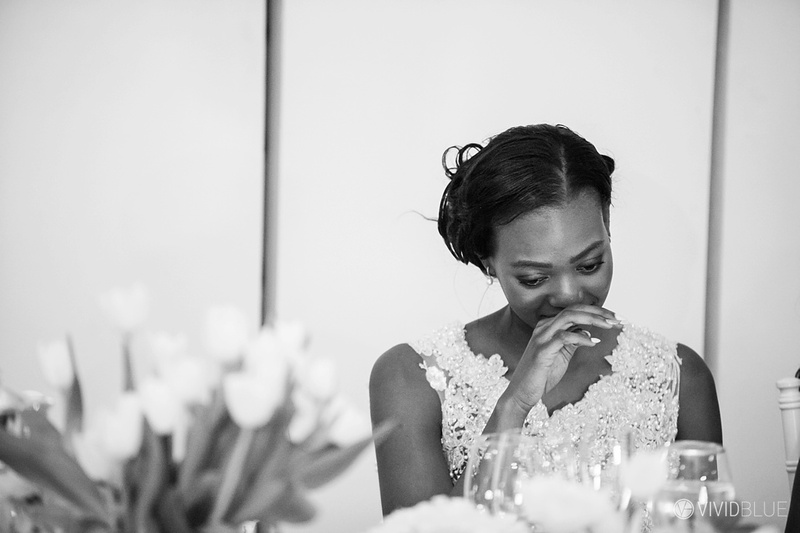 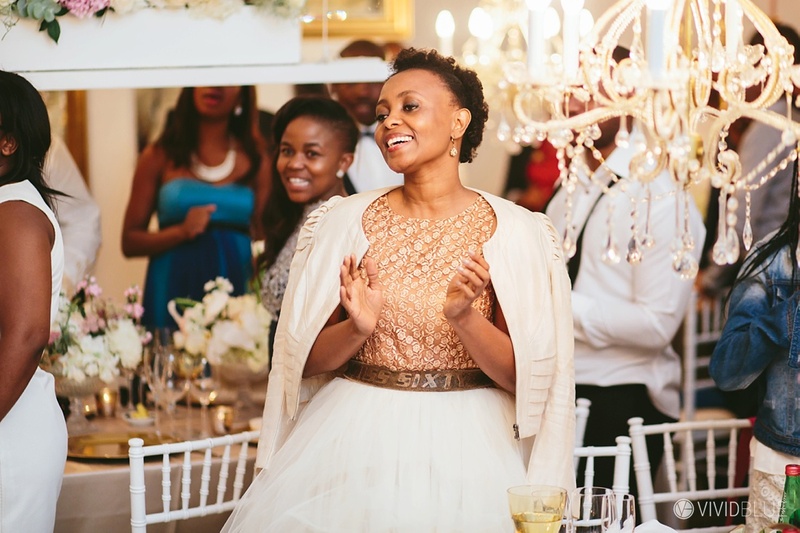 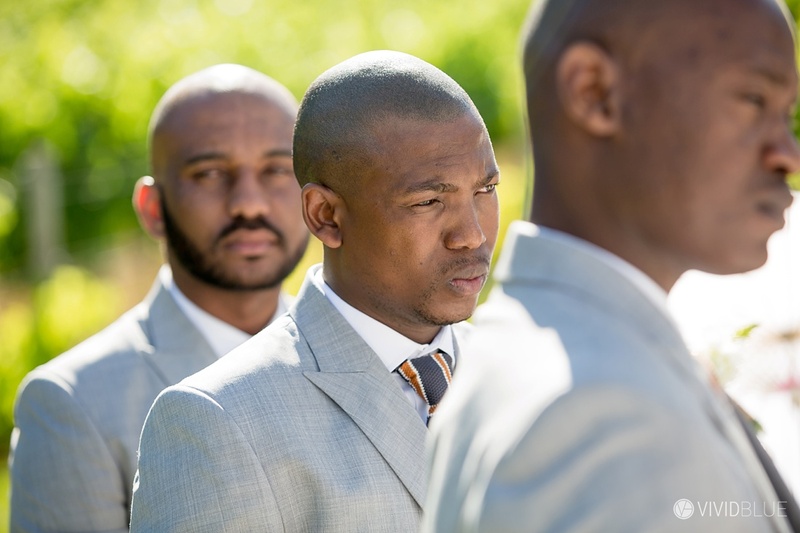 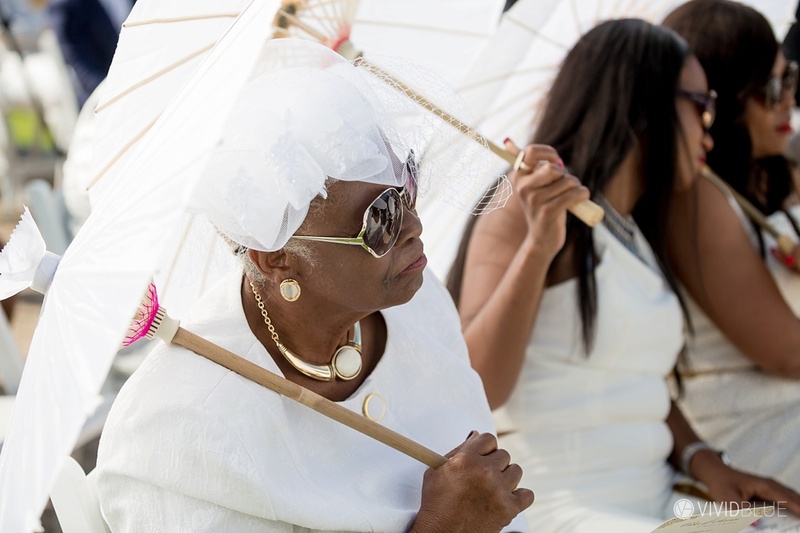 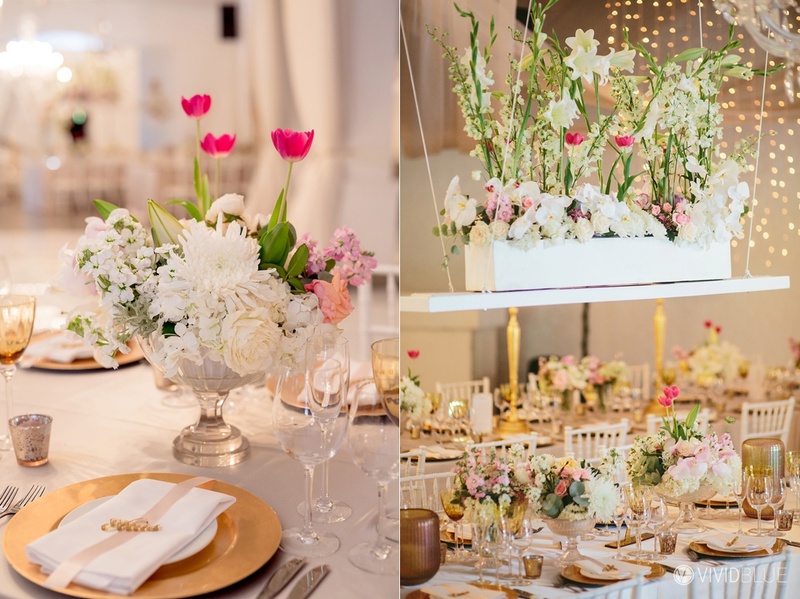 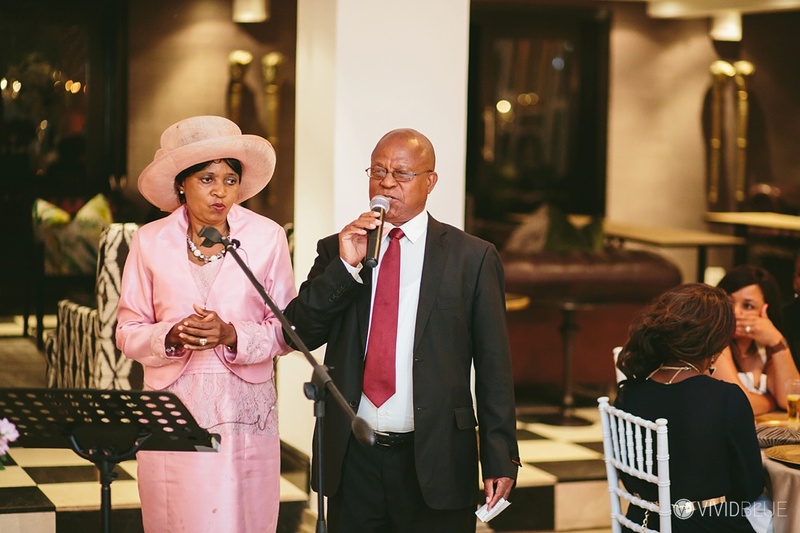 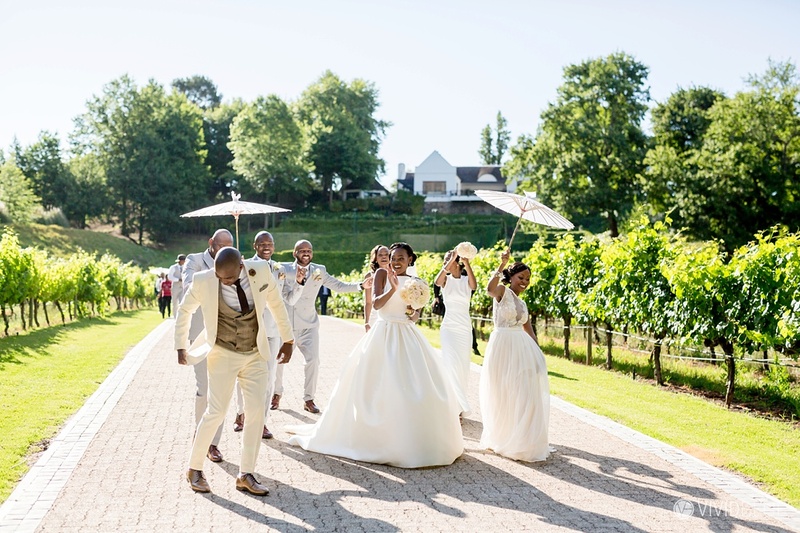 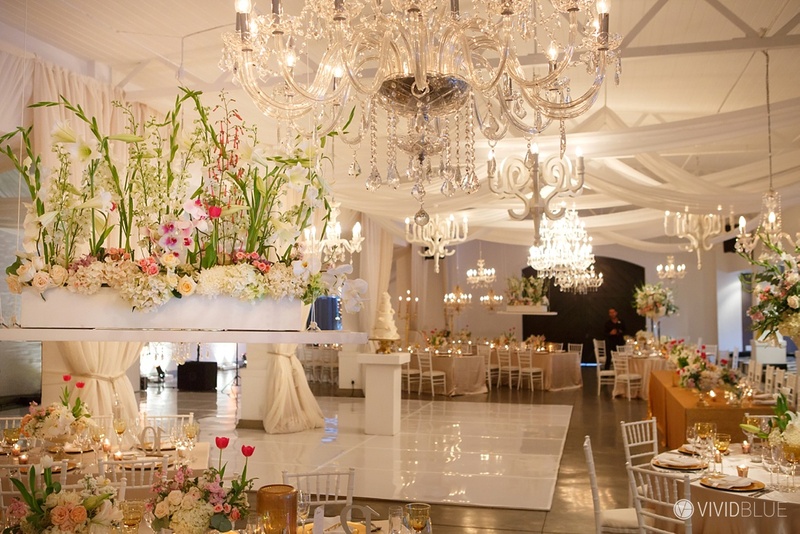 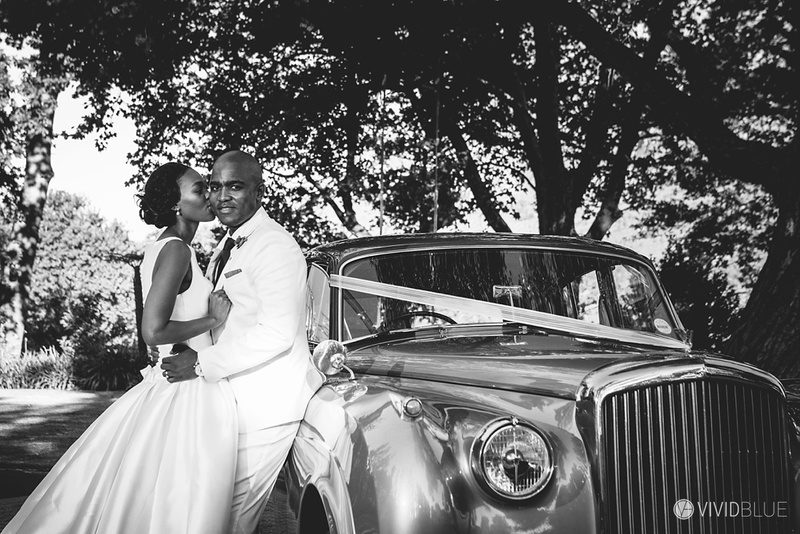 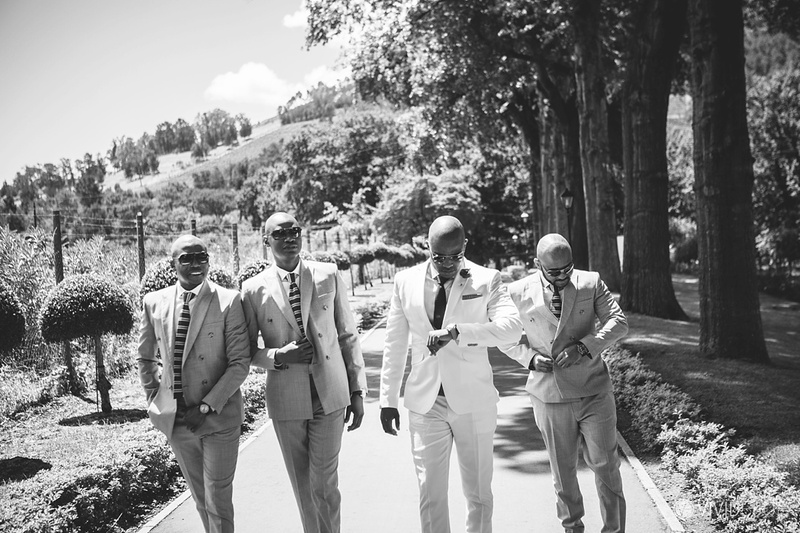 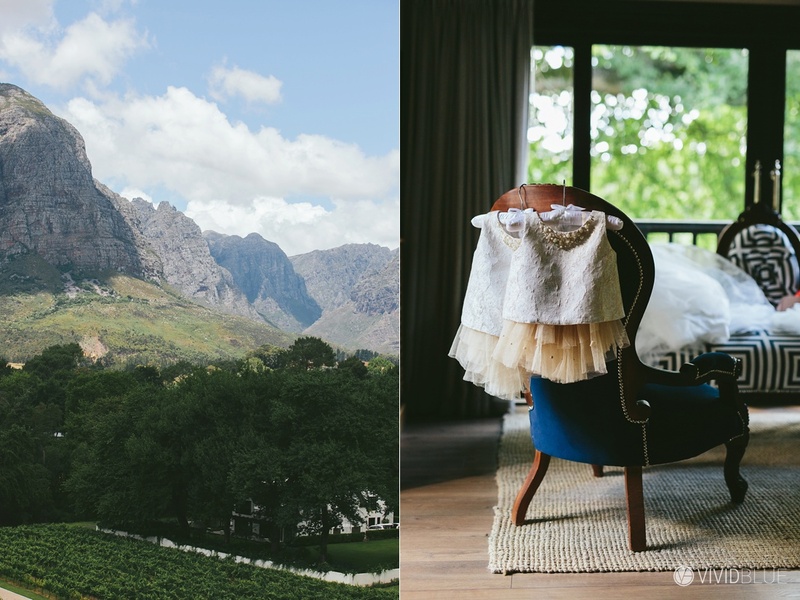 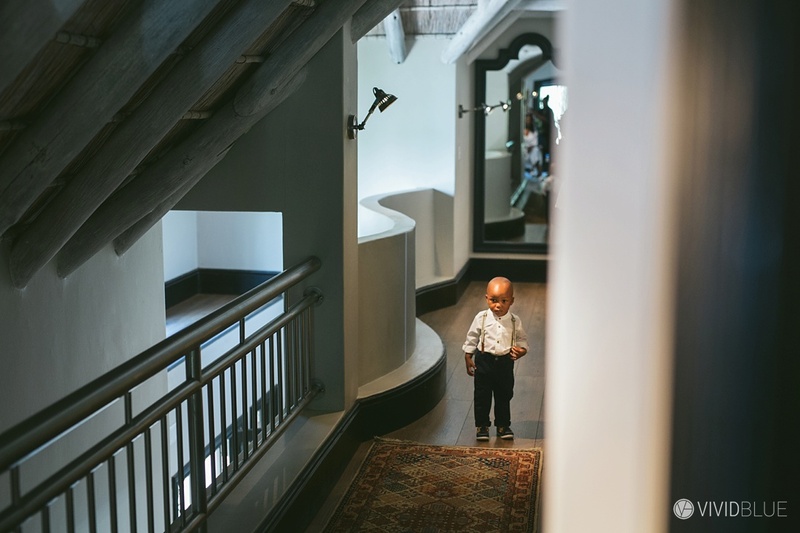 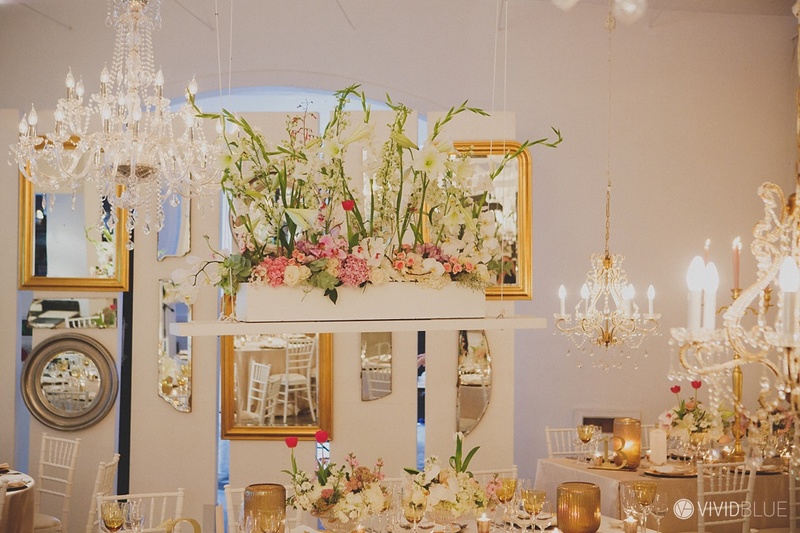 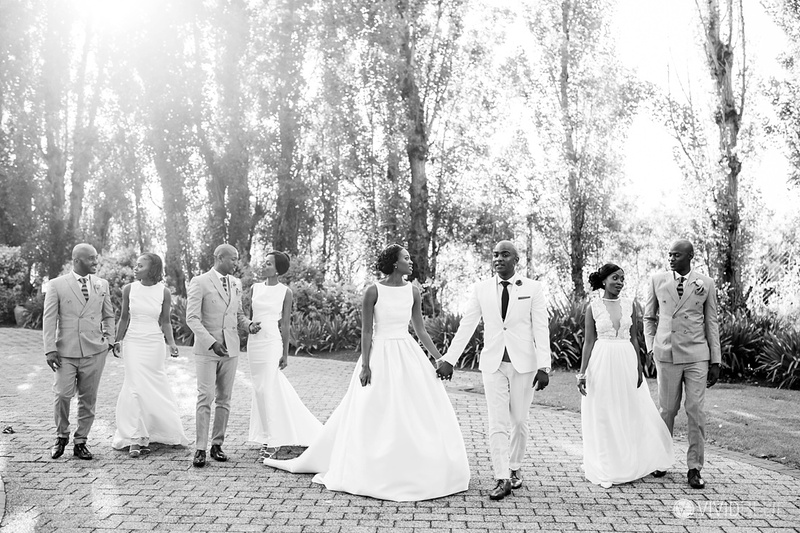 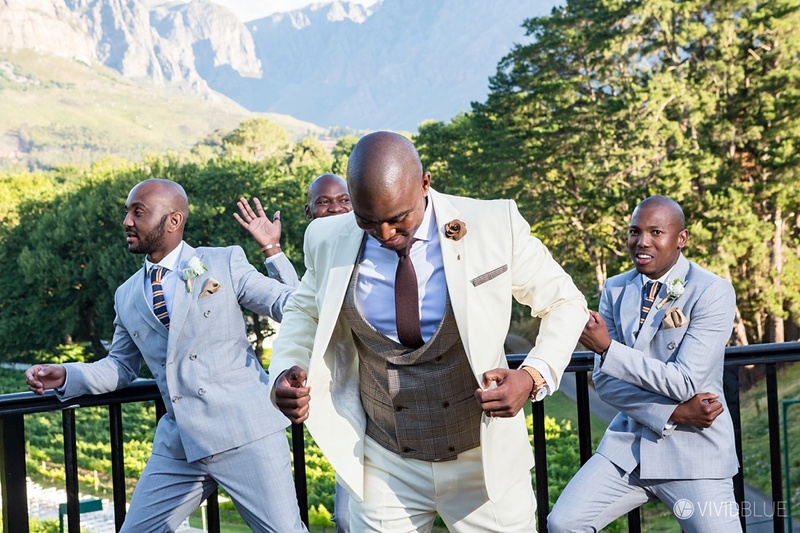 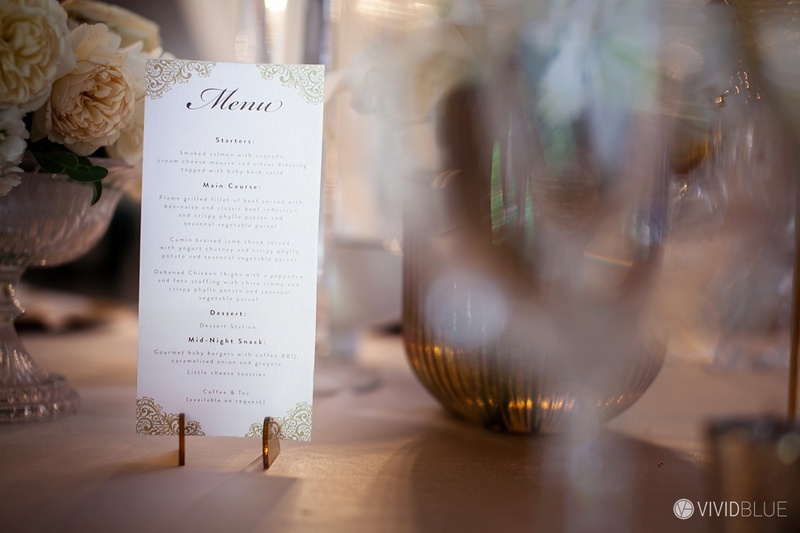 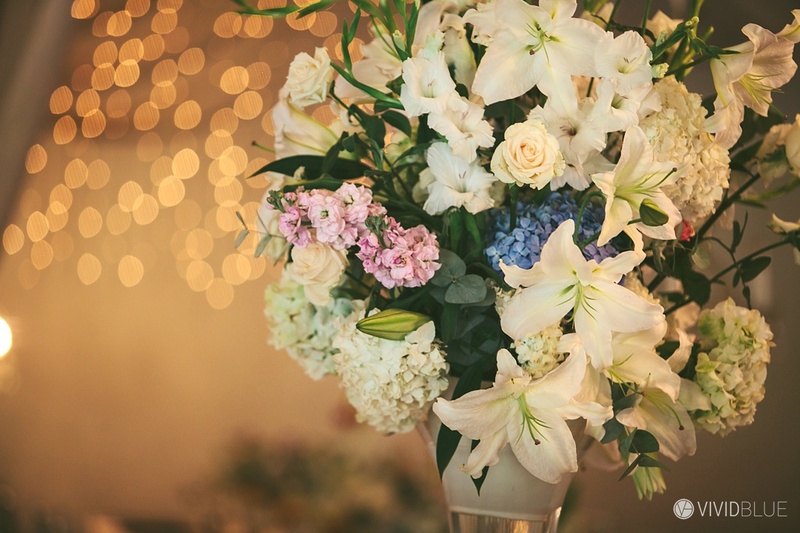 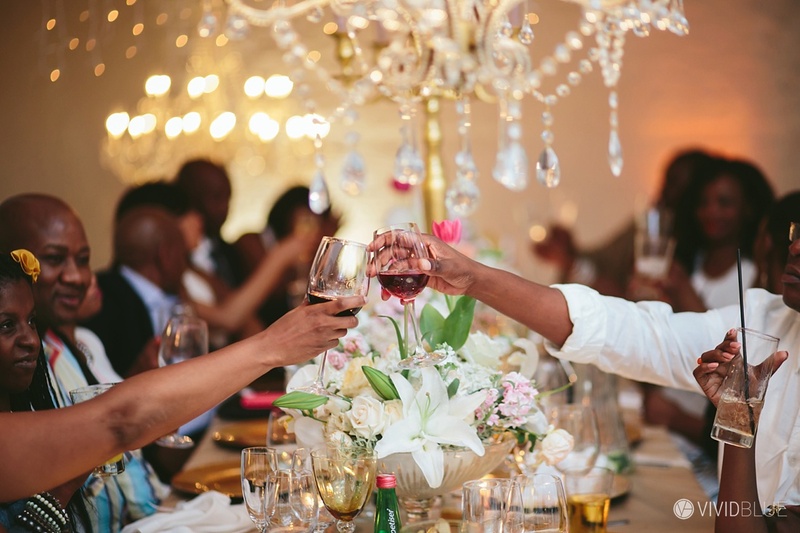 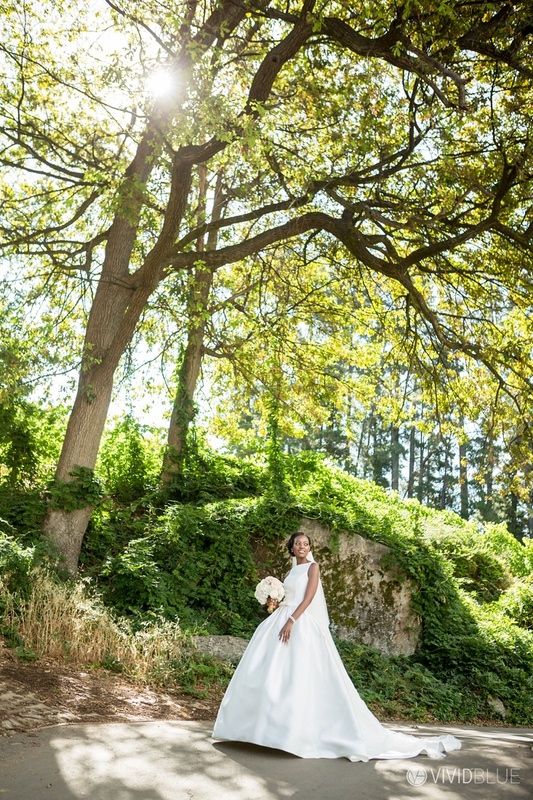 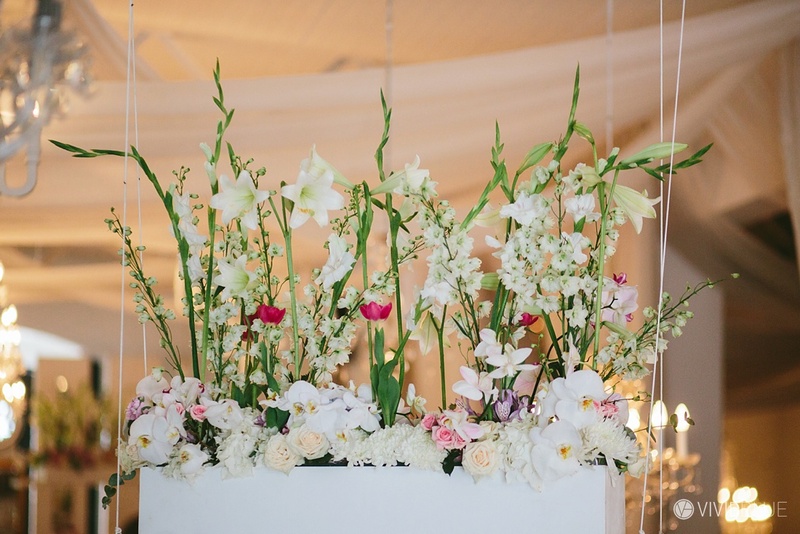 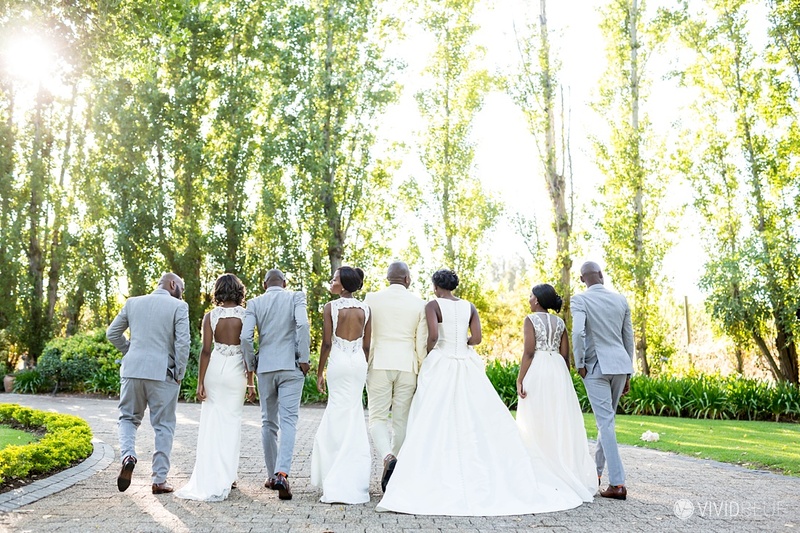 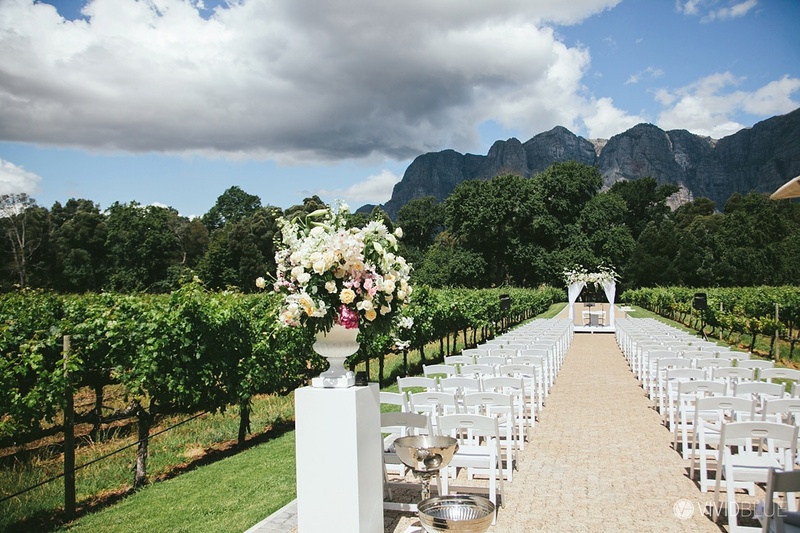 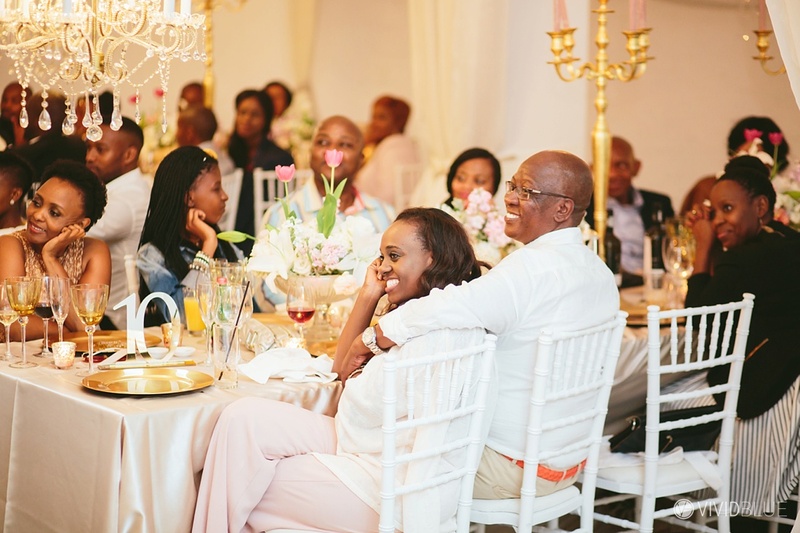 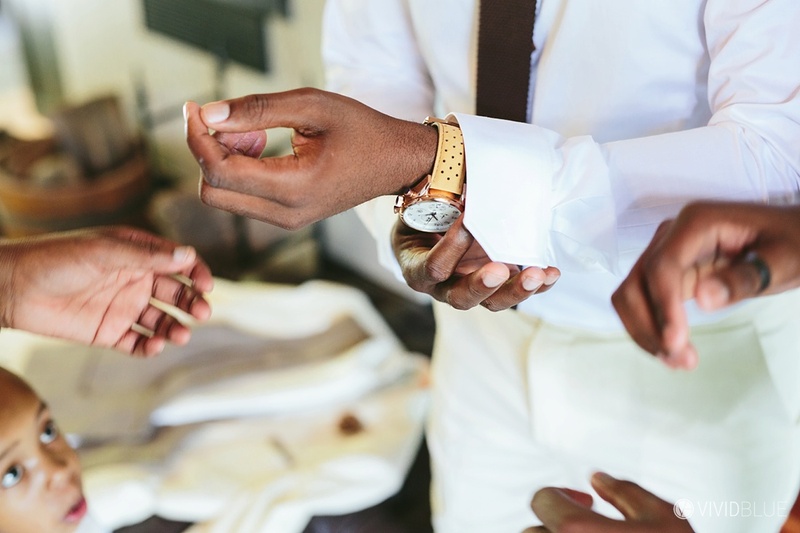 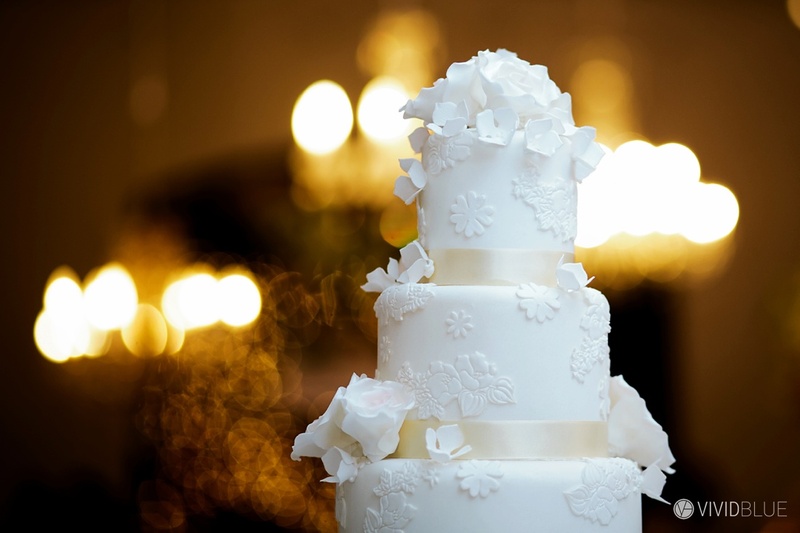 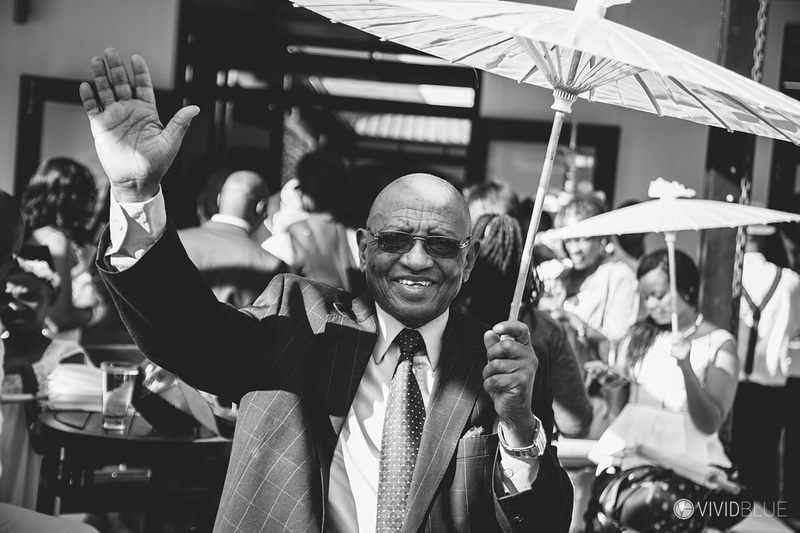 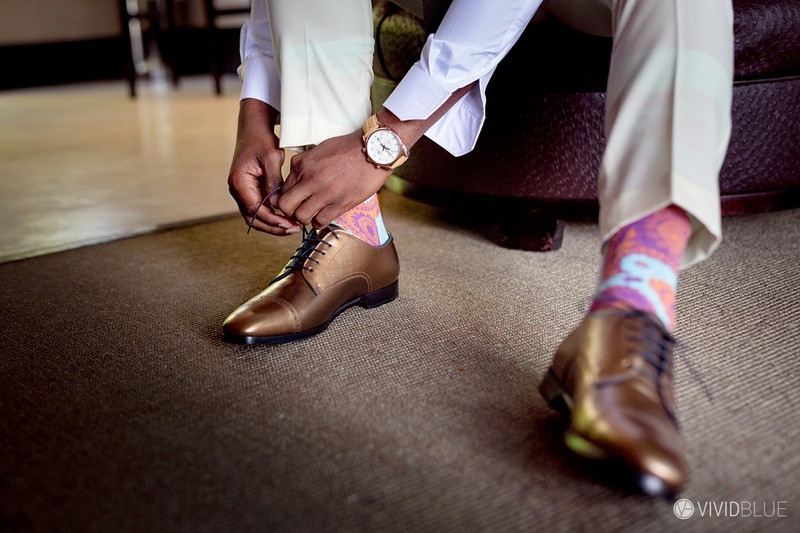 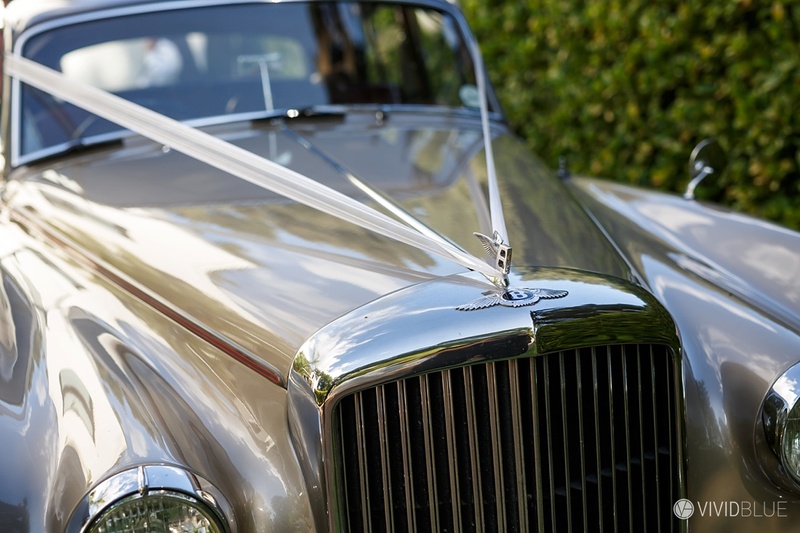 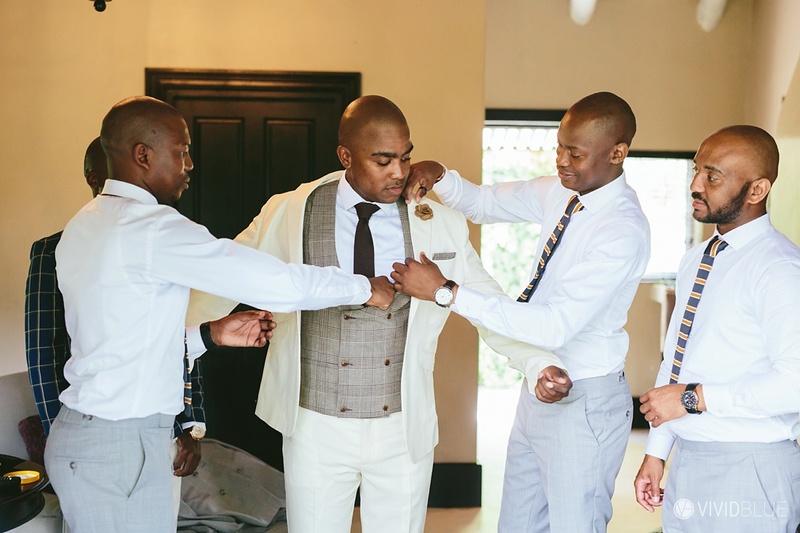 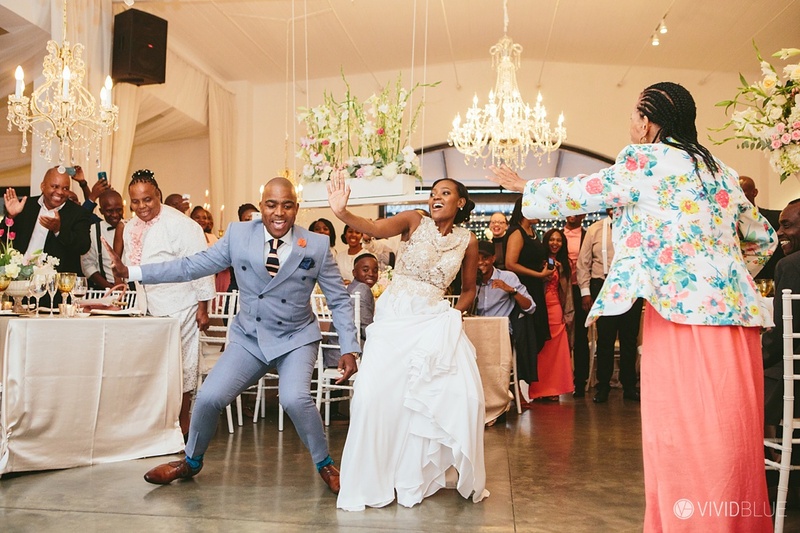 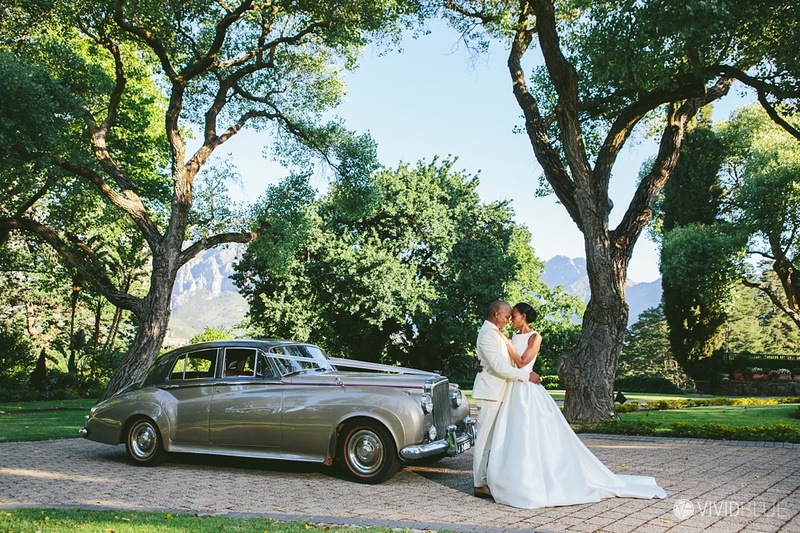 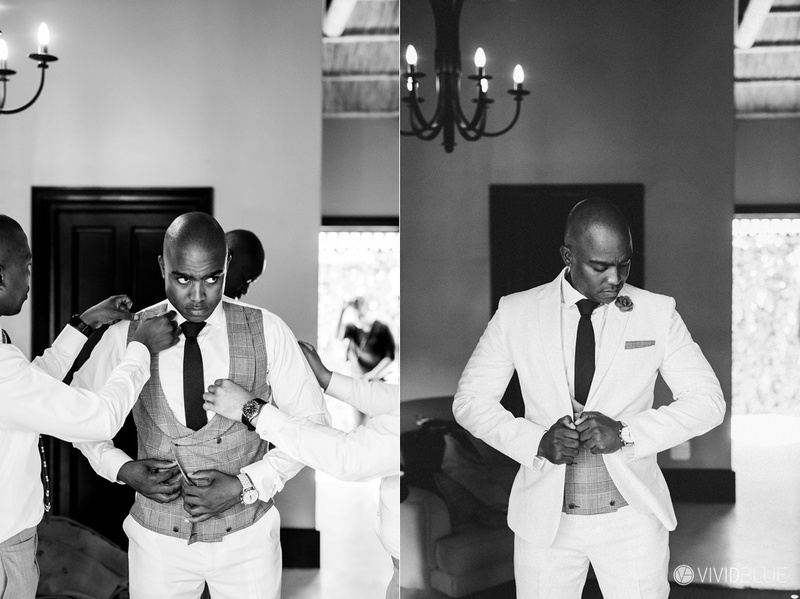 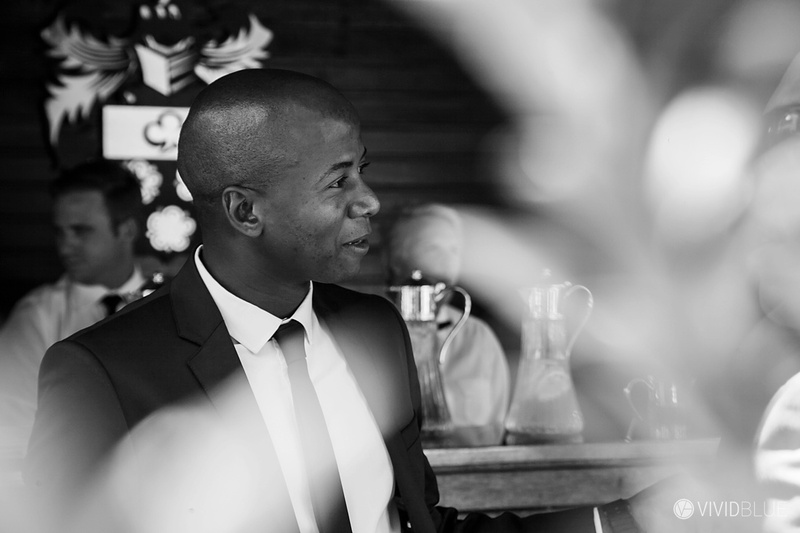 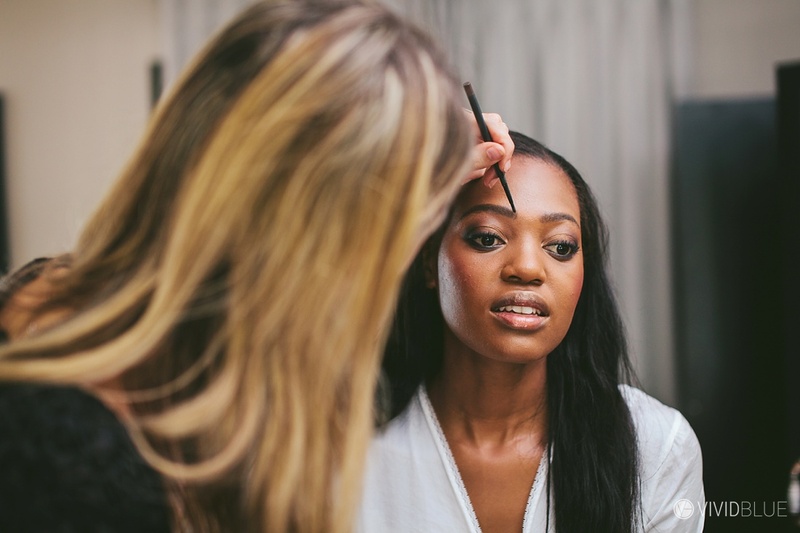 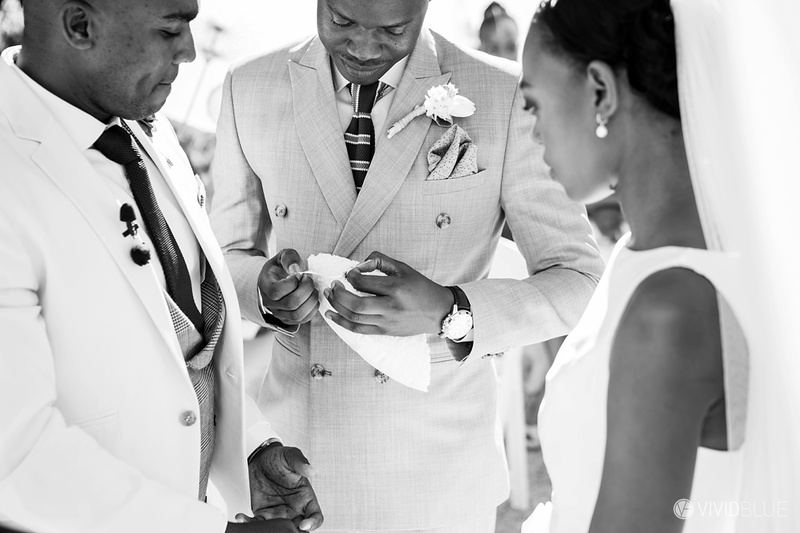 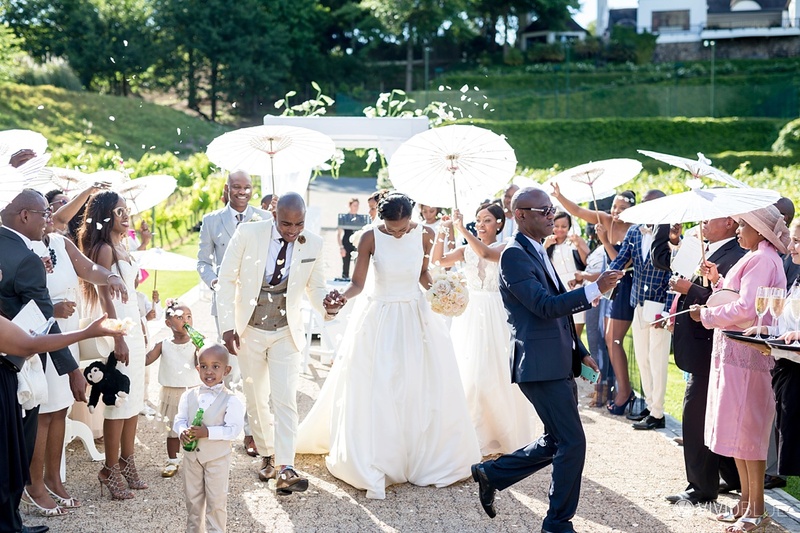 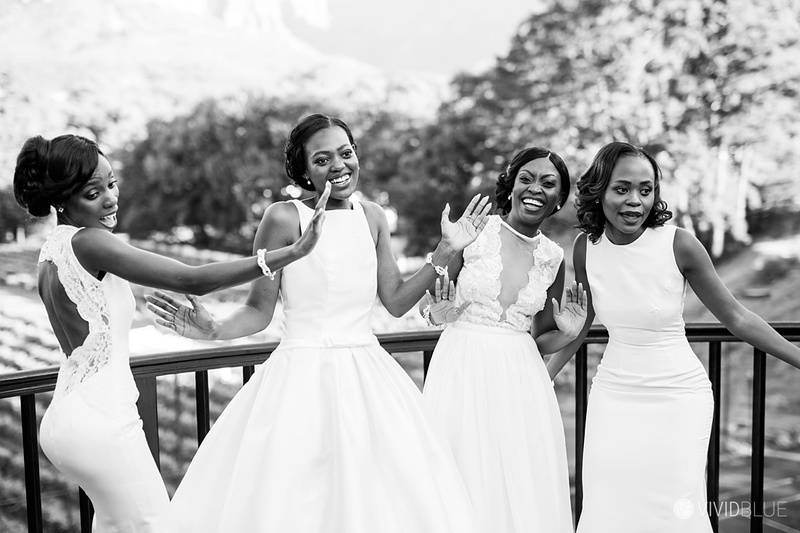 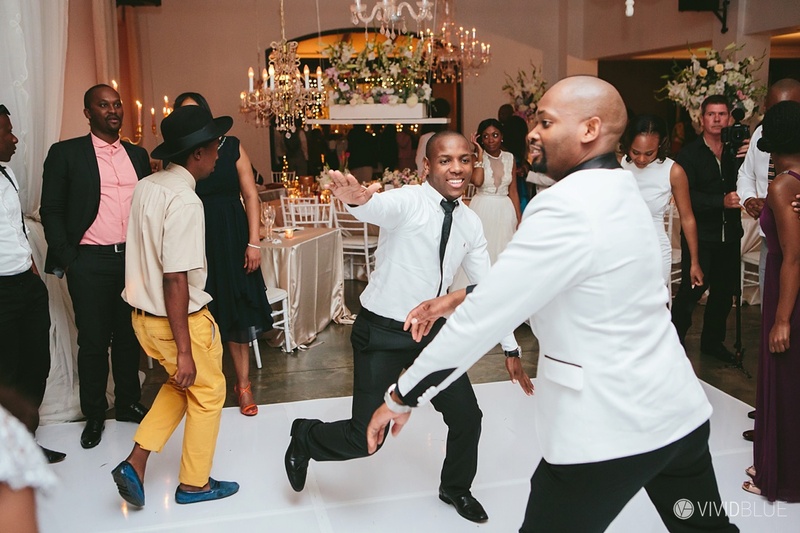 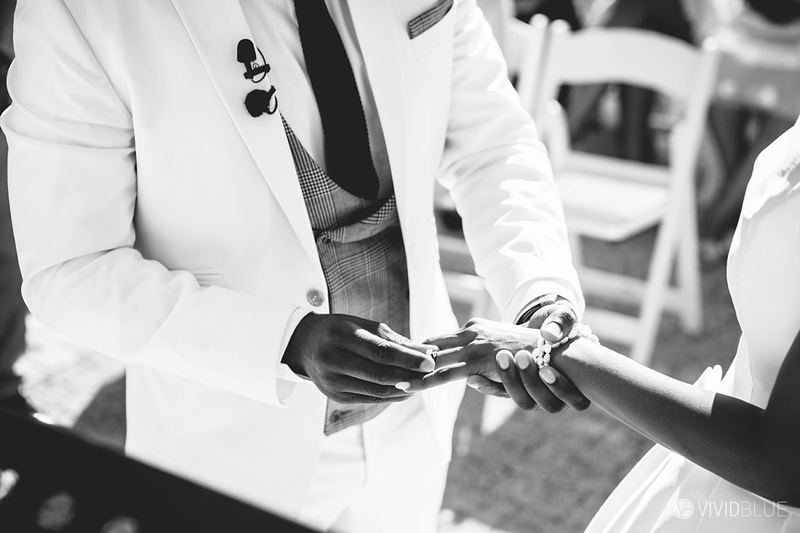 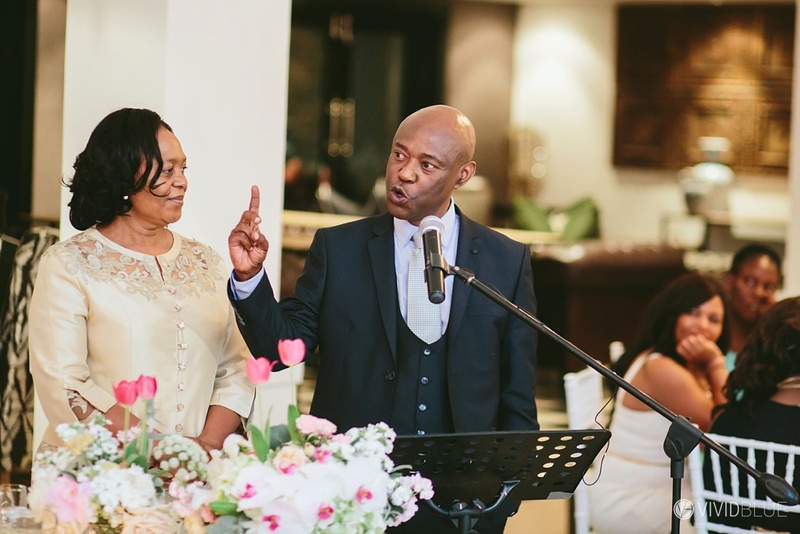 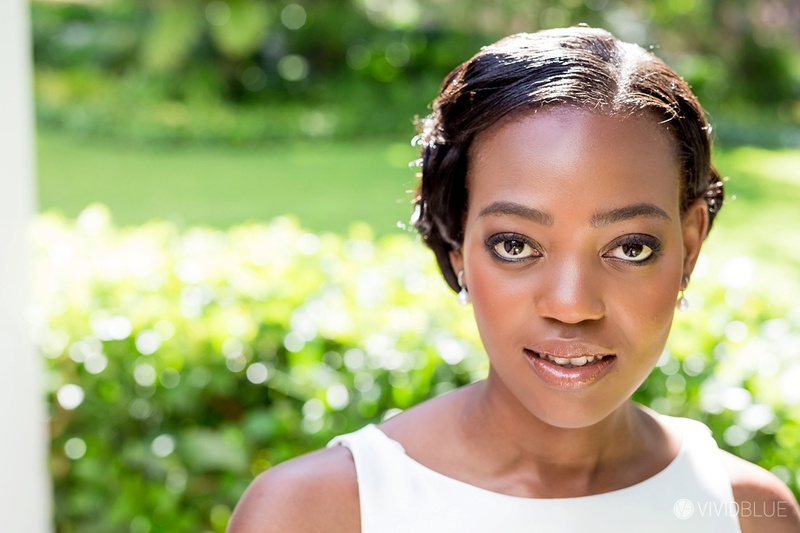 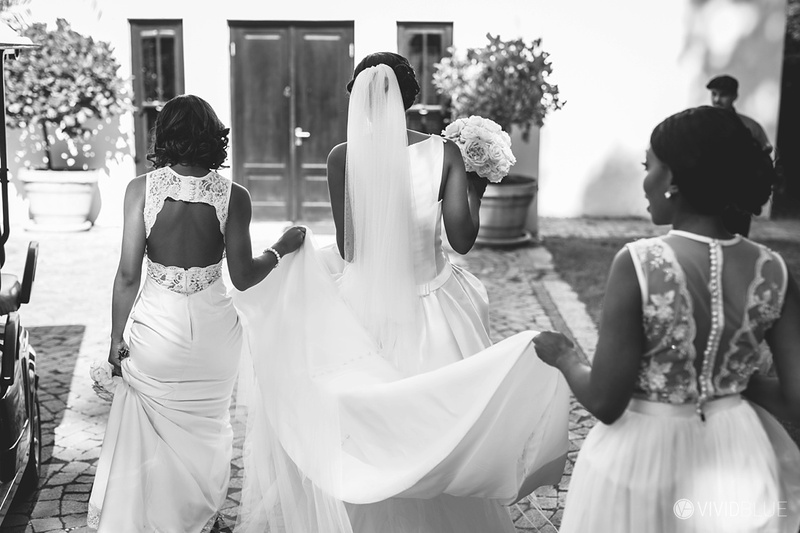 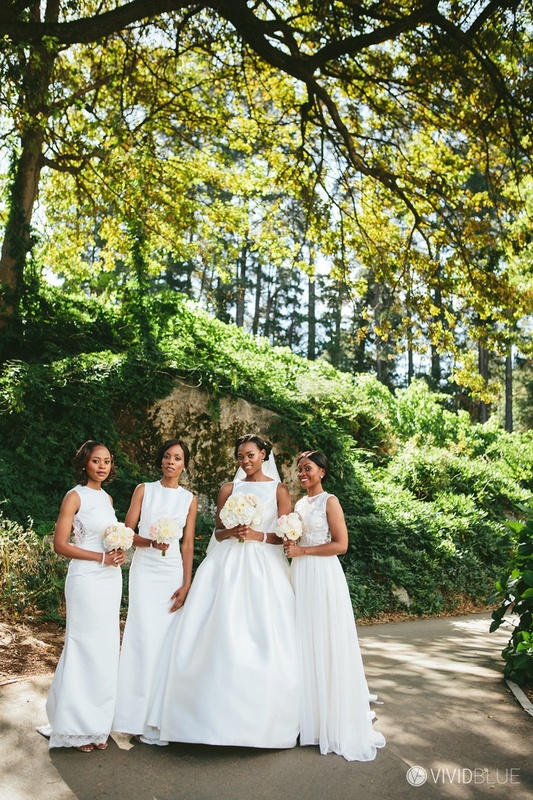 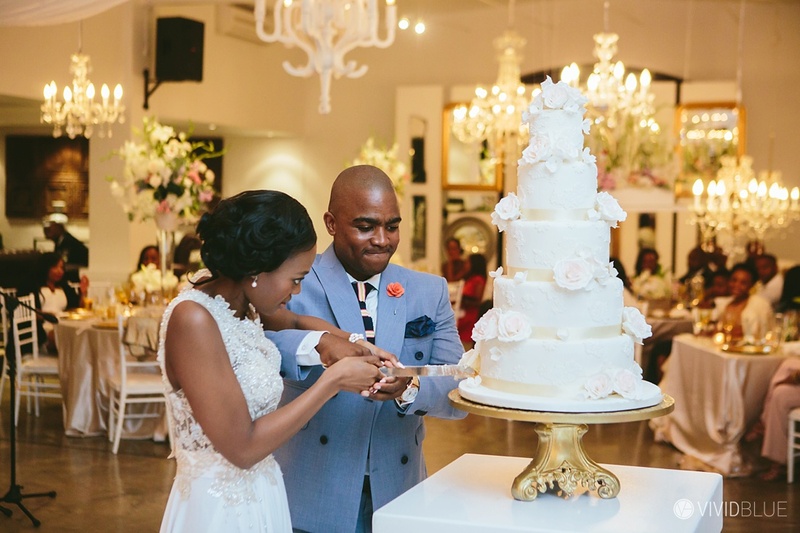 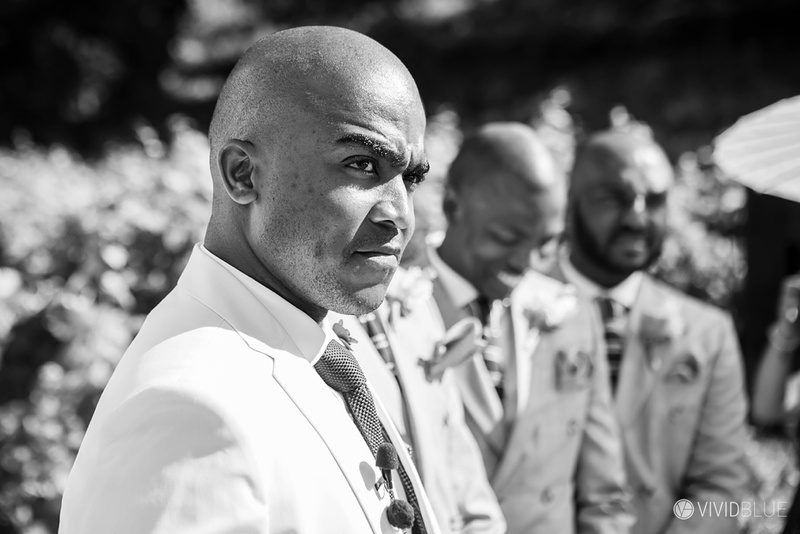 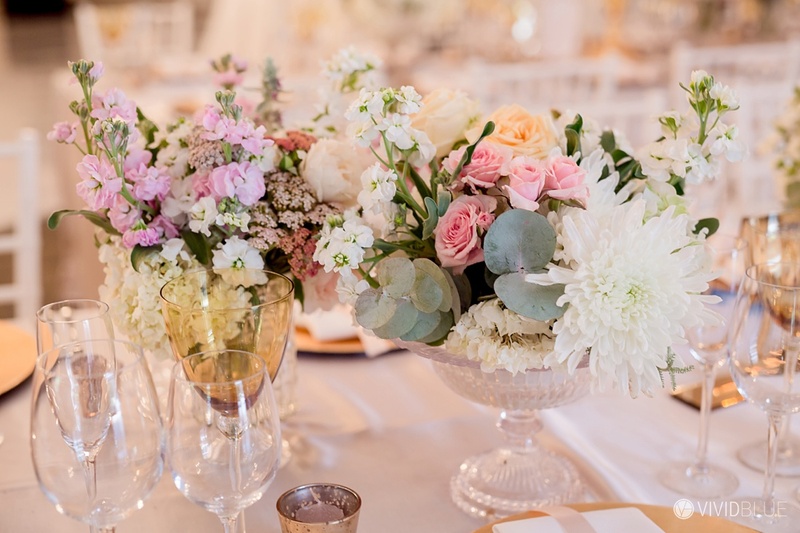 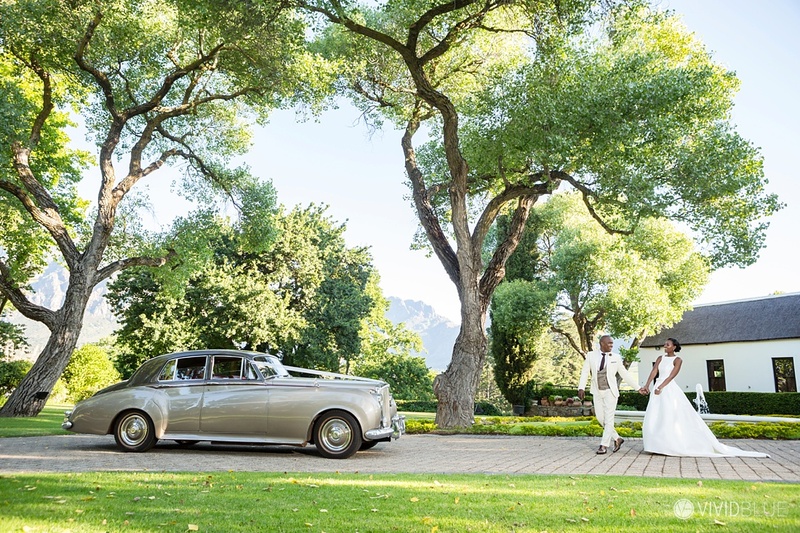 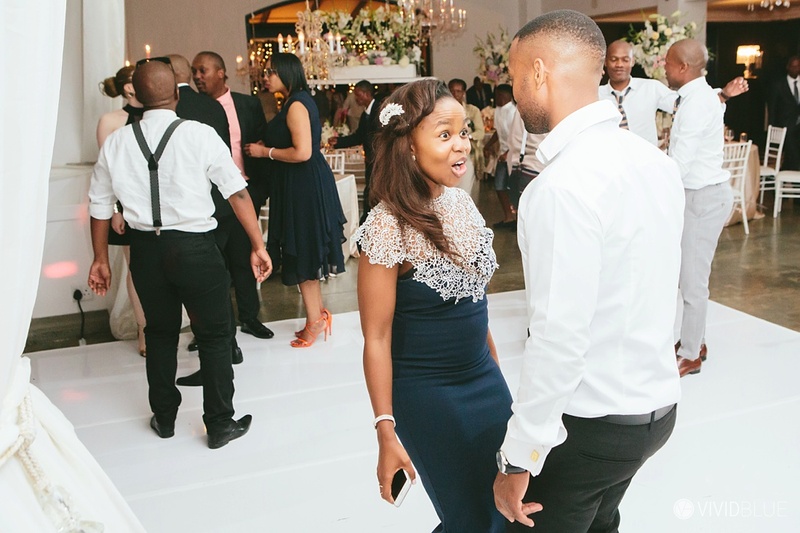 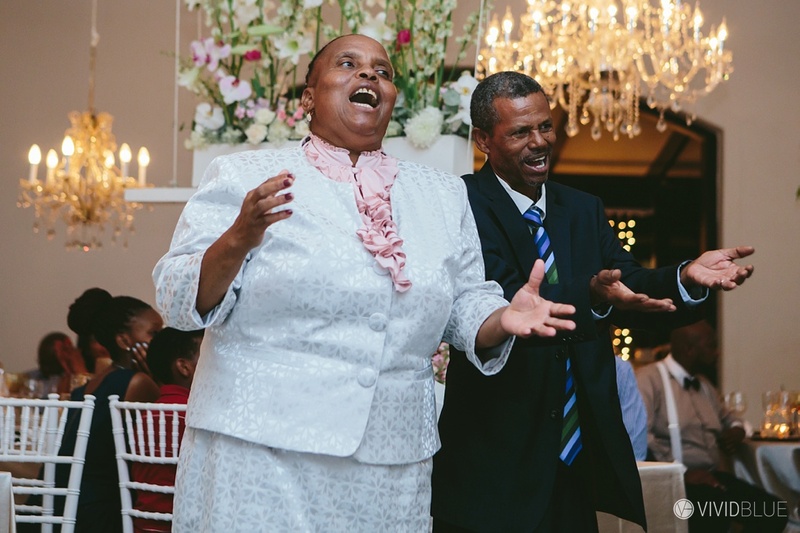 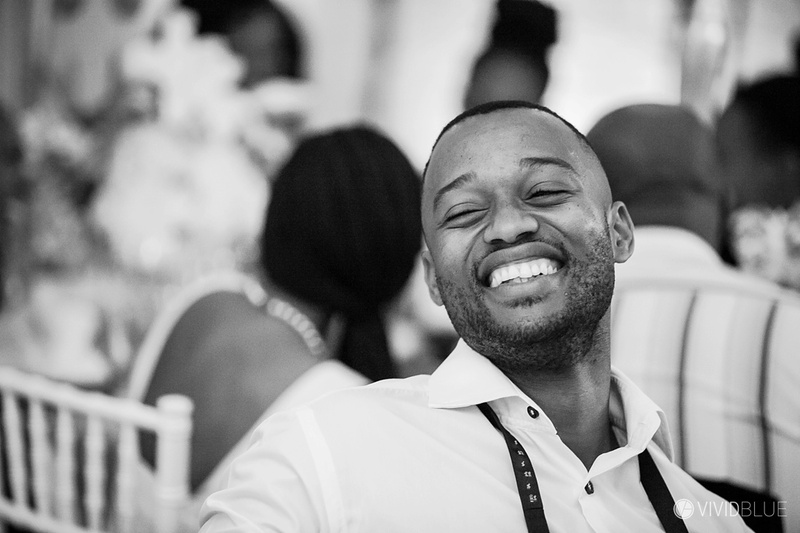 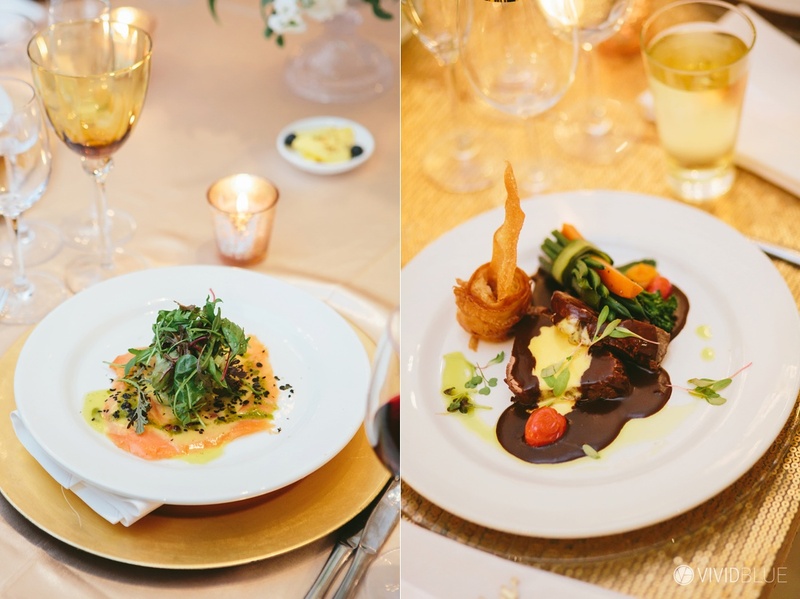 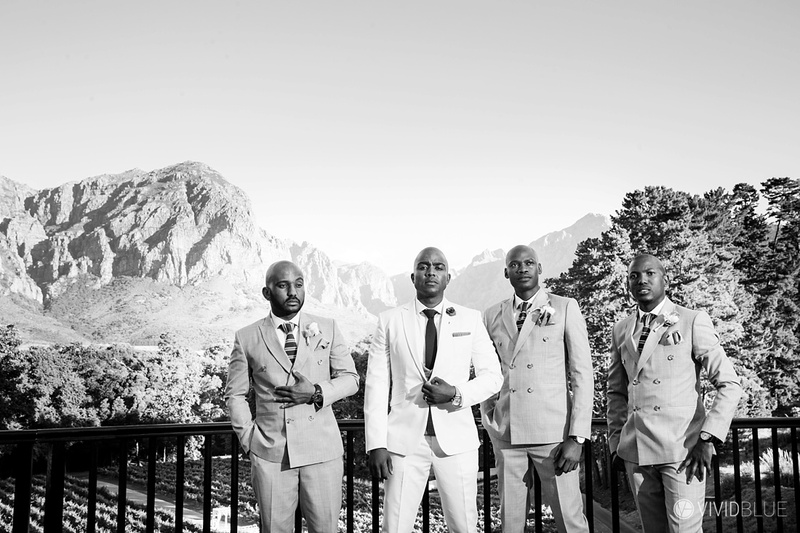 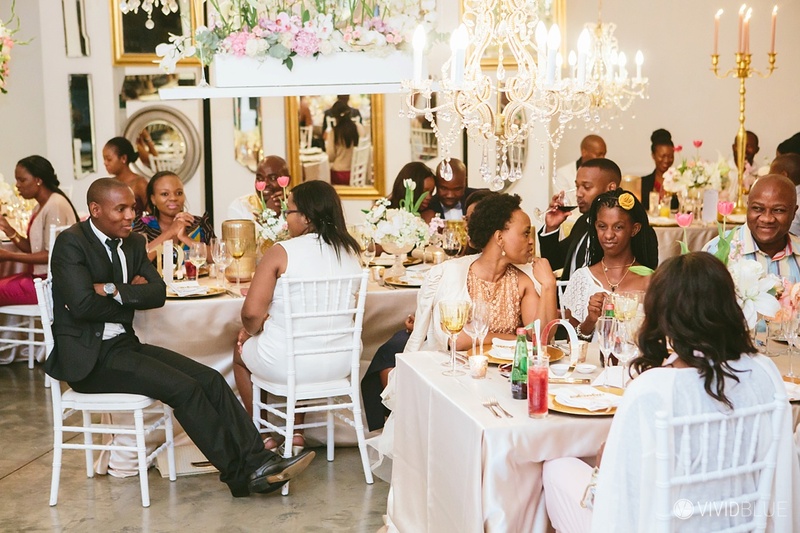 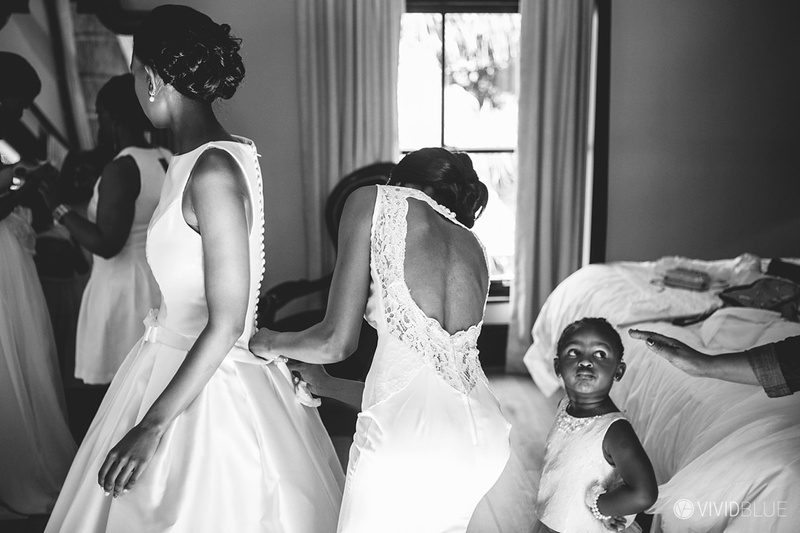 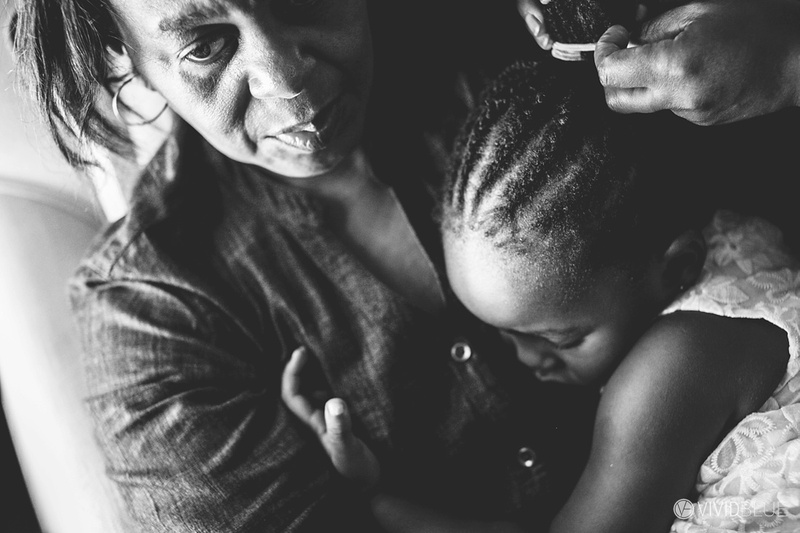 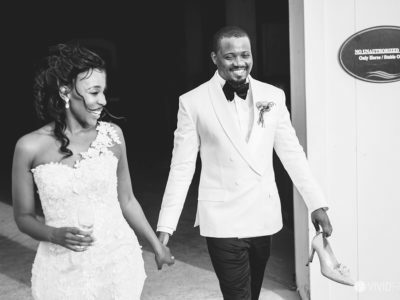 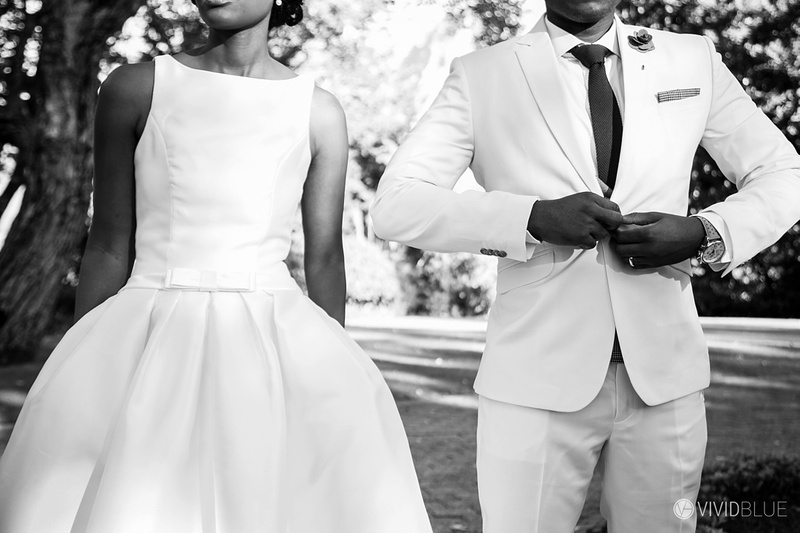 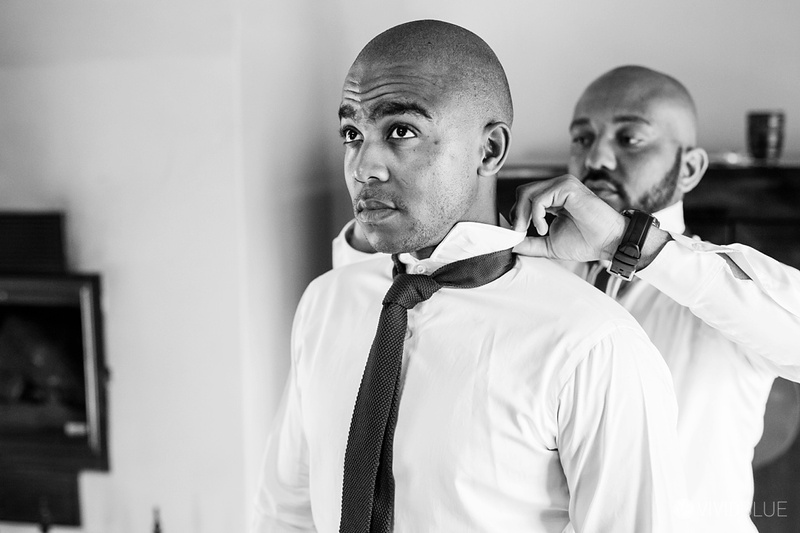 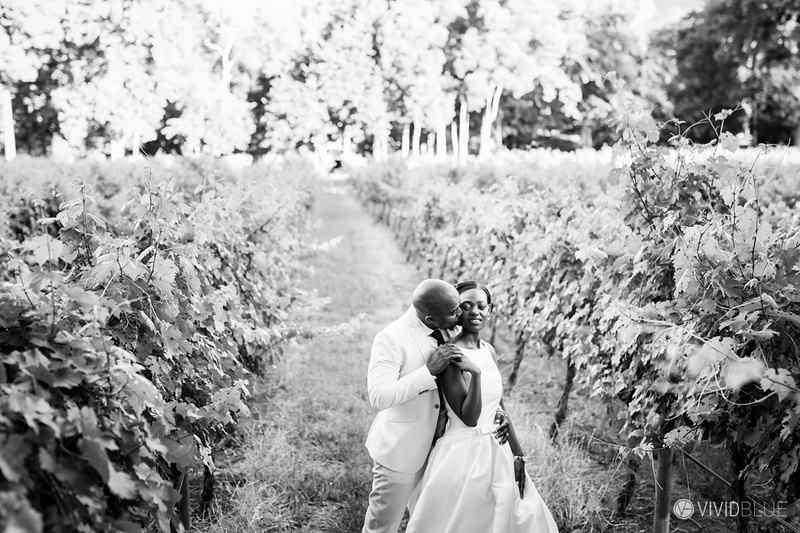 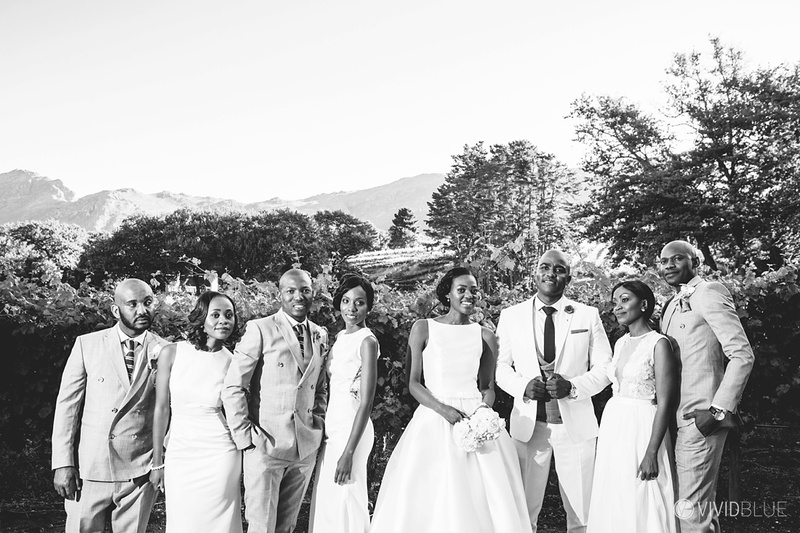 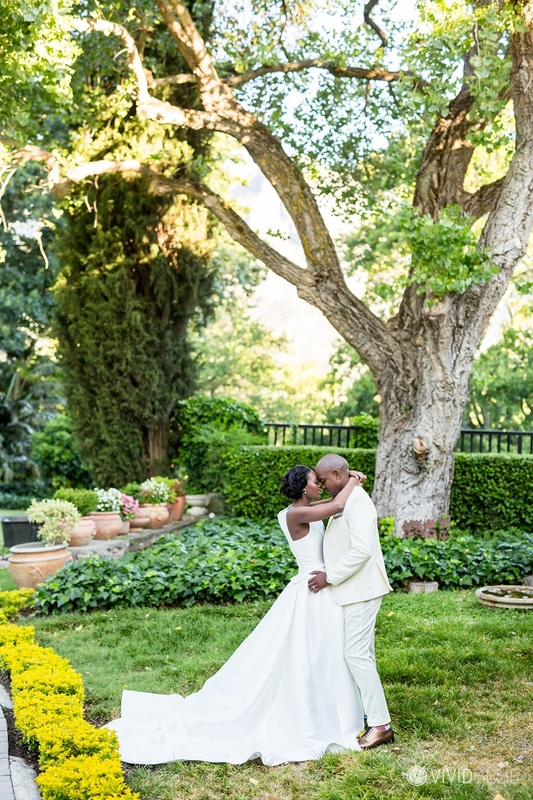 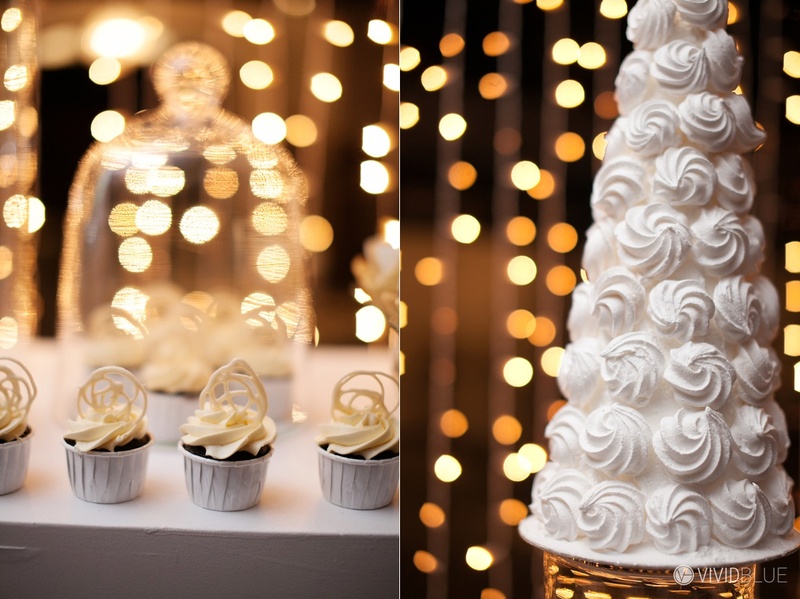 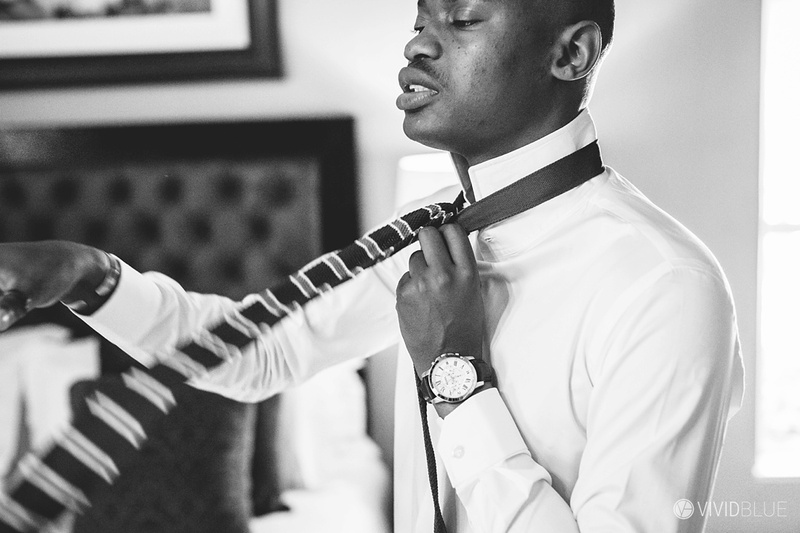 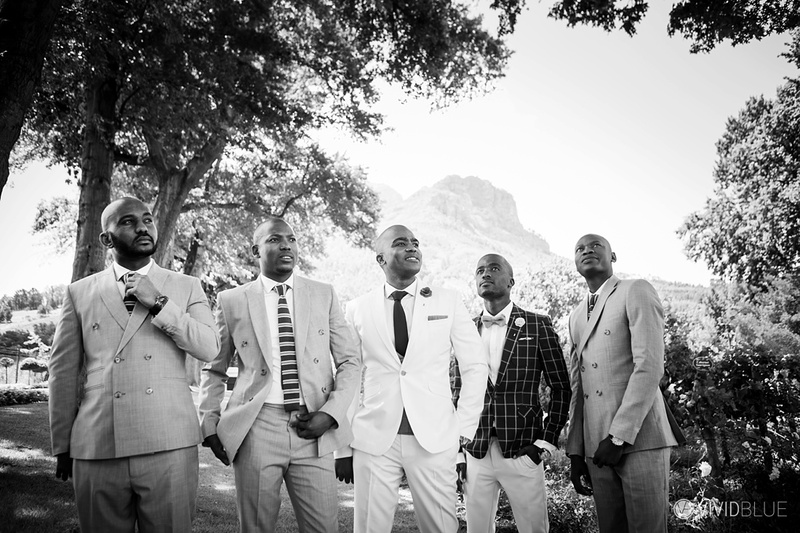 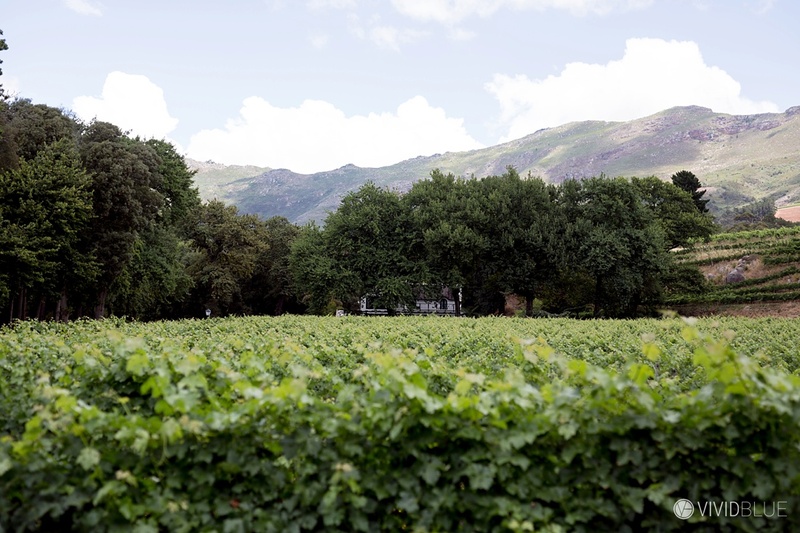 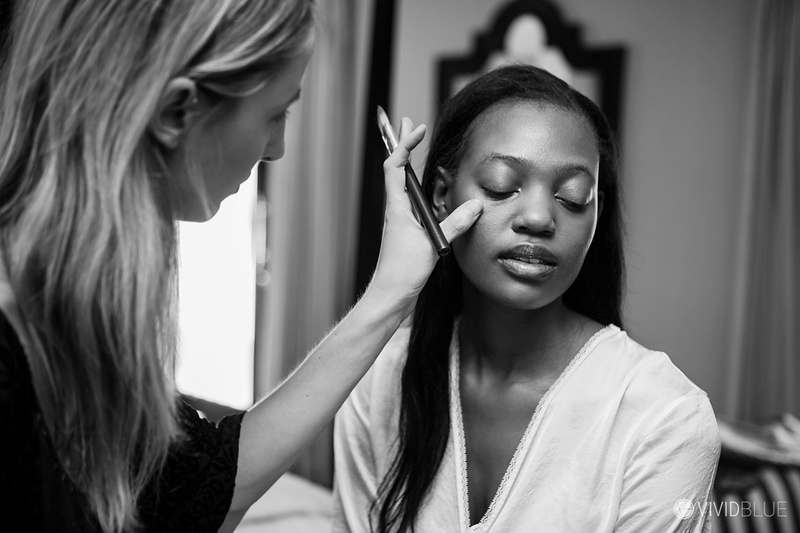 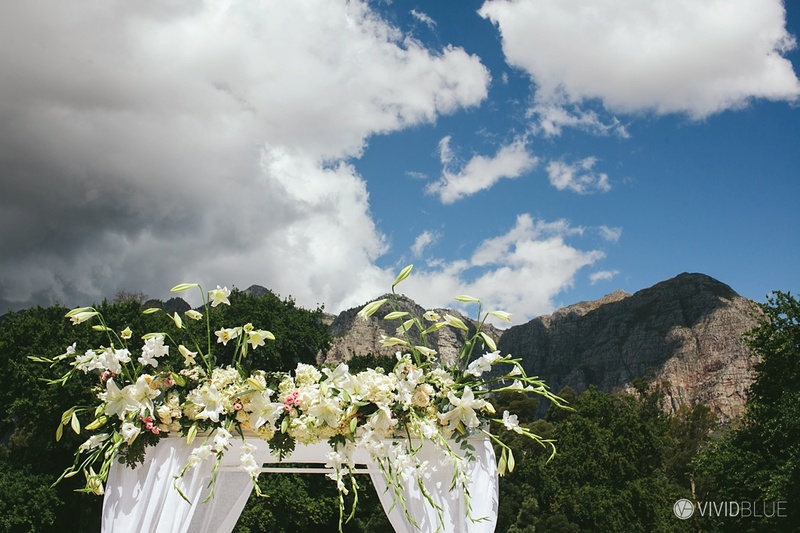 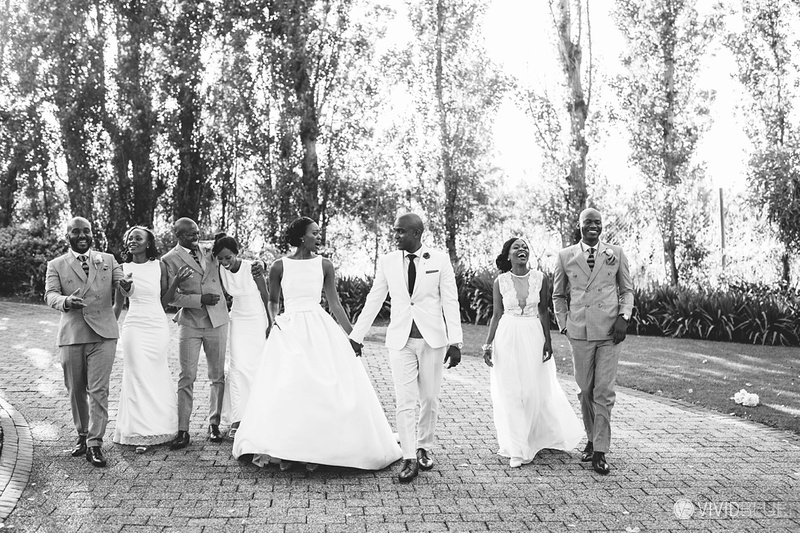 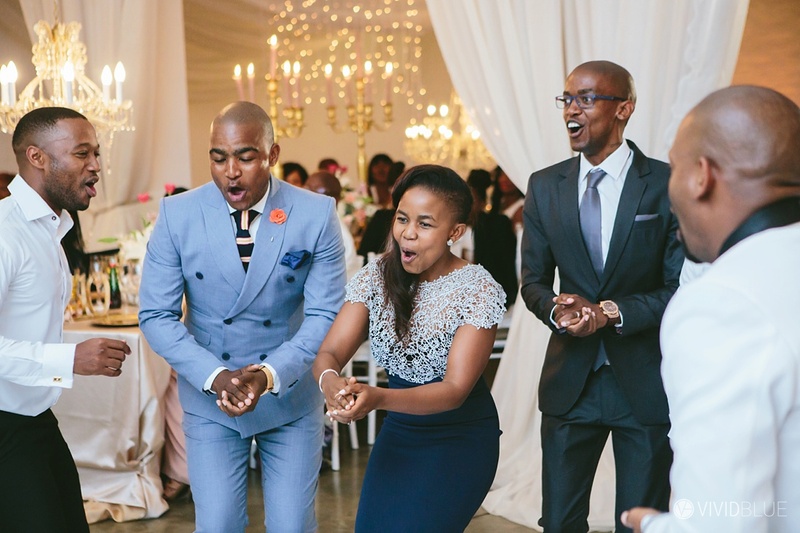 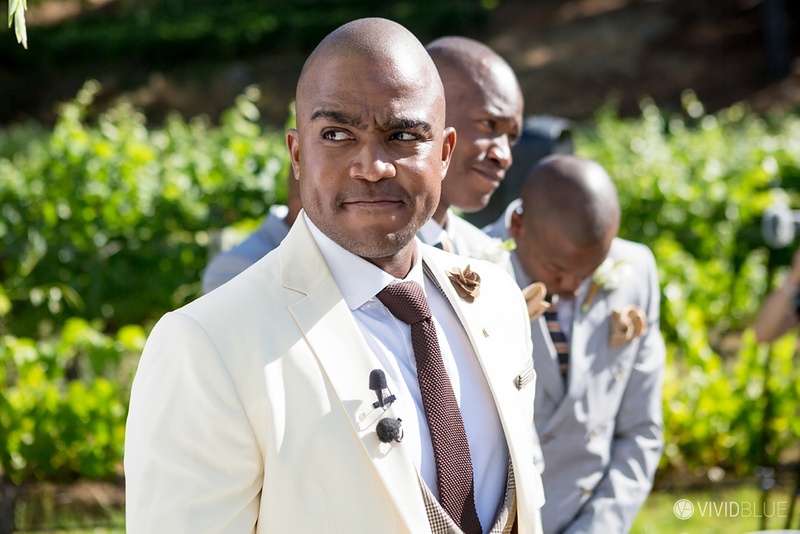 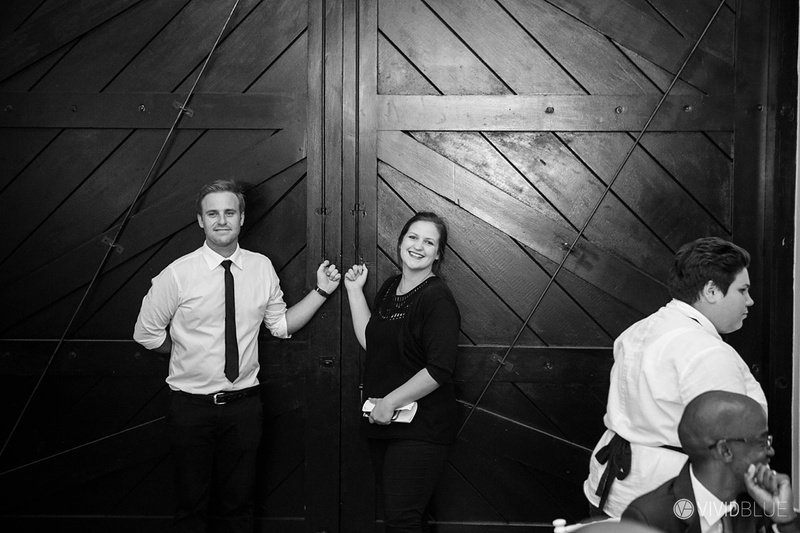 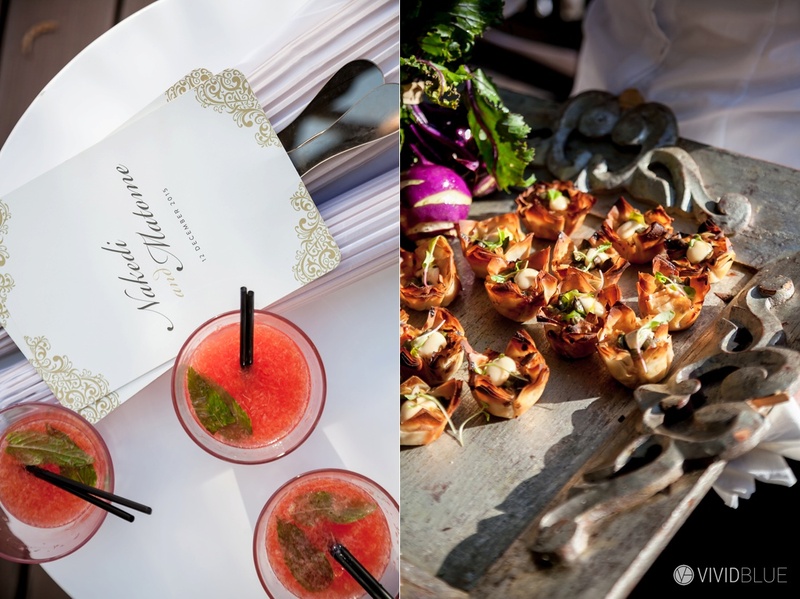 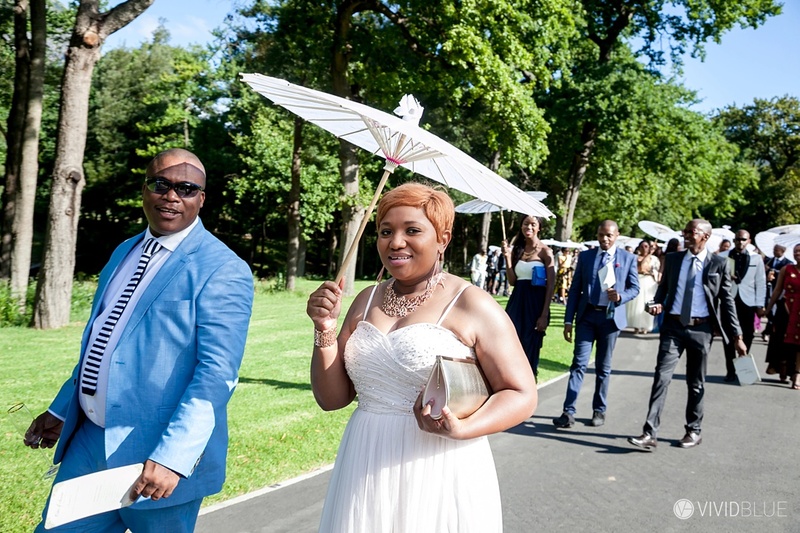 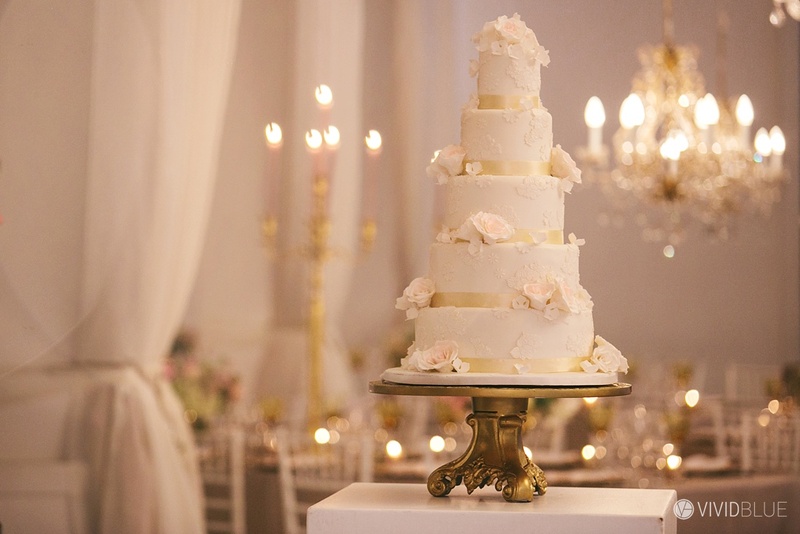 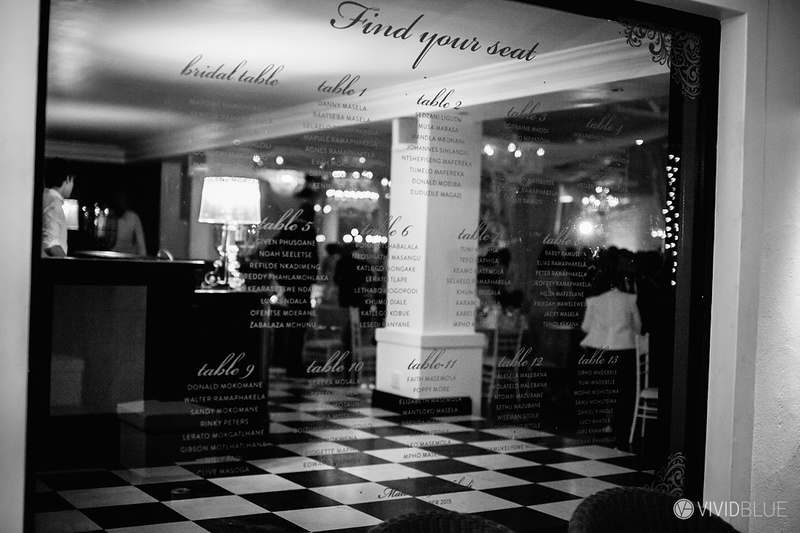 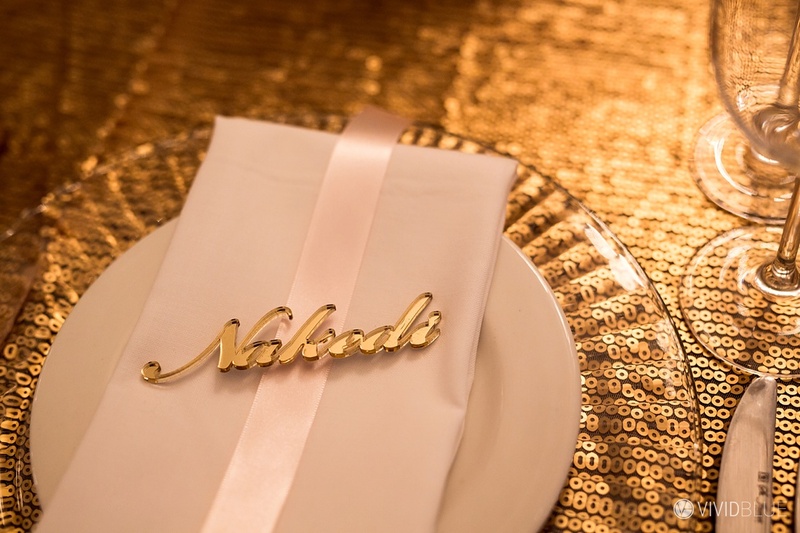 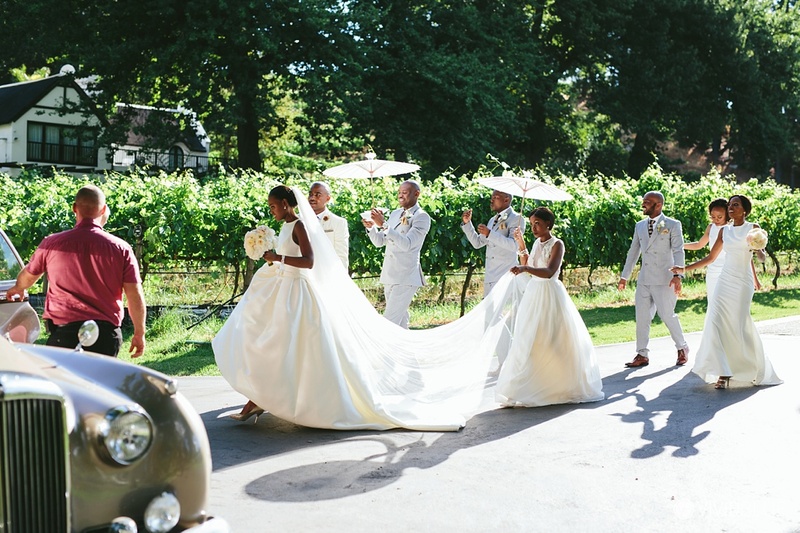 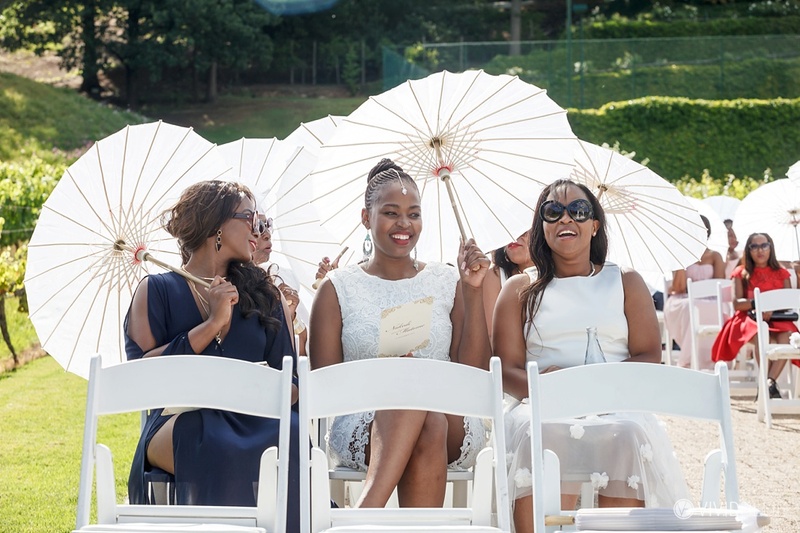 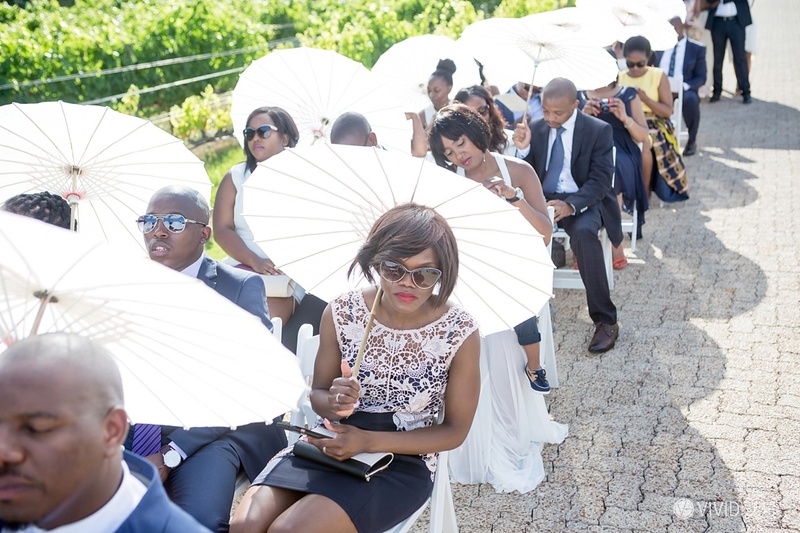 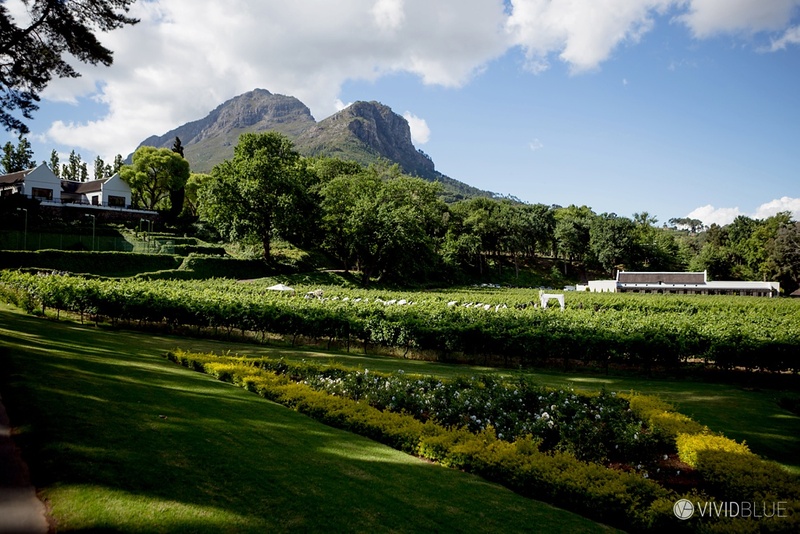 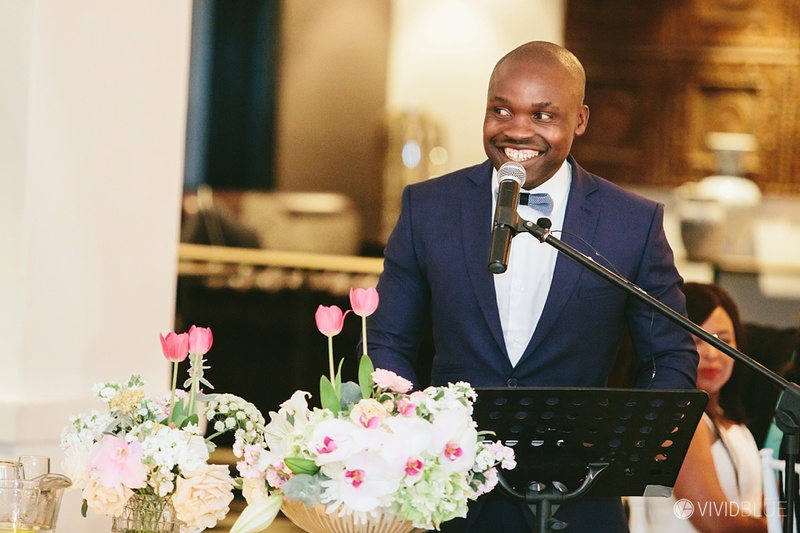 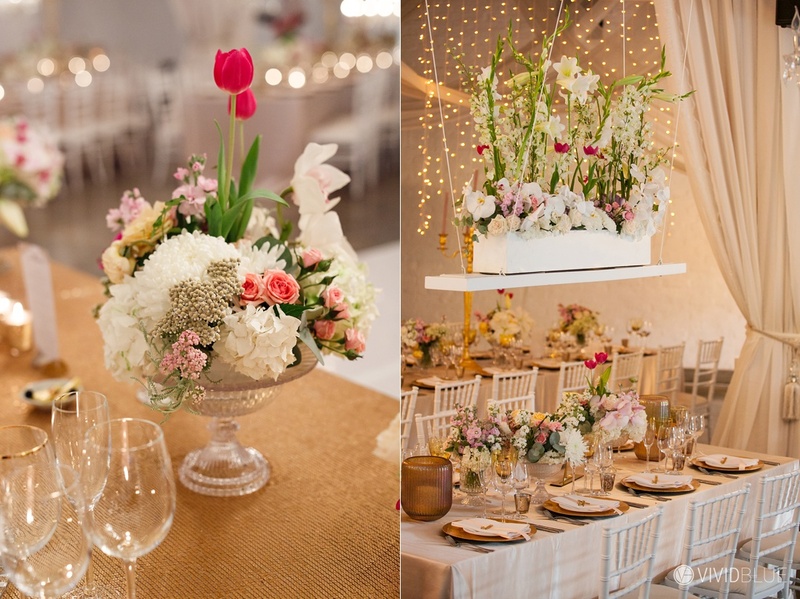 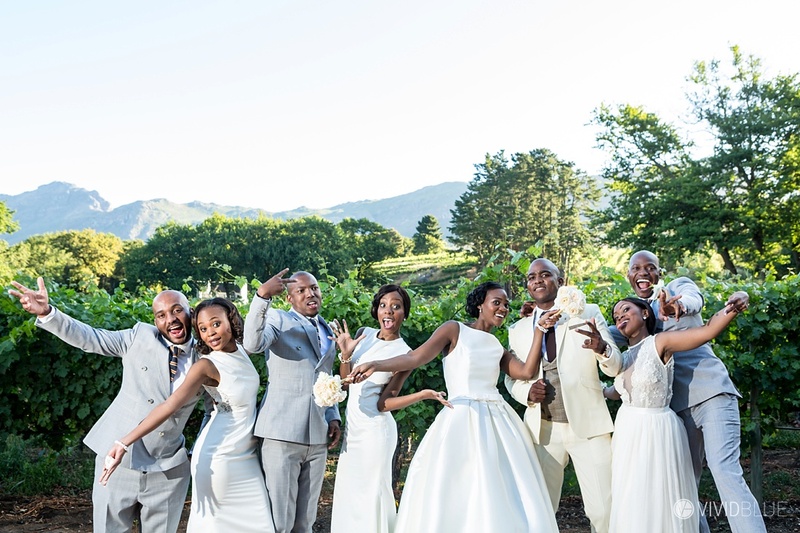 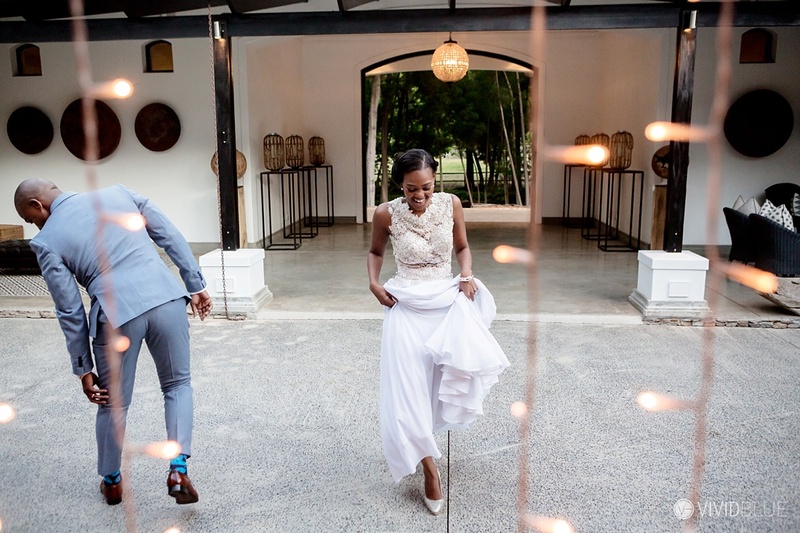 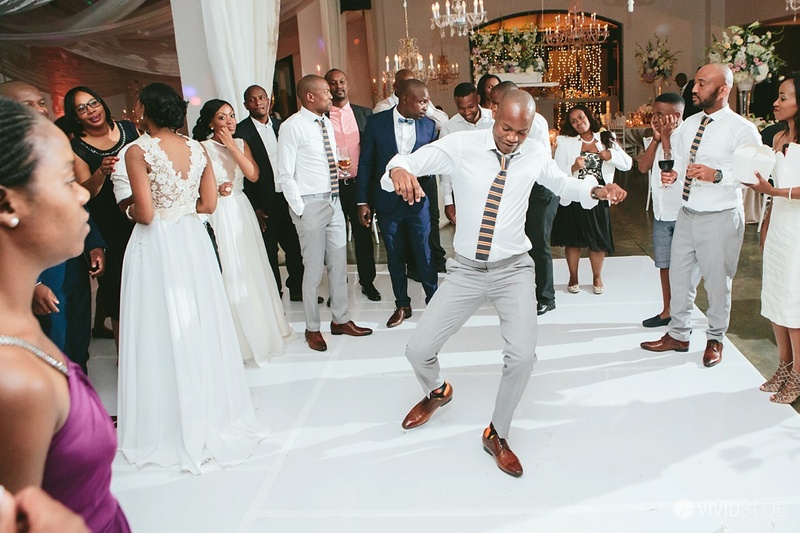 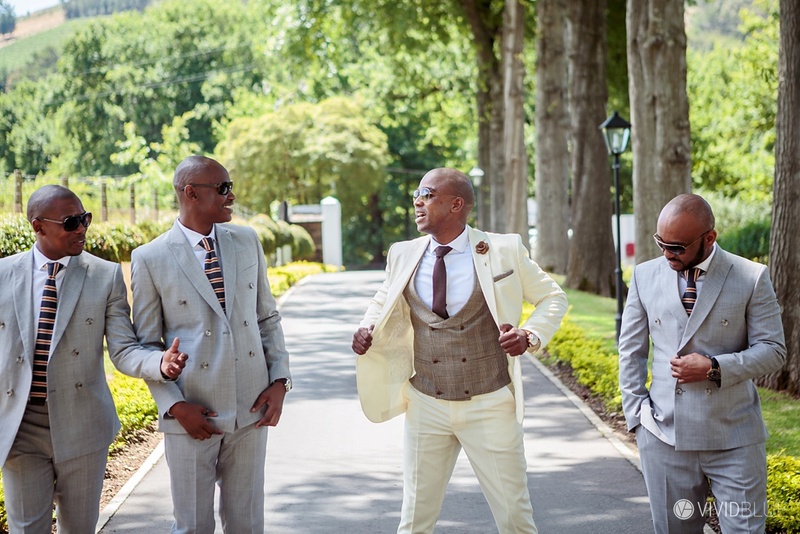 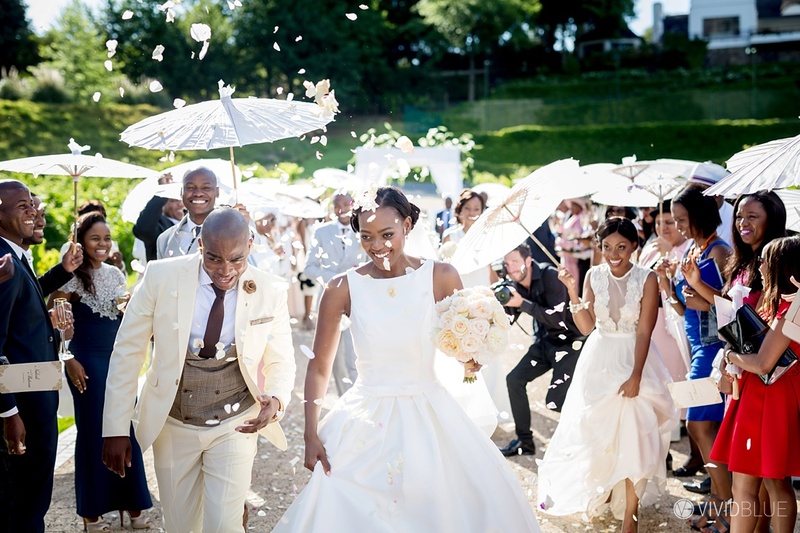 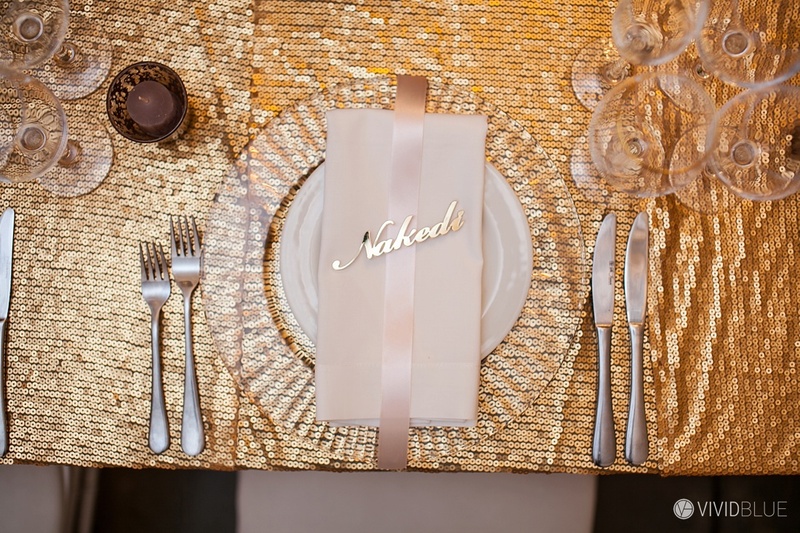 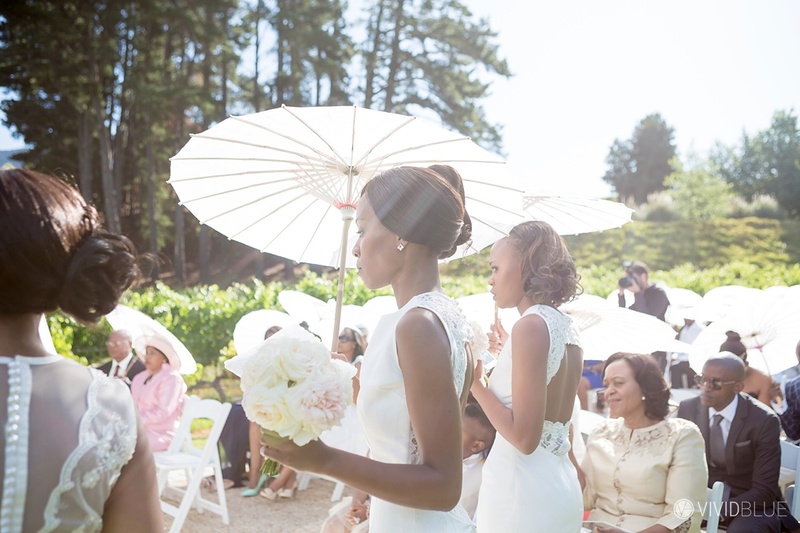 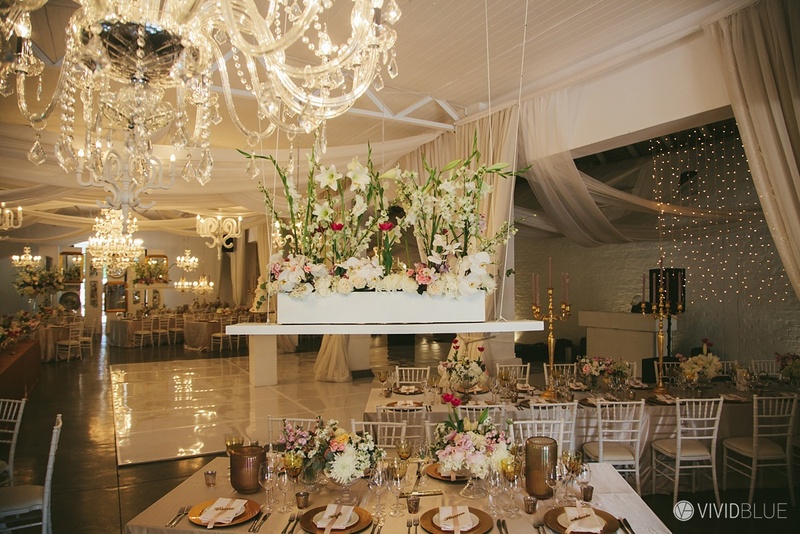 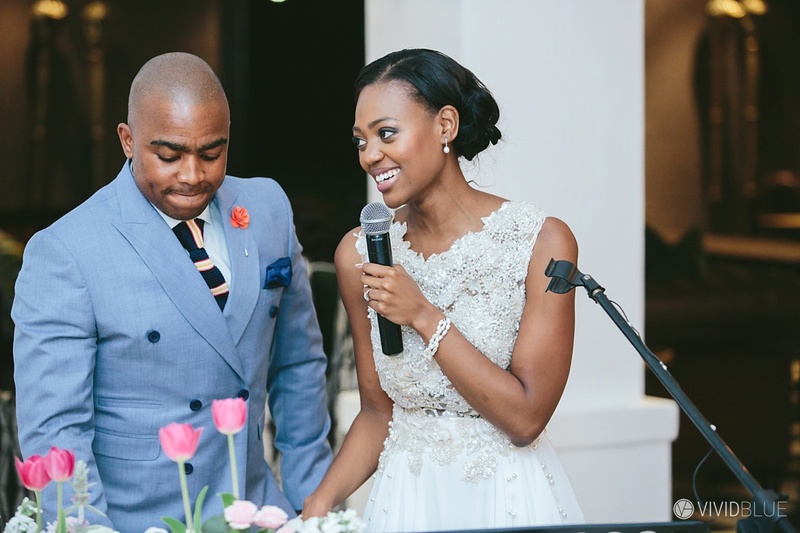 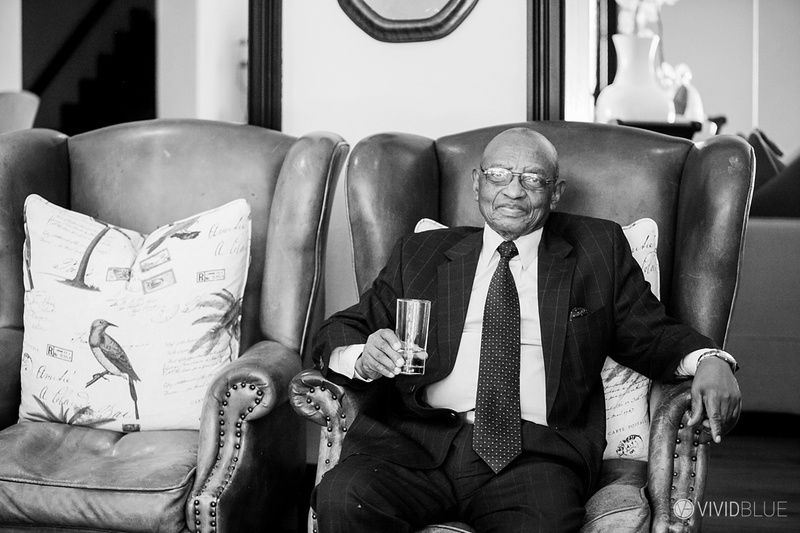 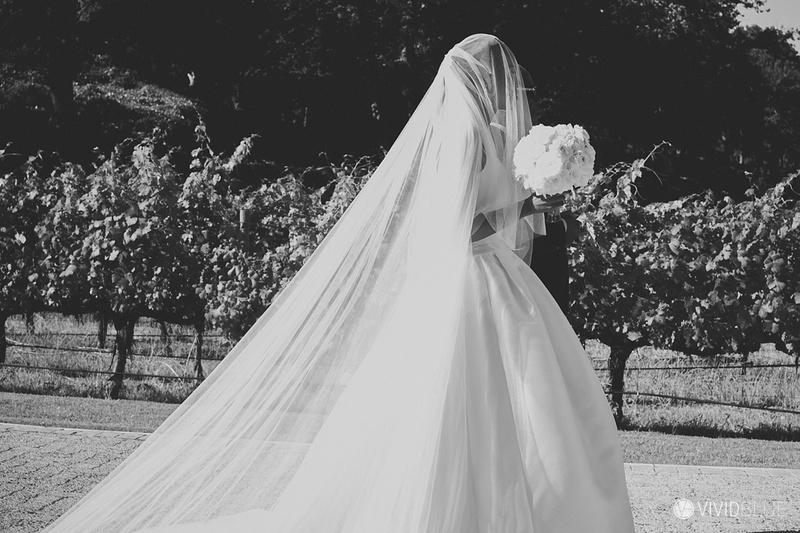 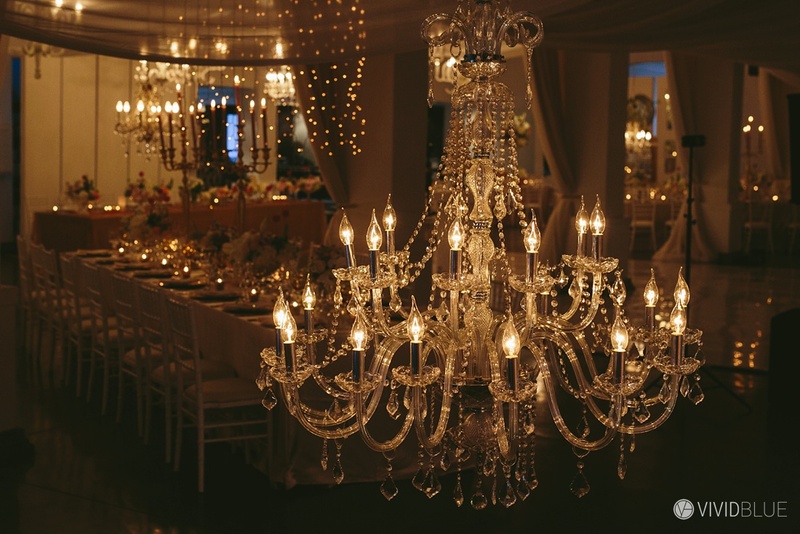 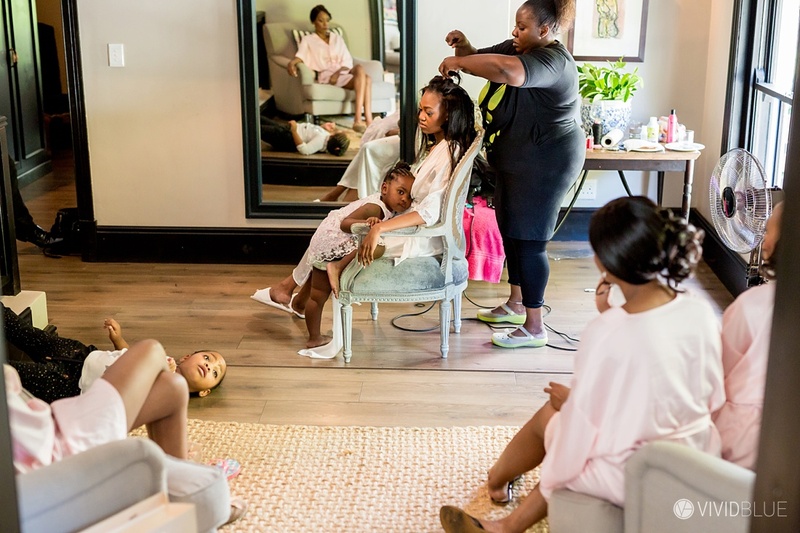 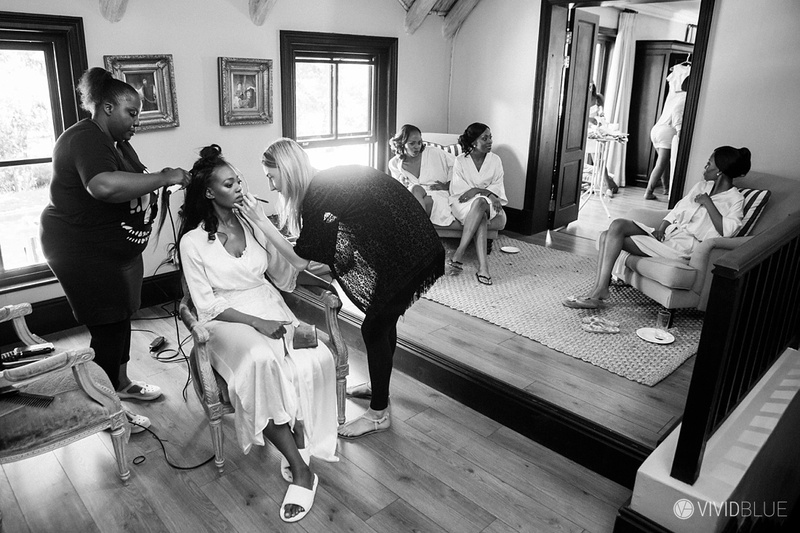 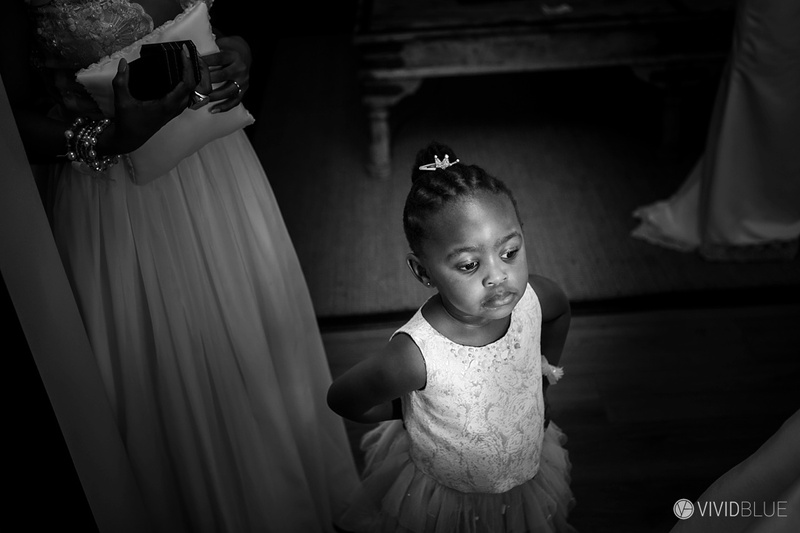 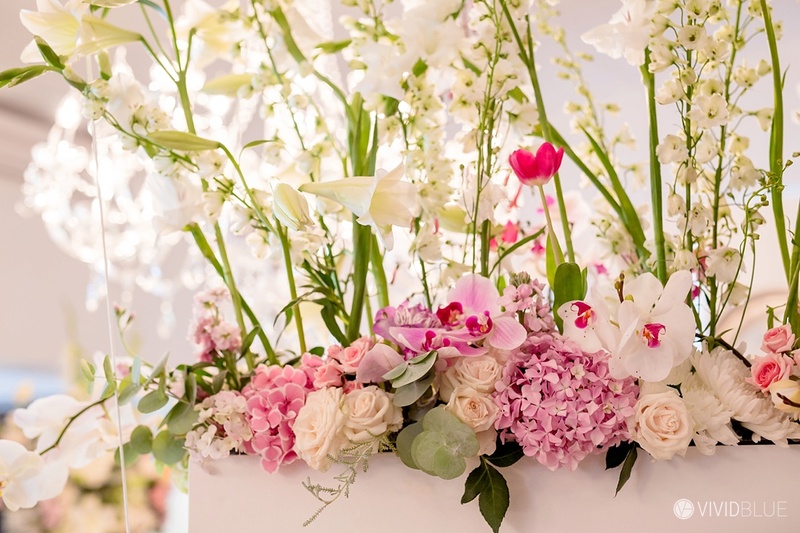 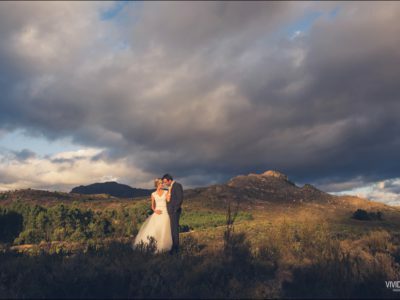 Matome & Nakedi celebrated their wedding at the beautiful Molenvliet wine estate. 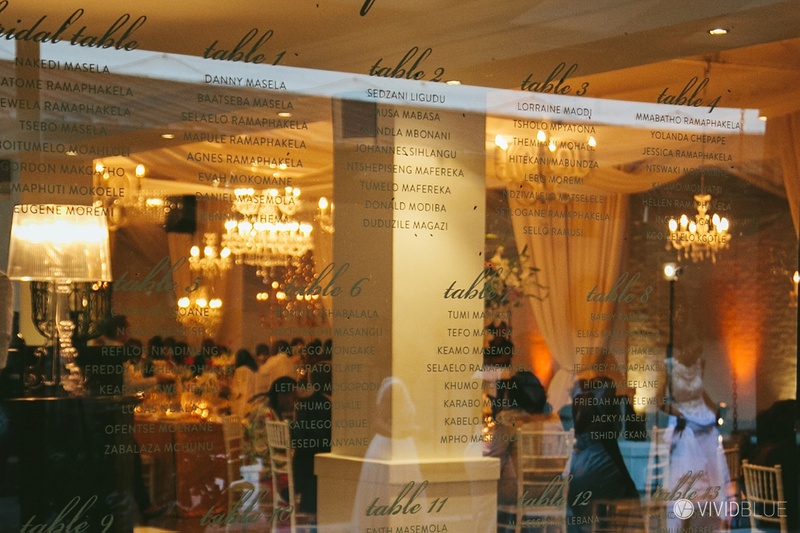 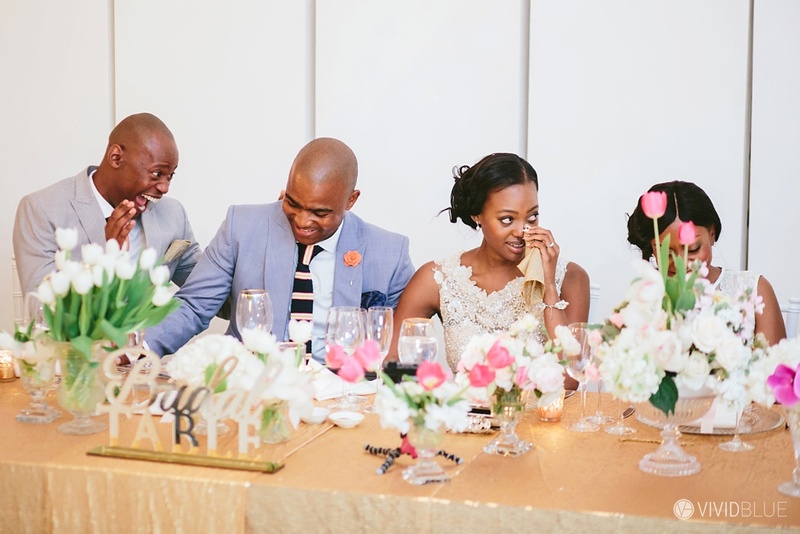 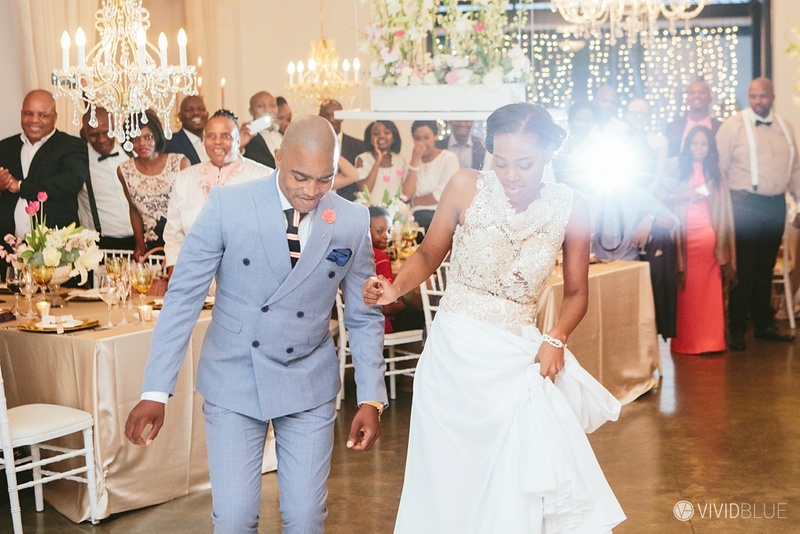 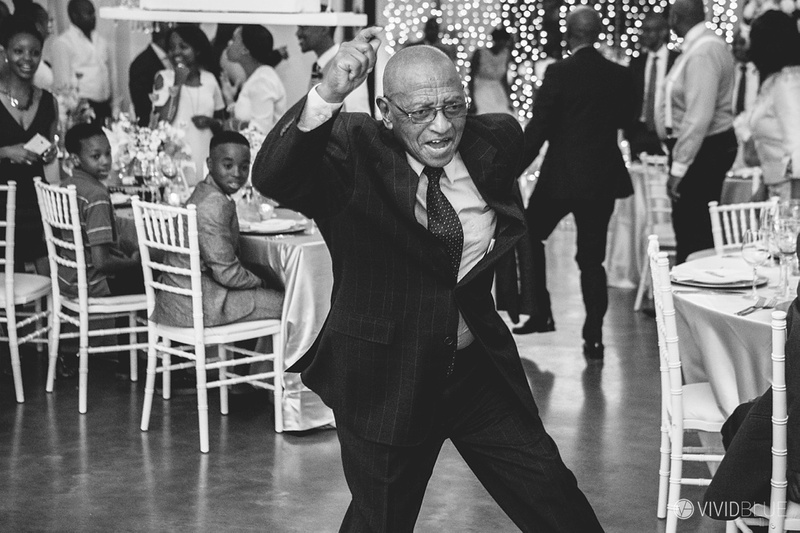 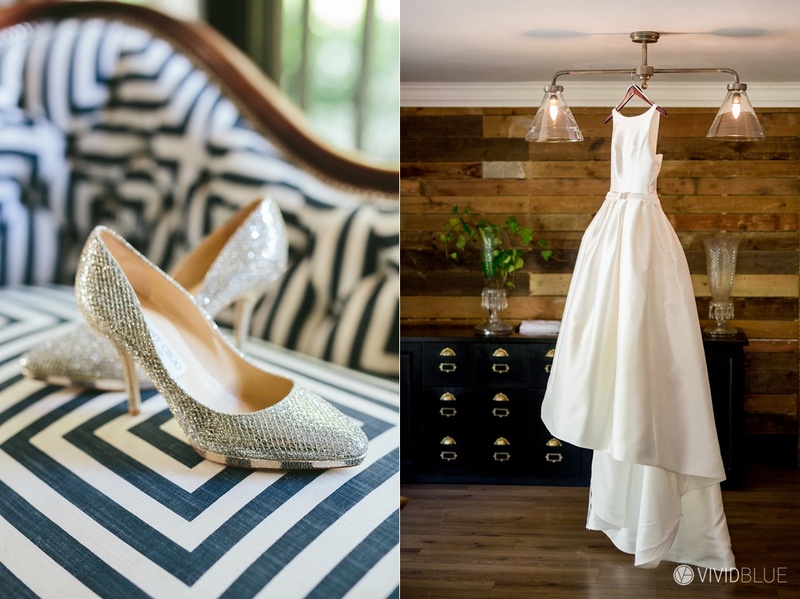 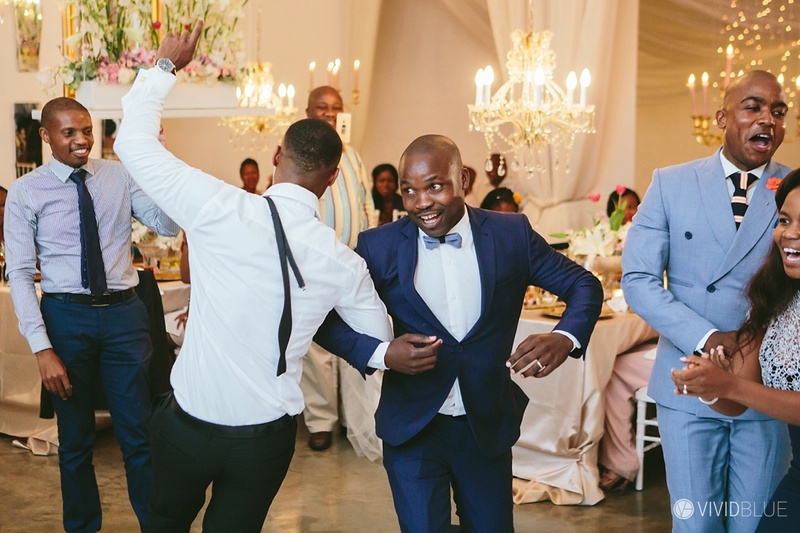 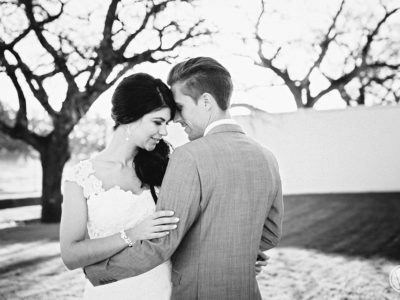 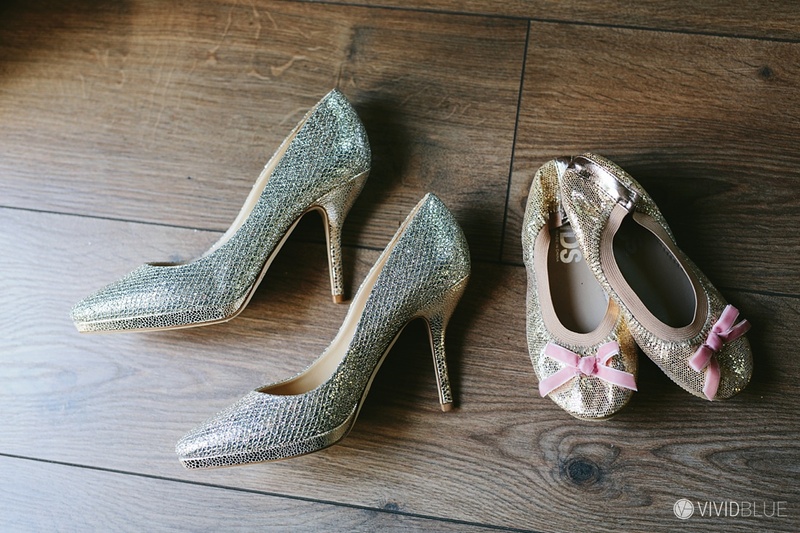 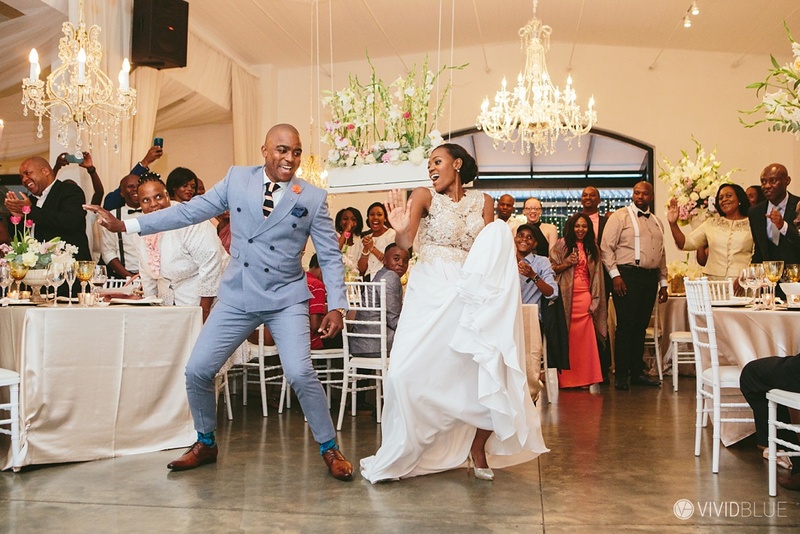 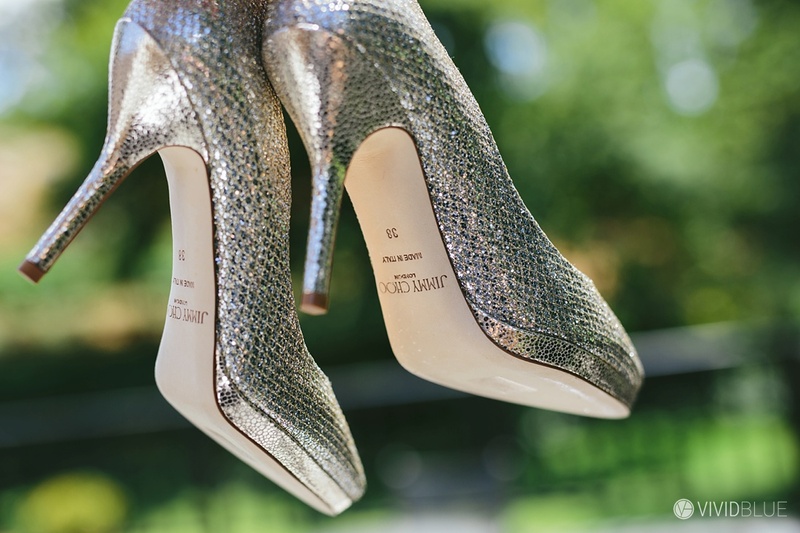 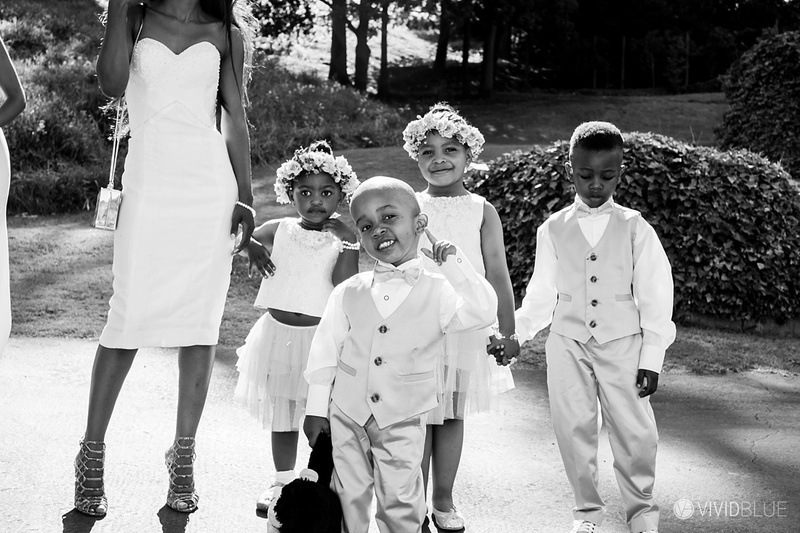 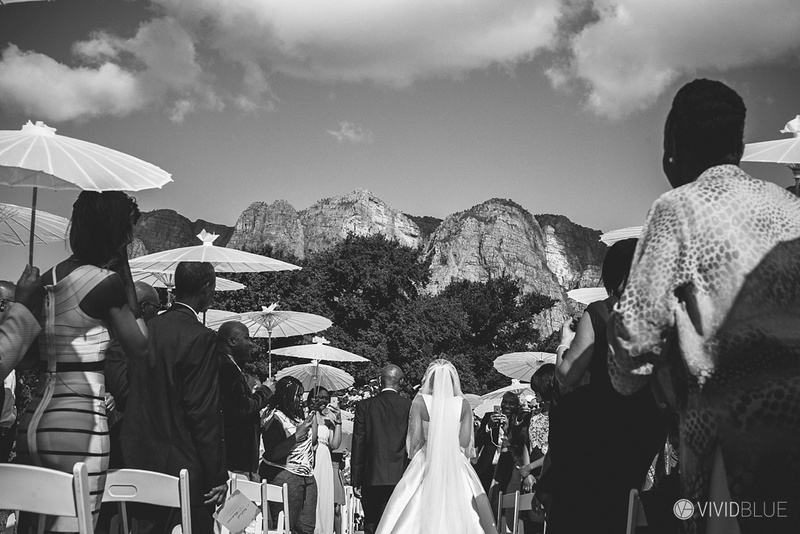 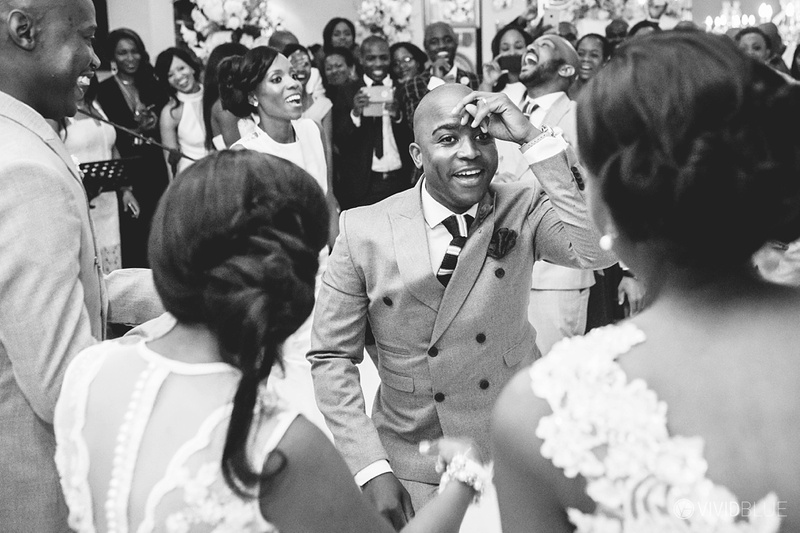 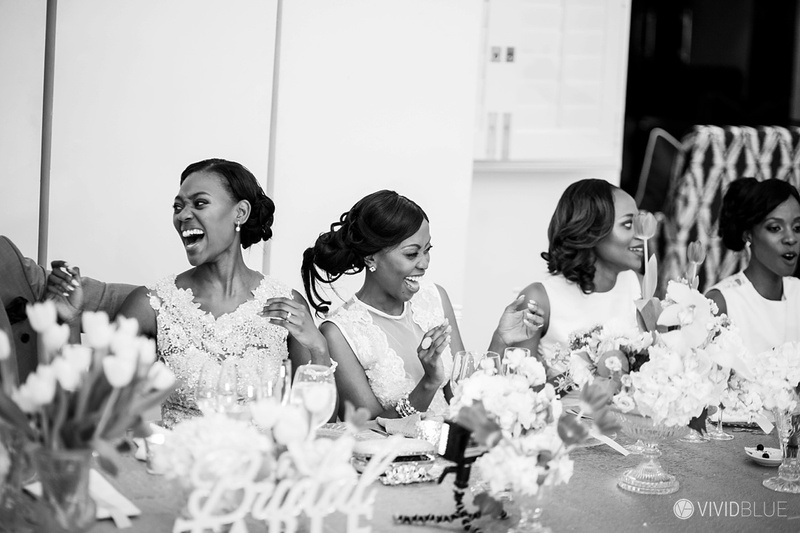 Their wedding was full of laughter, dancing, and emotion. 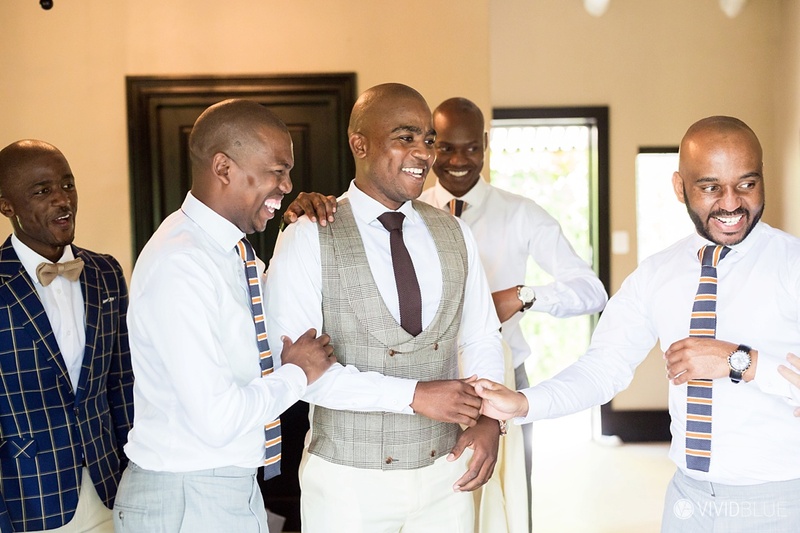 You've done a great job Andre, well done, I'm sure they are going to be delighted!